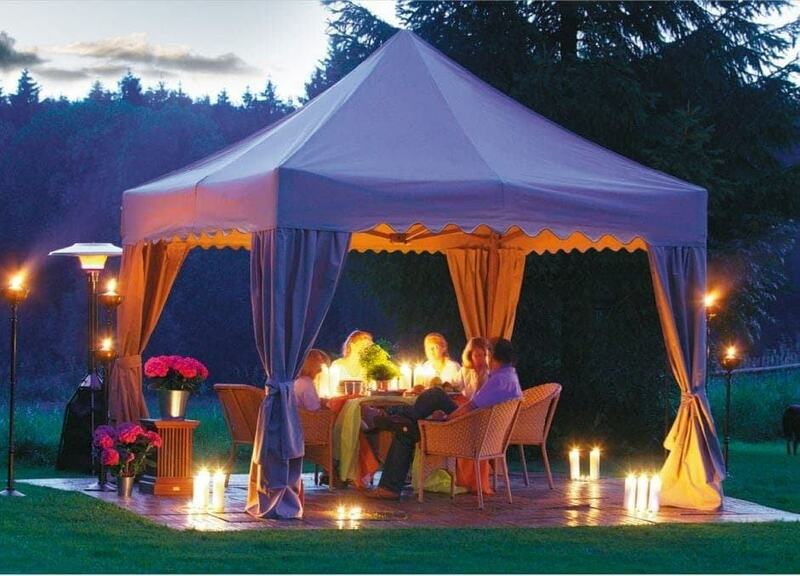 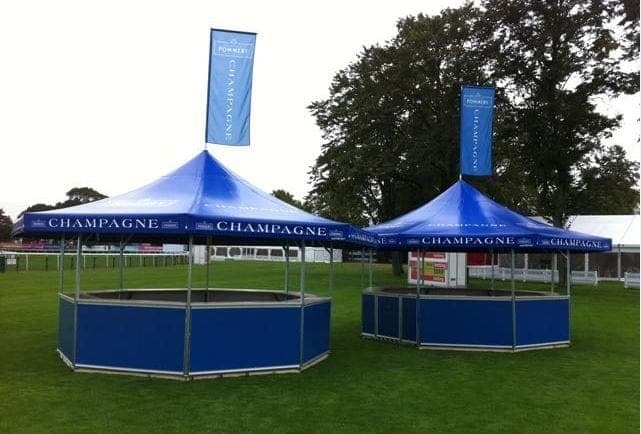 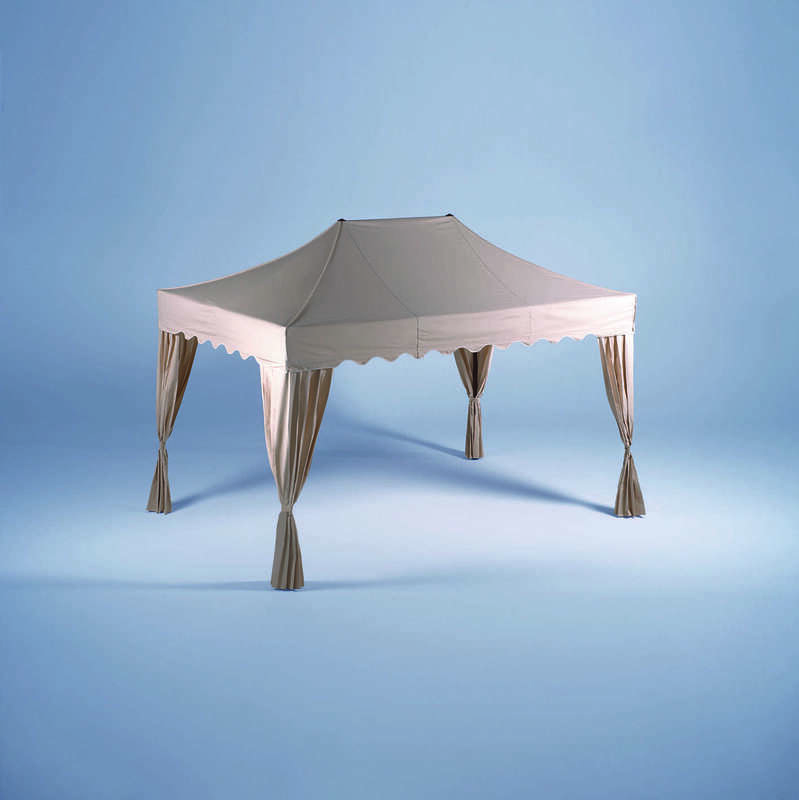 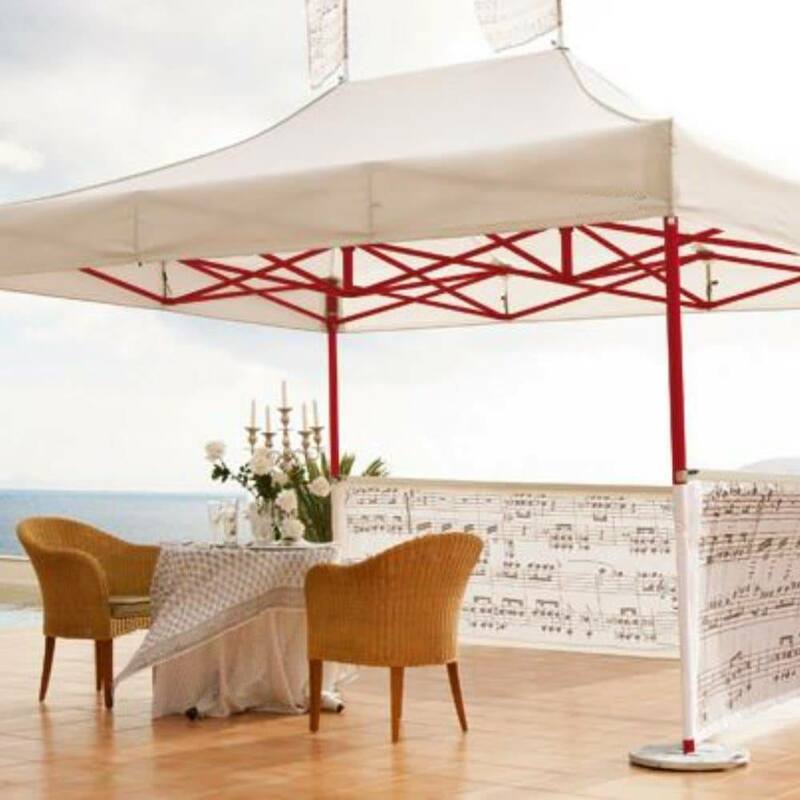 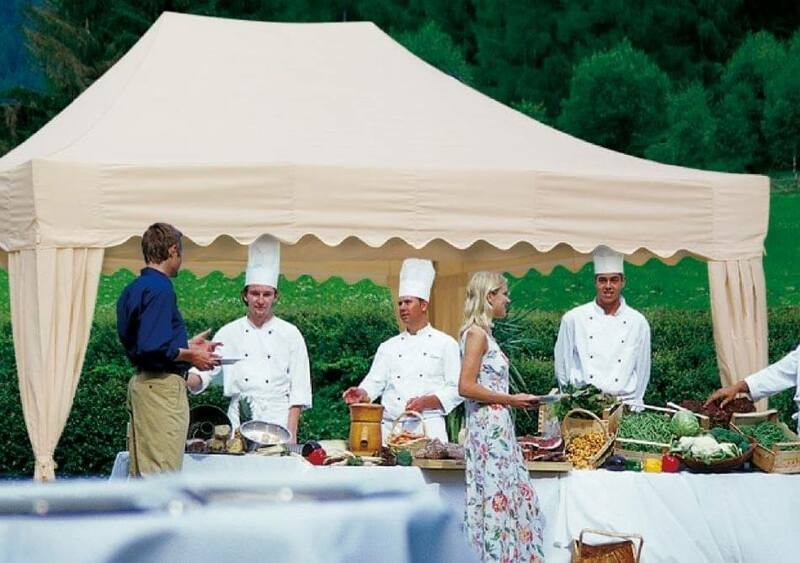 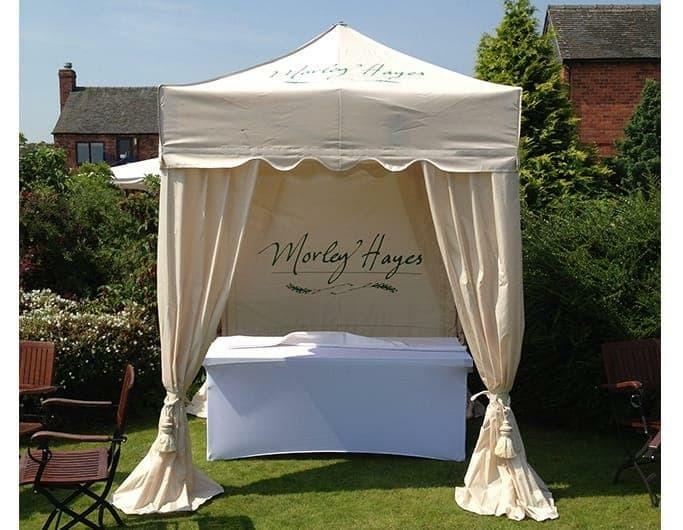 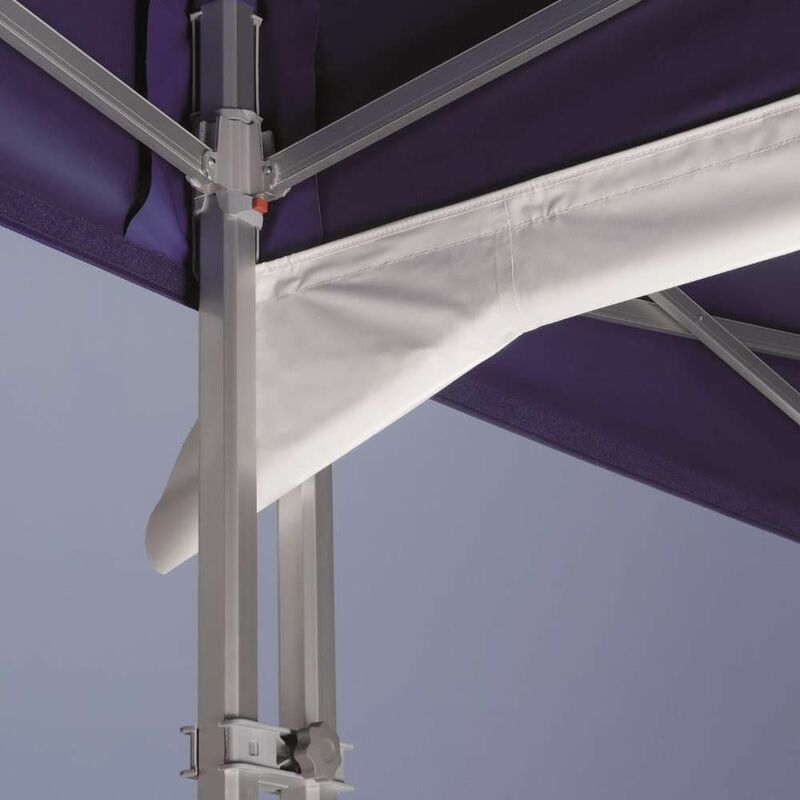 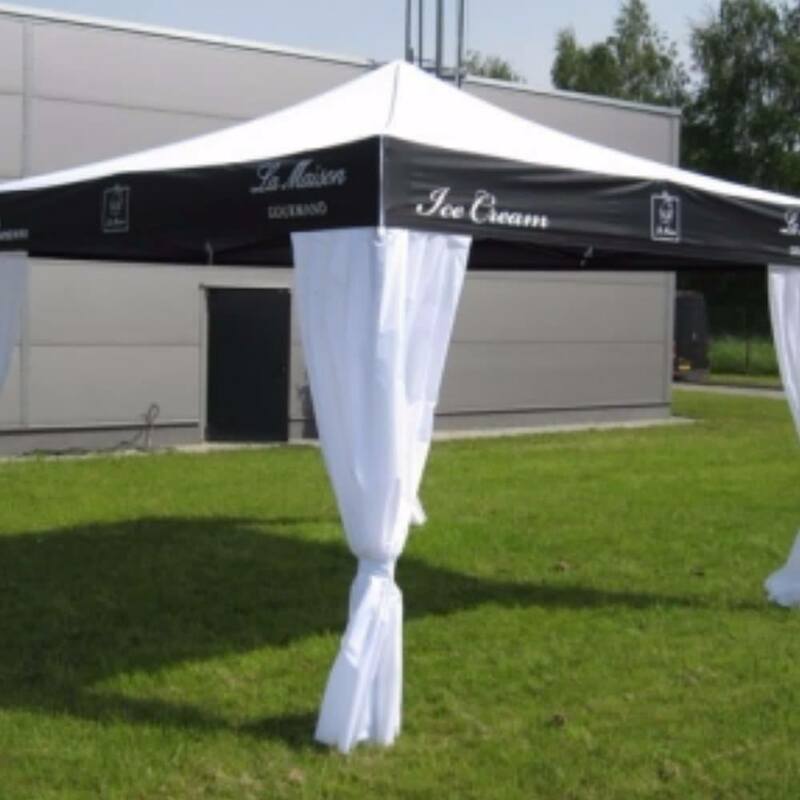 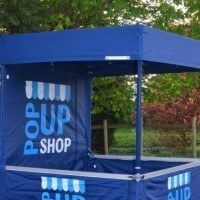 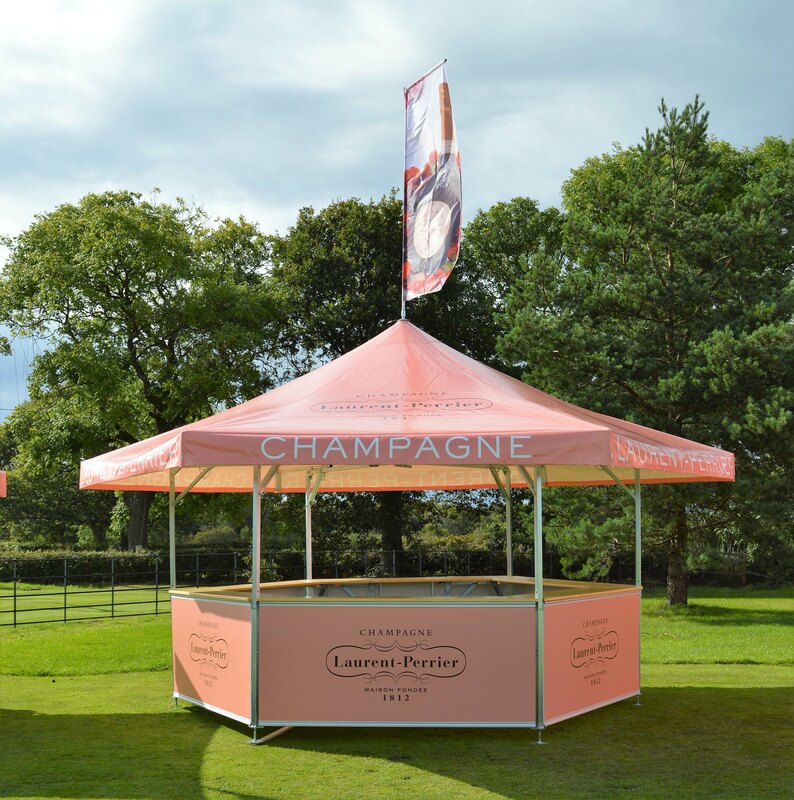 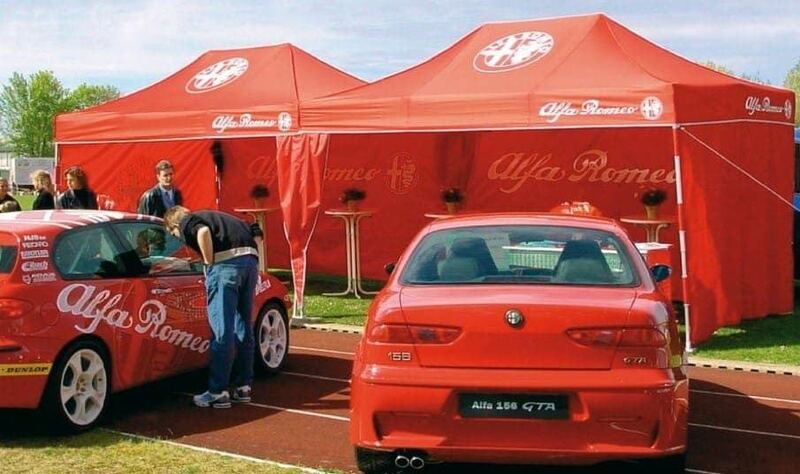 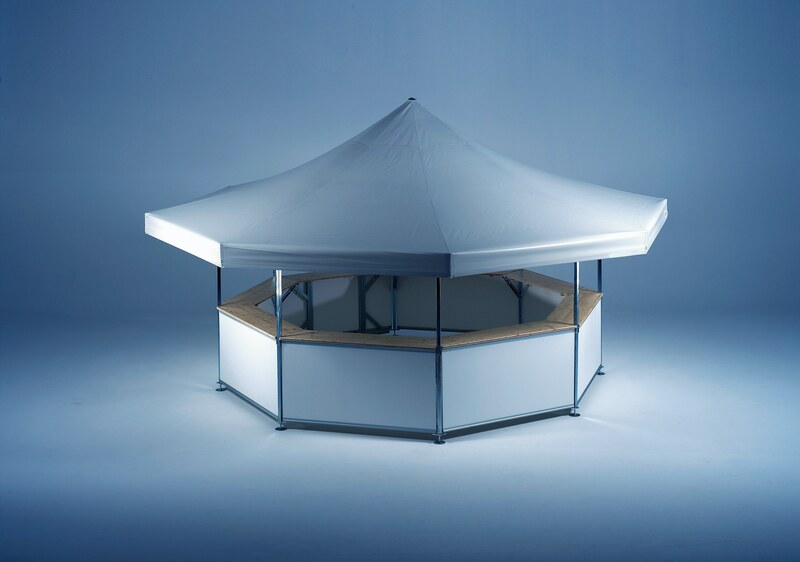 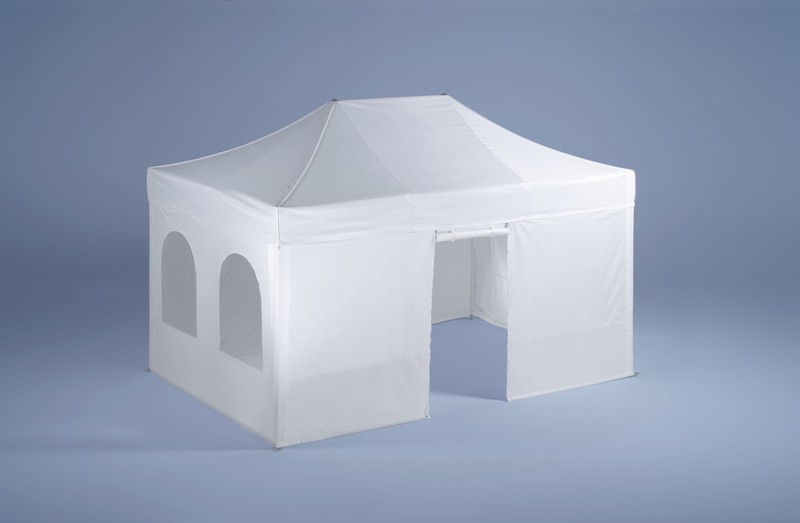 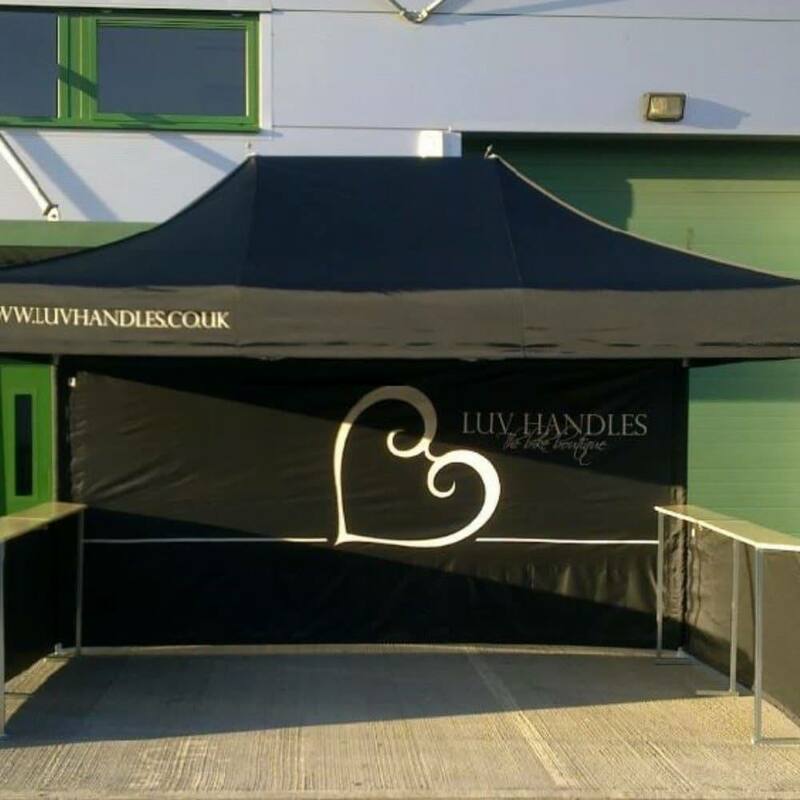 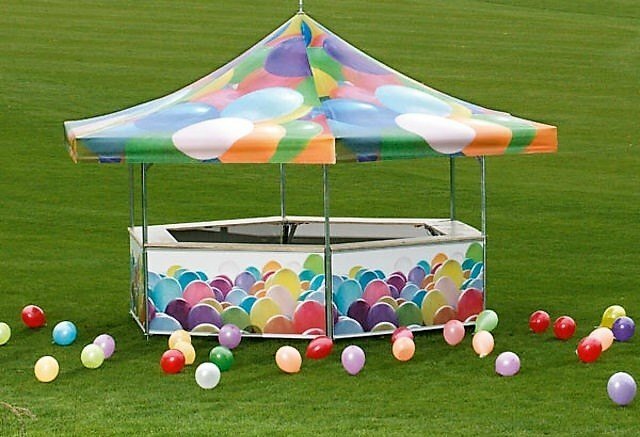 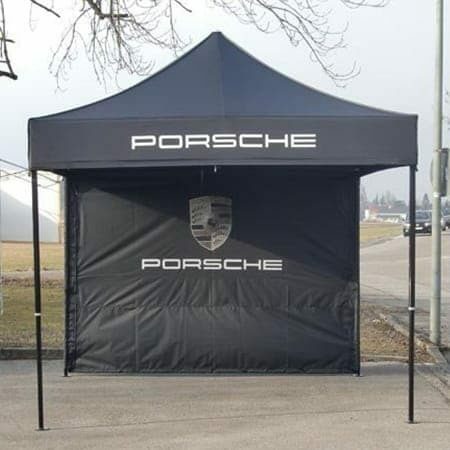 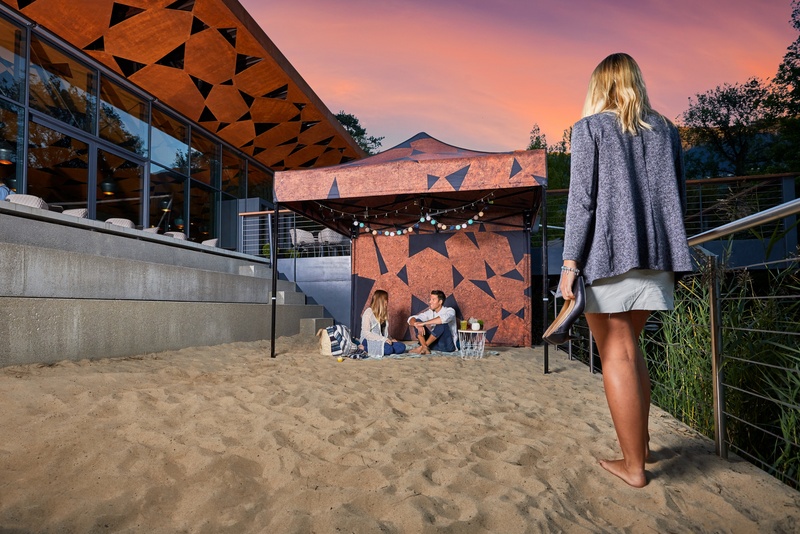 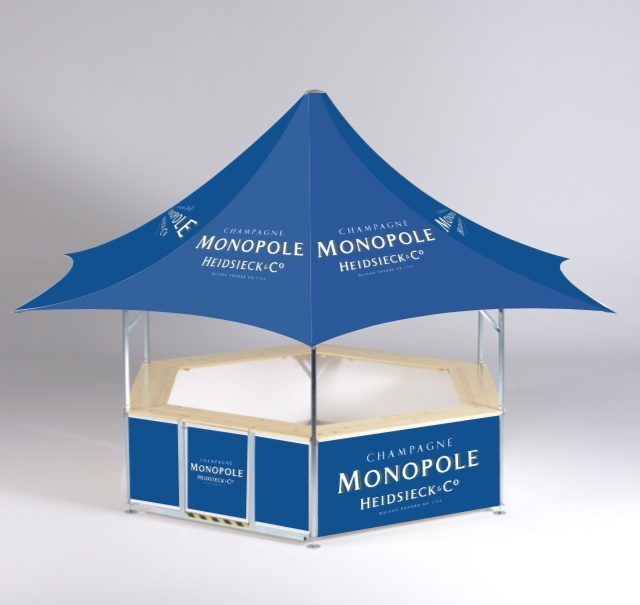 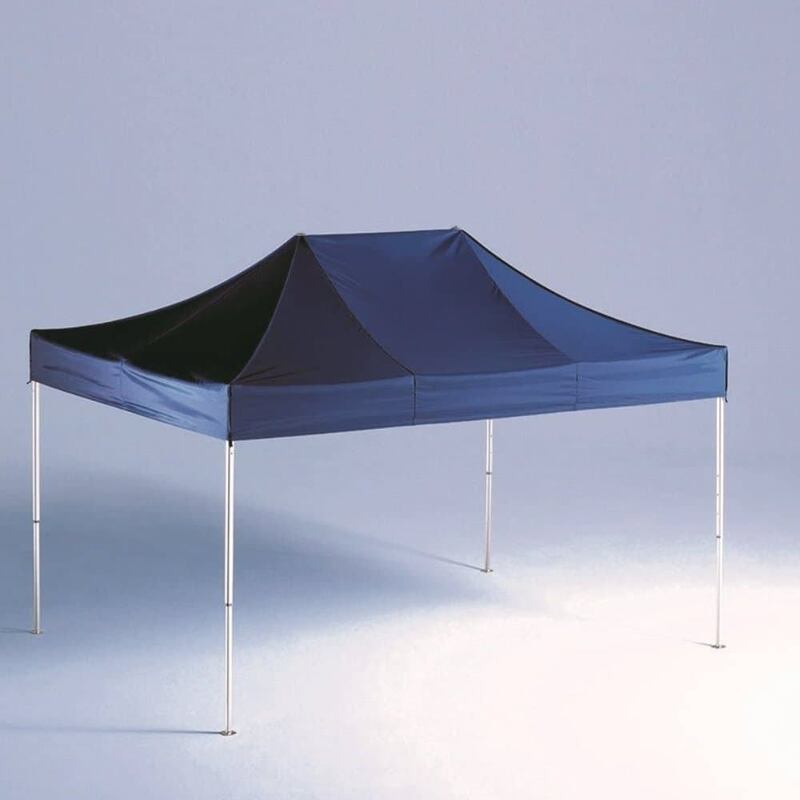 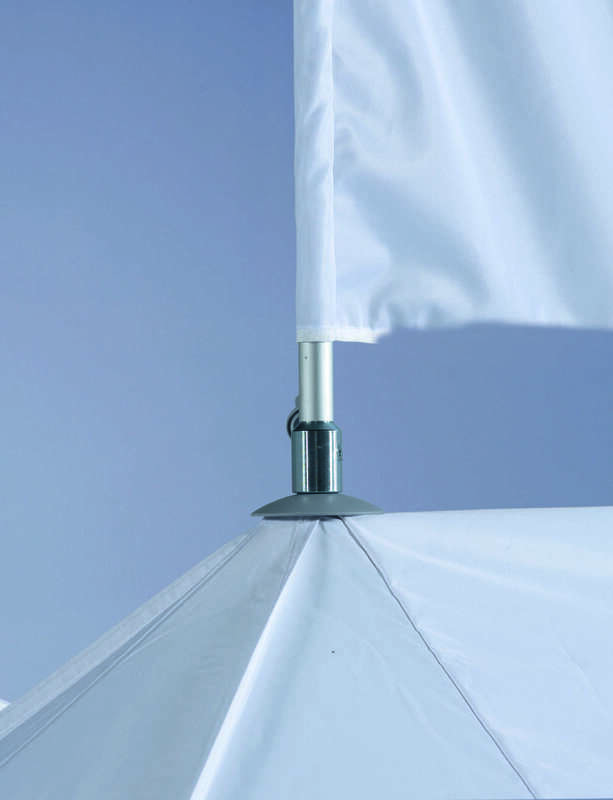 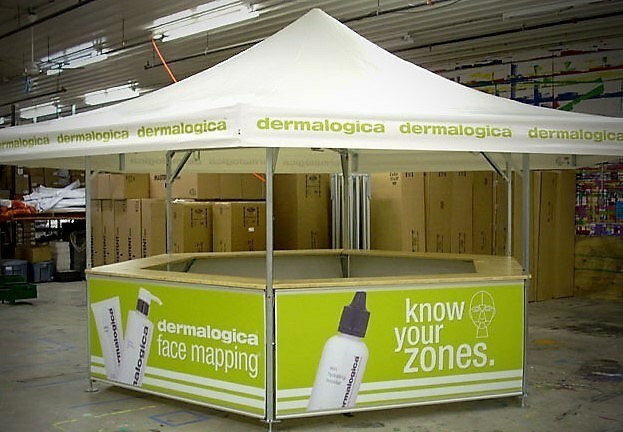 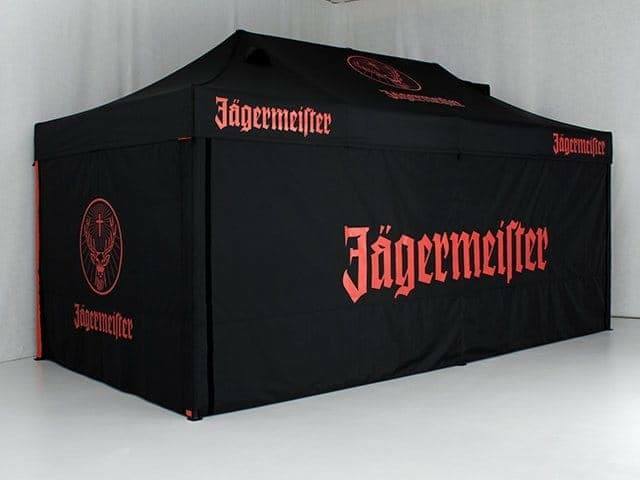 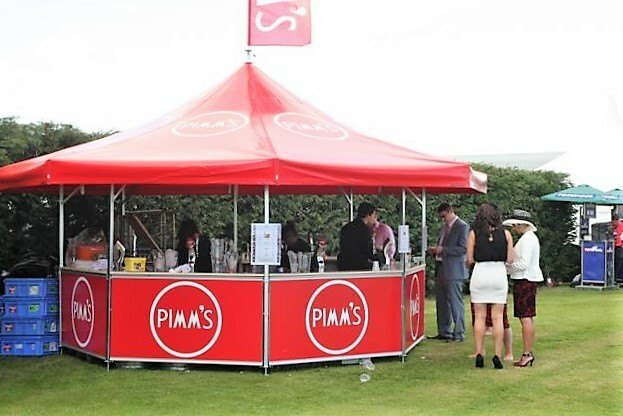 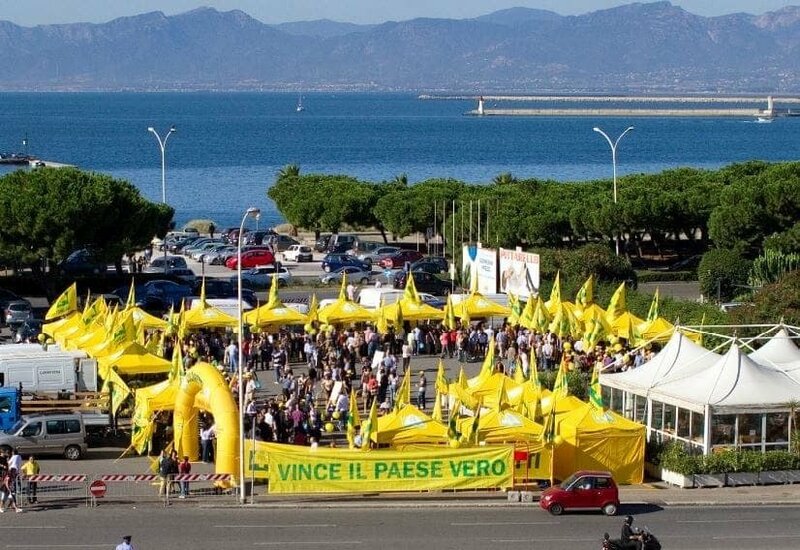 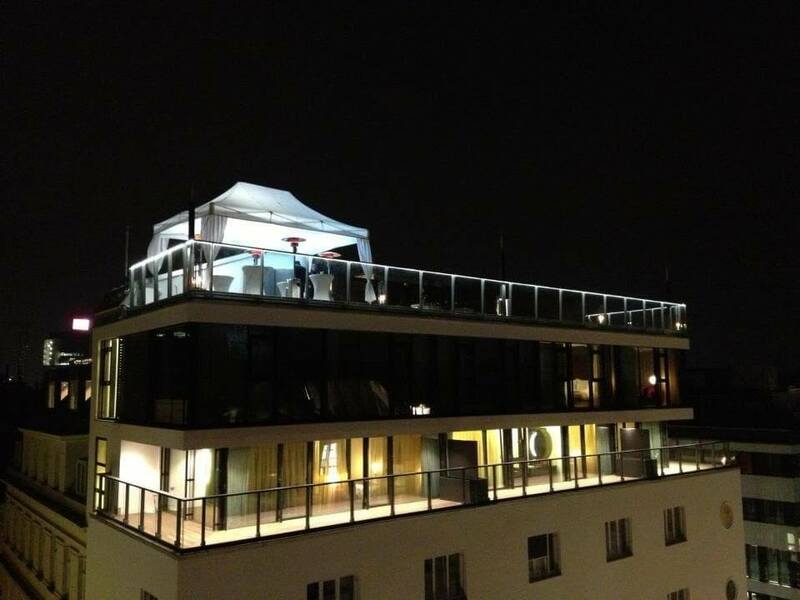 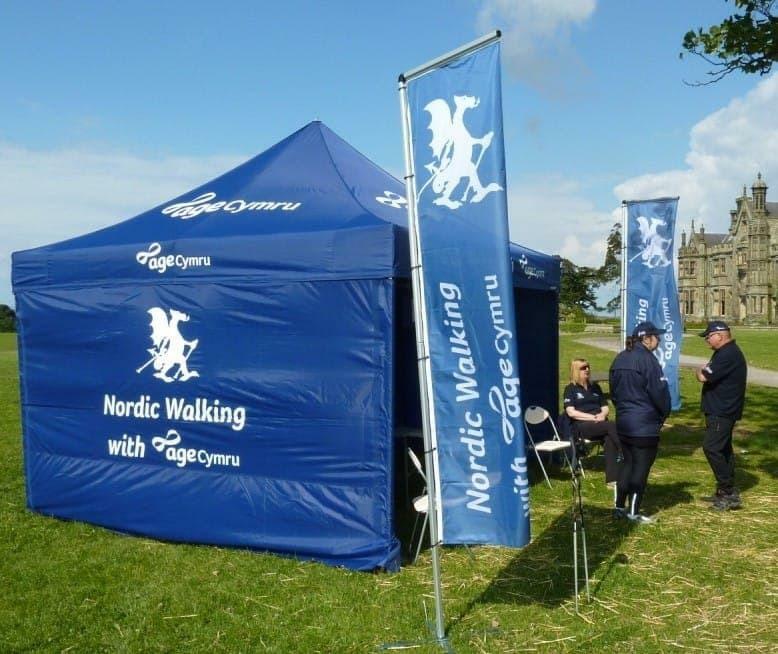 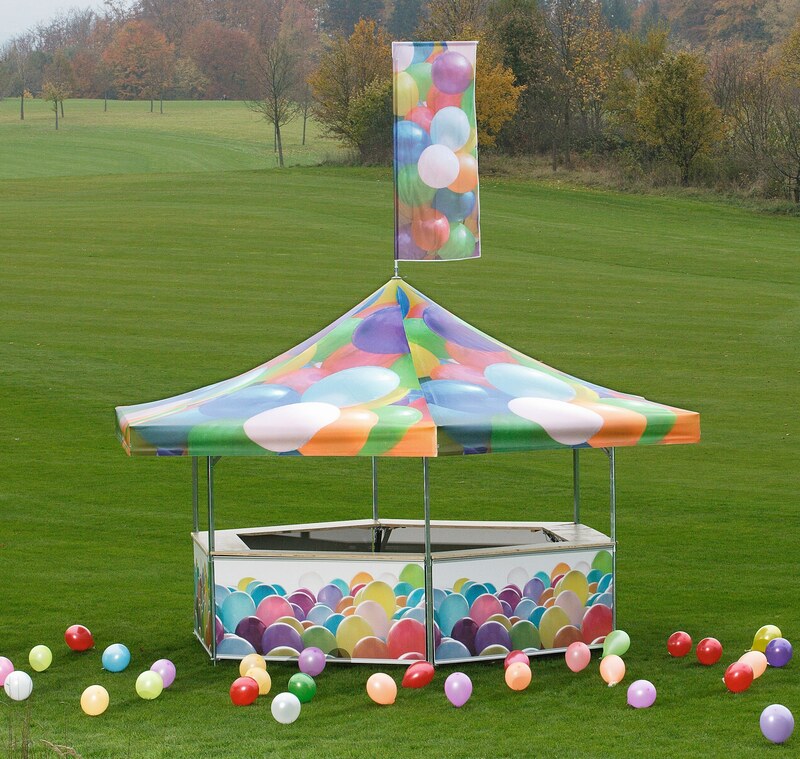 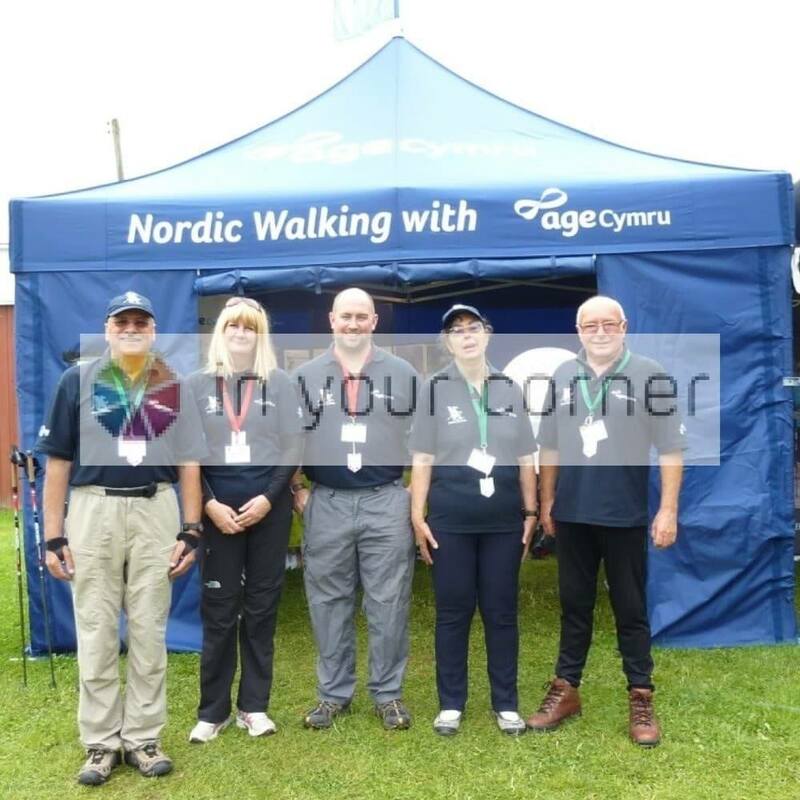 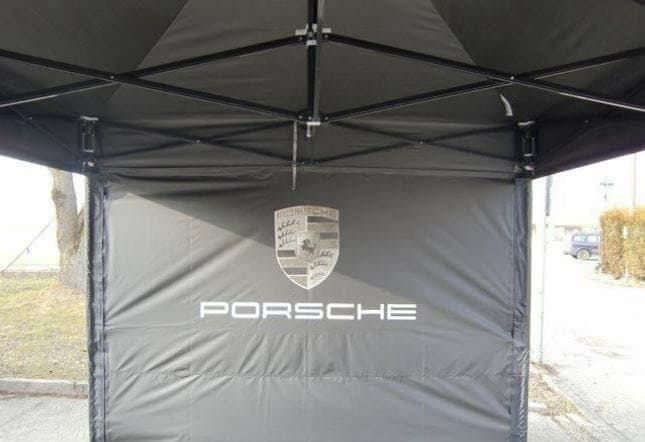 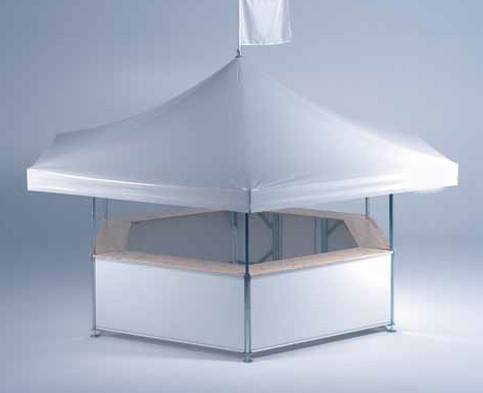 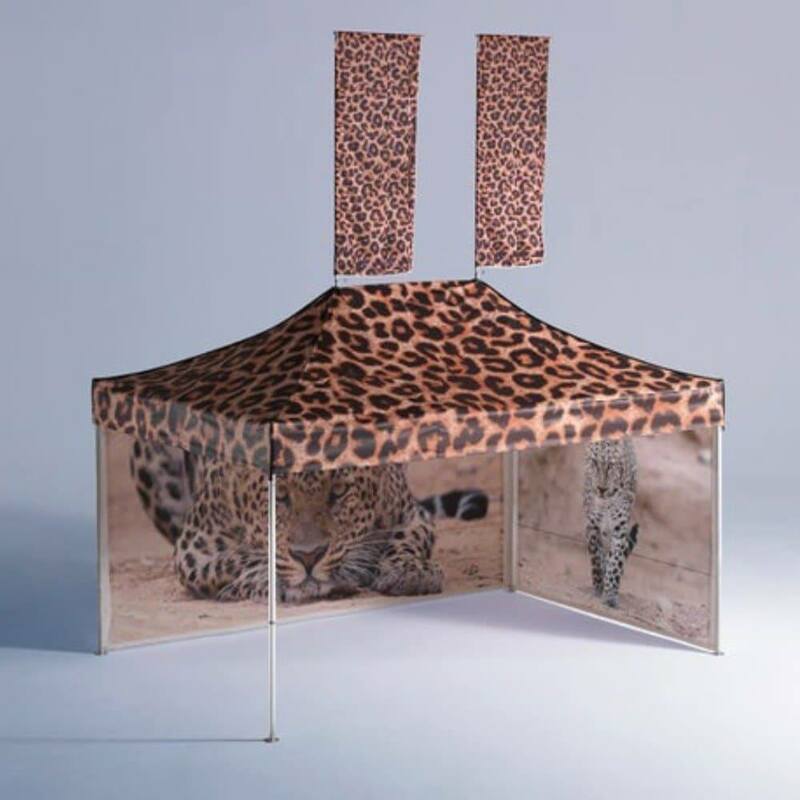 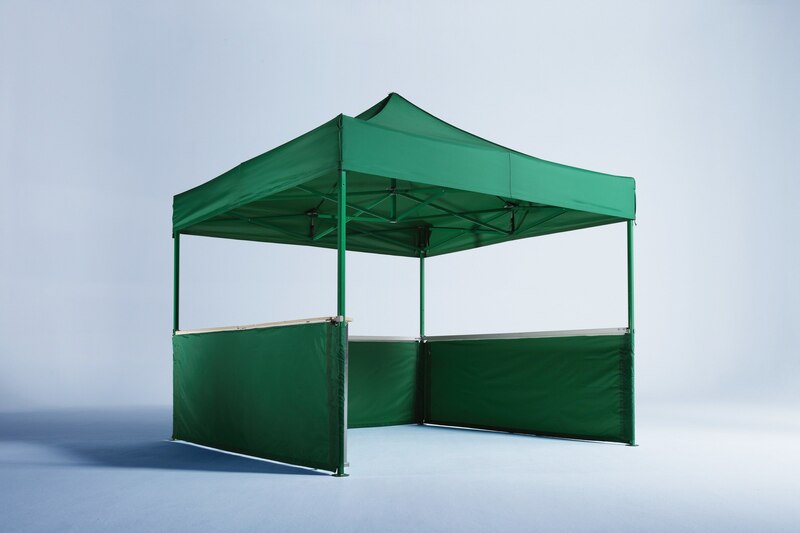 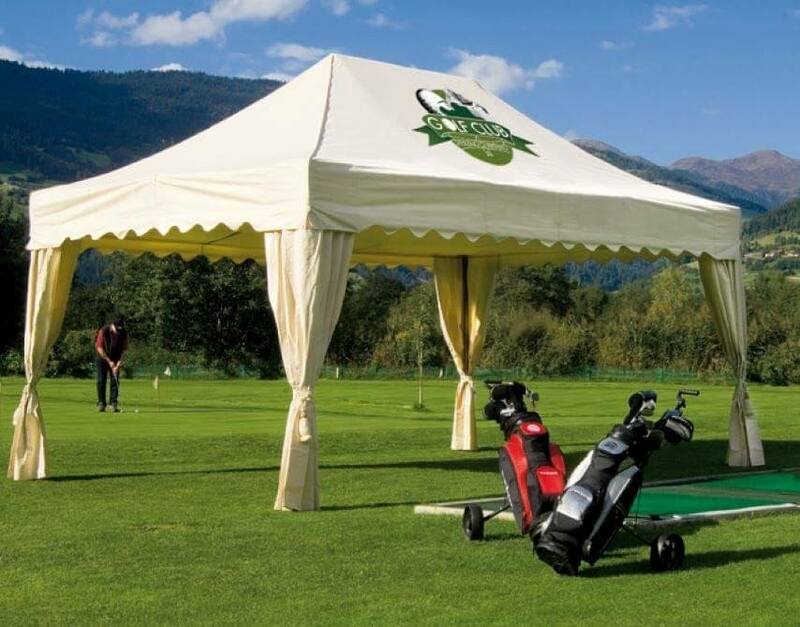 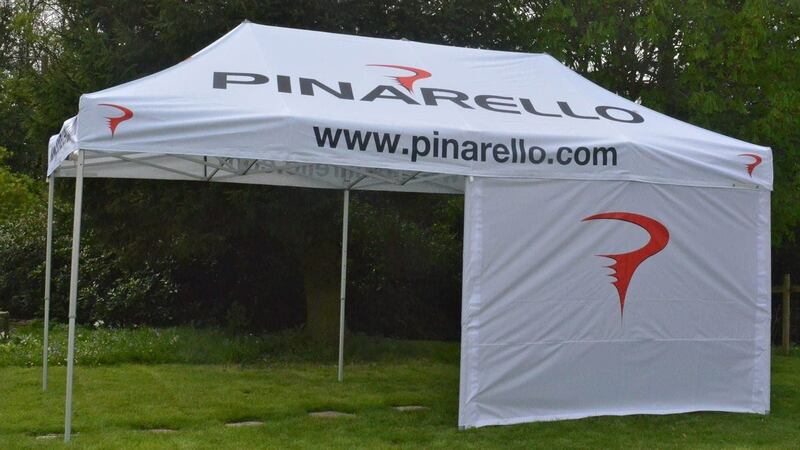 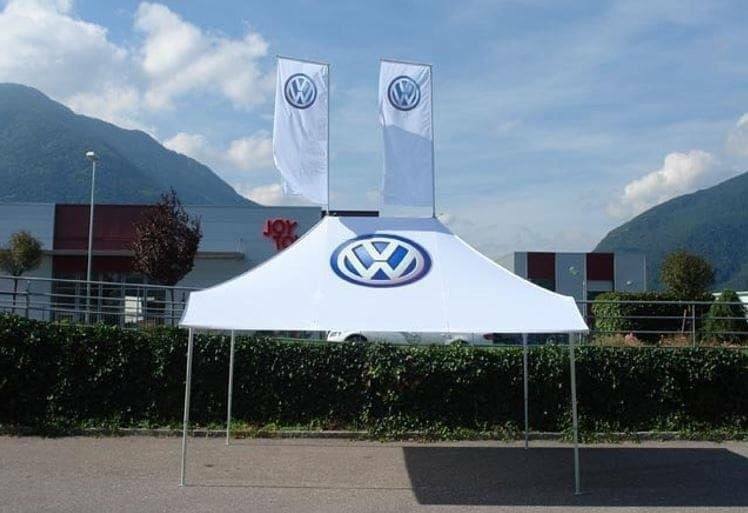 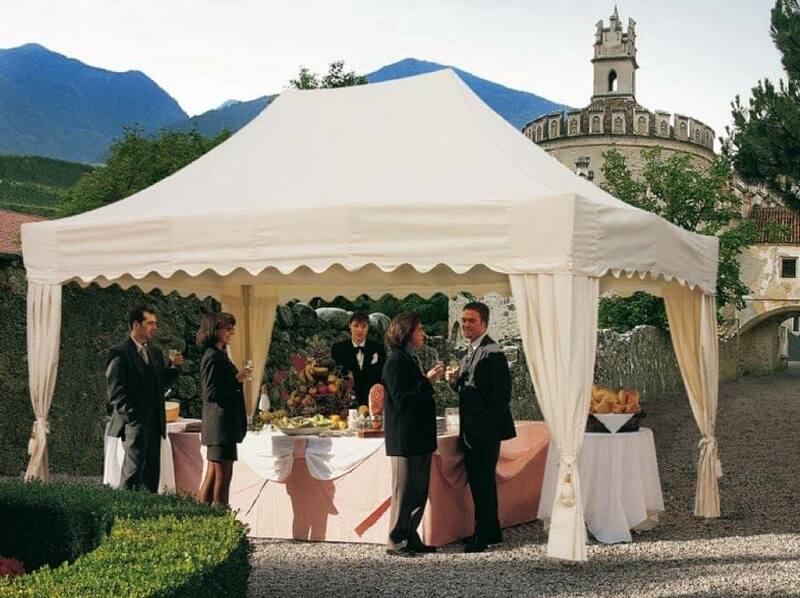 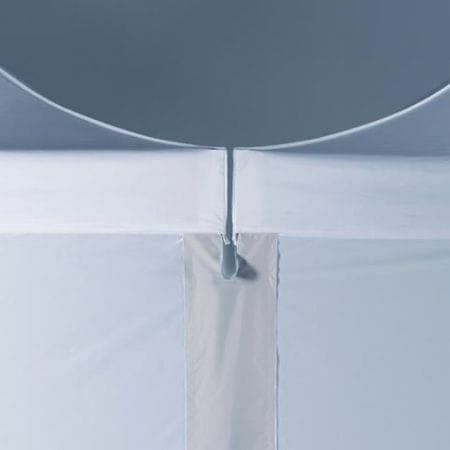 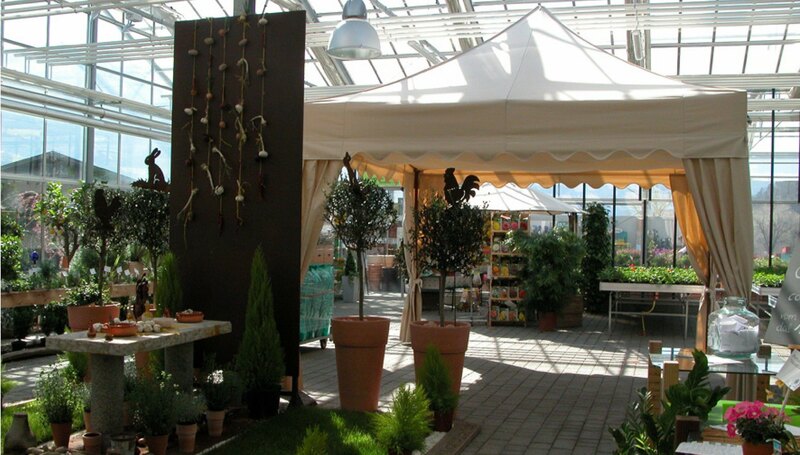 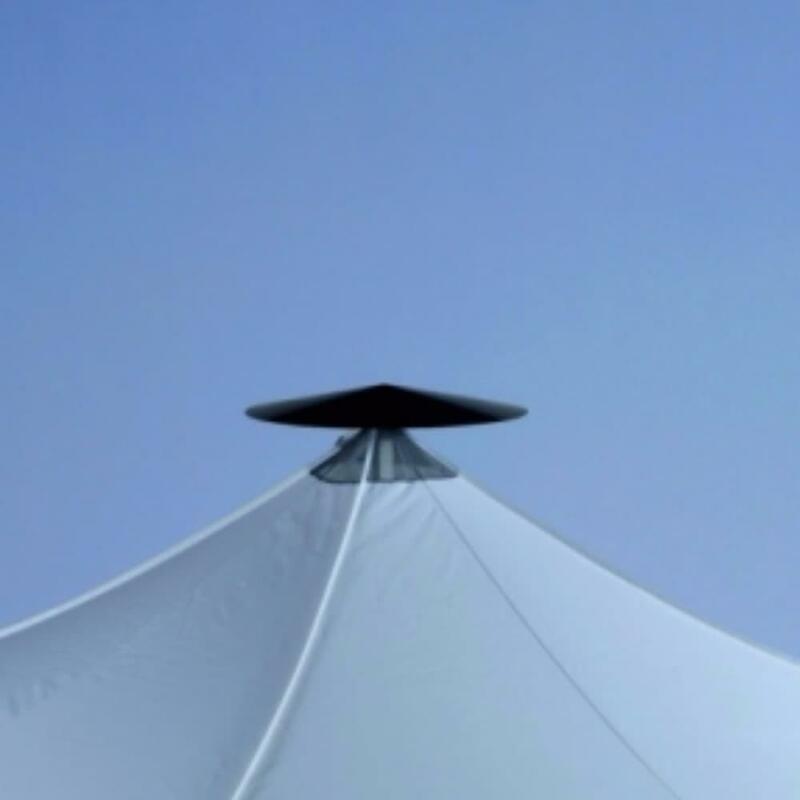 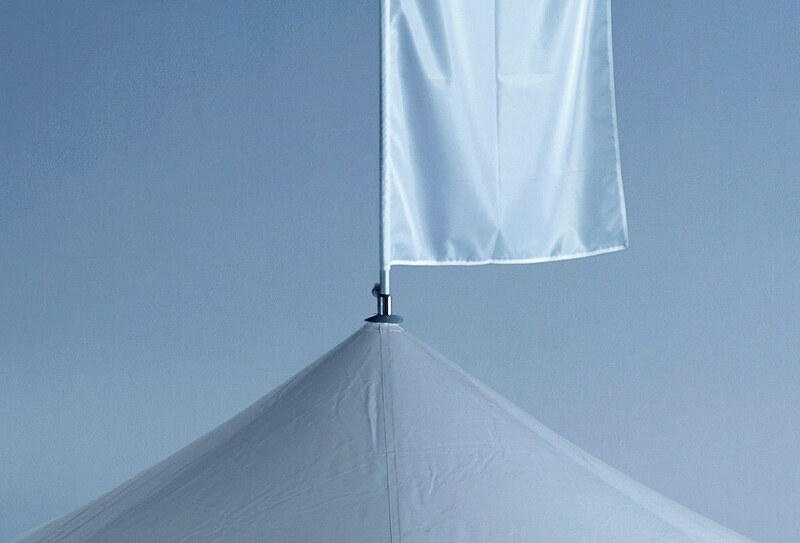 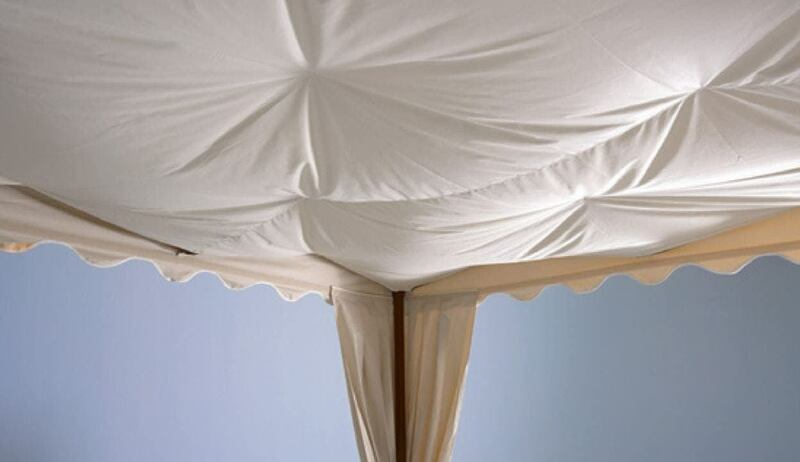 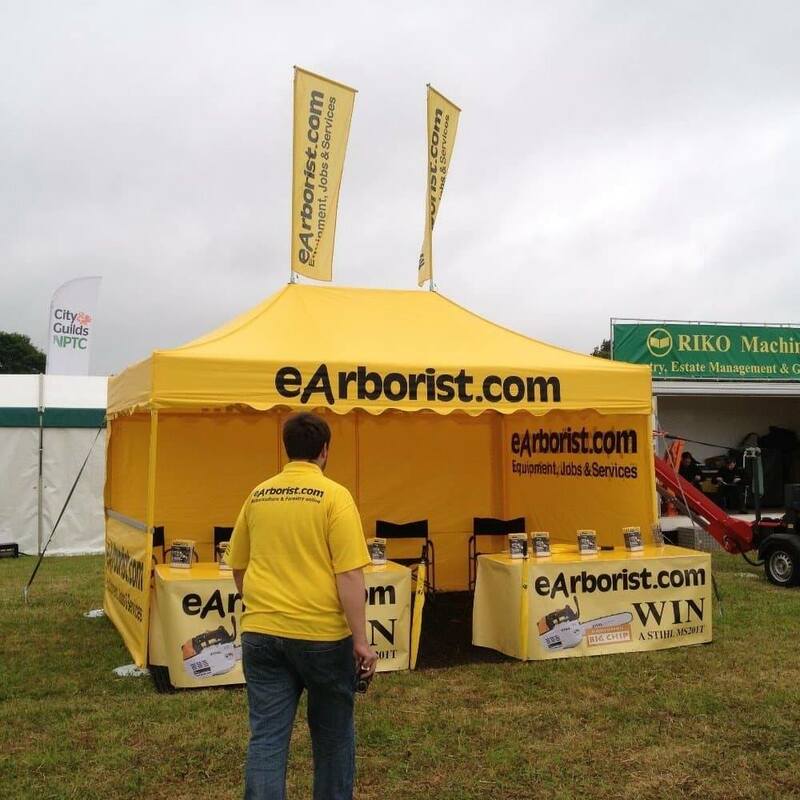 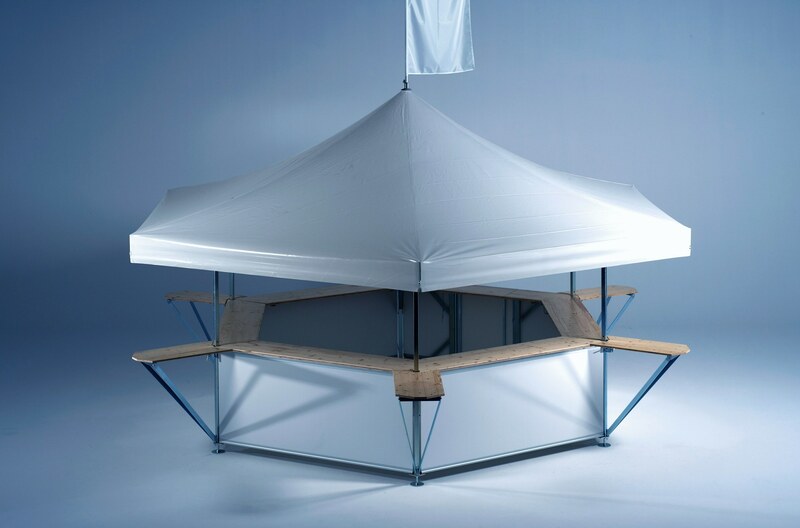 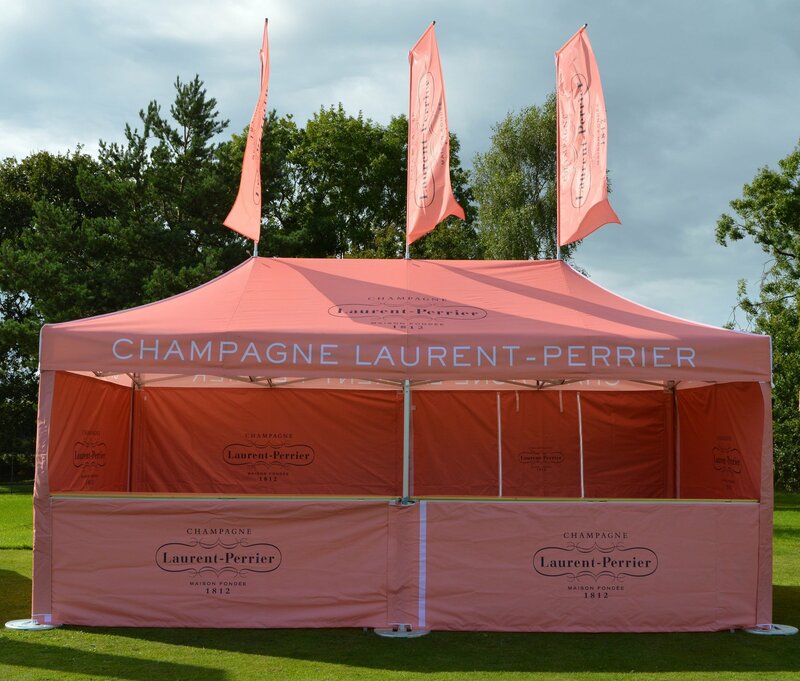 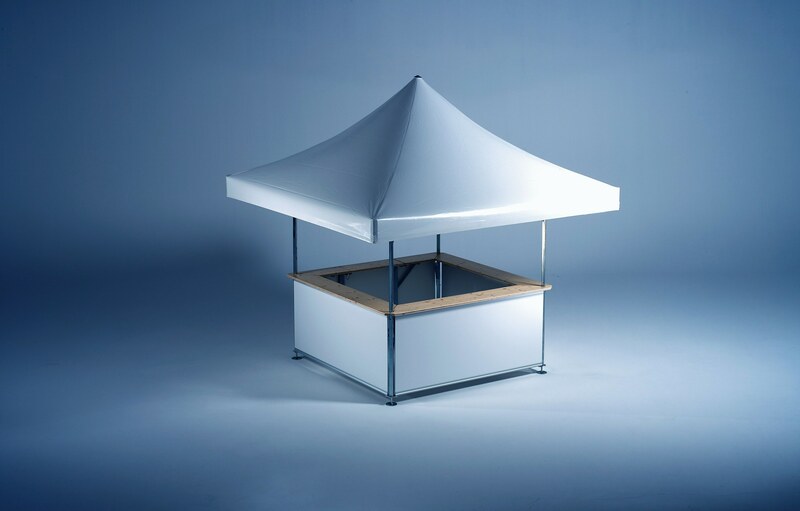 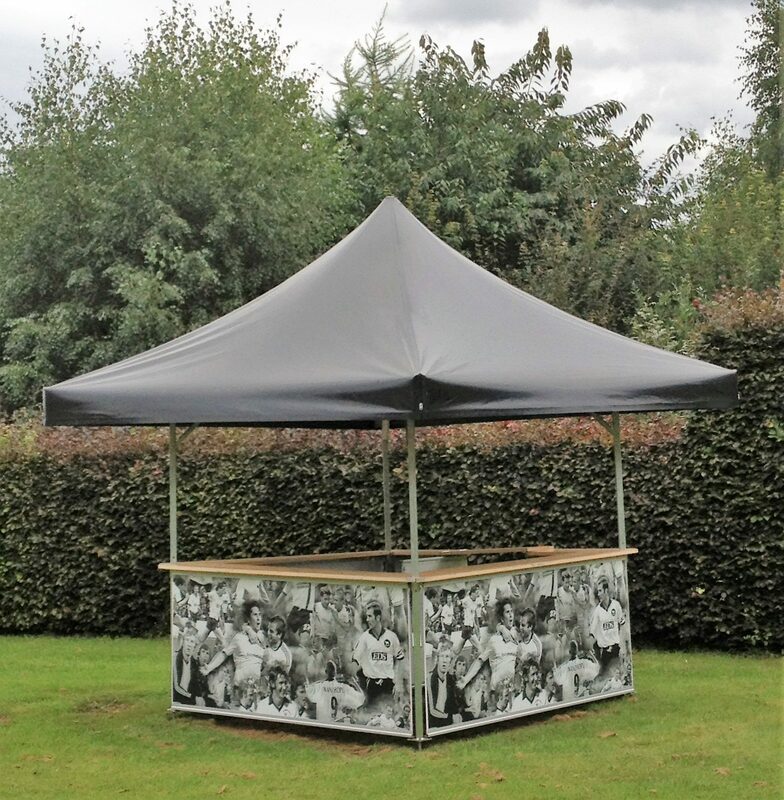 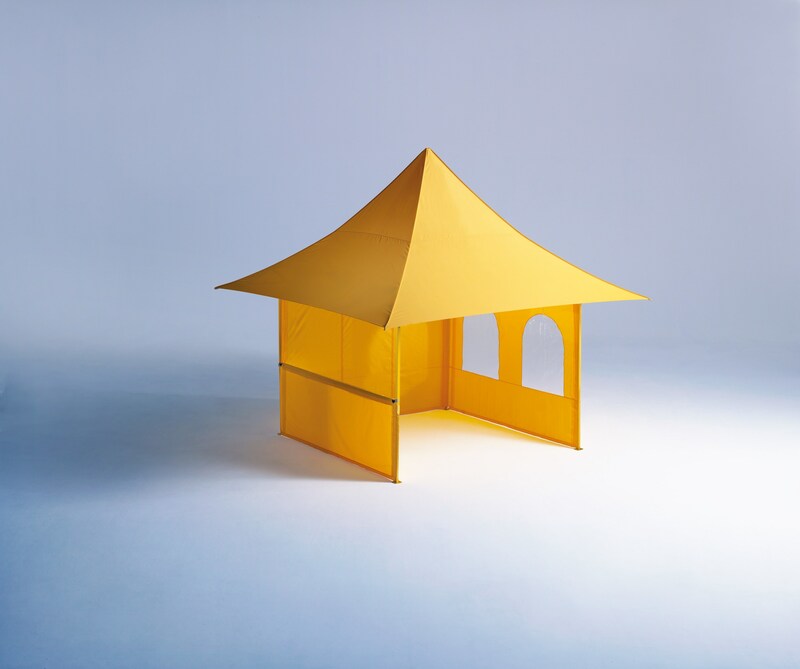 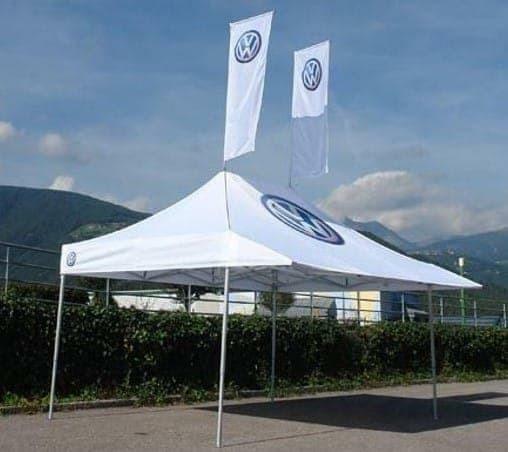 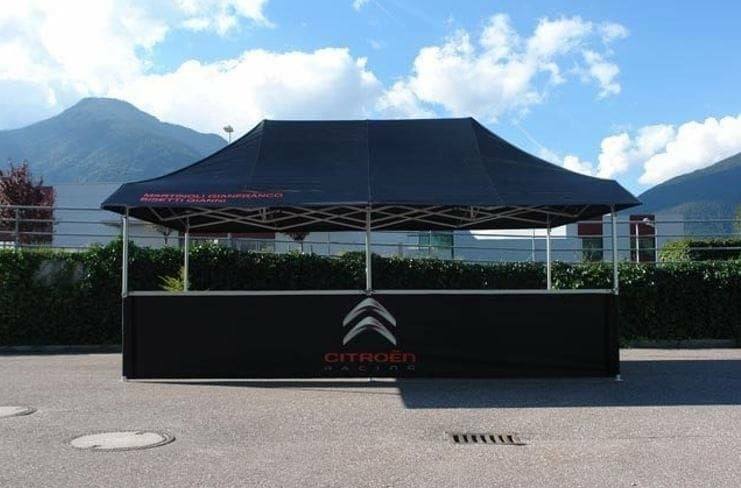 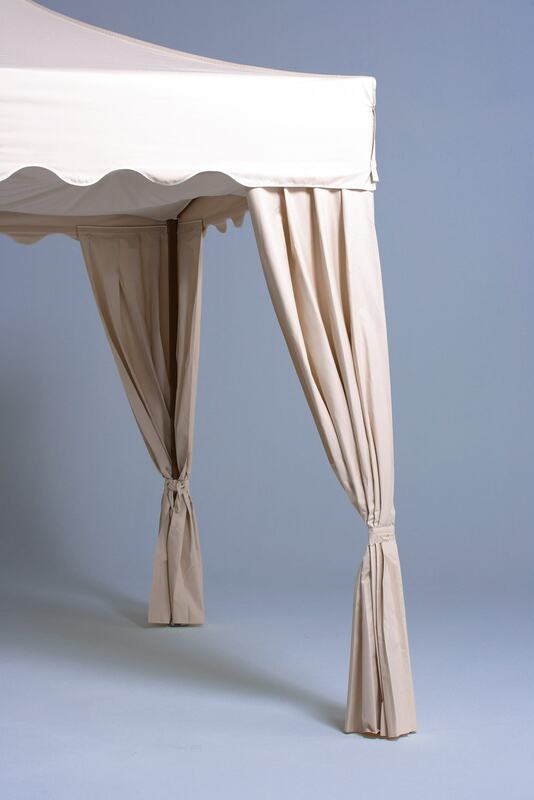 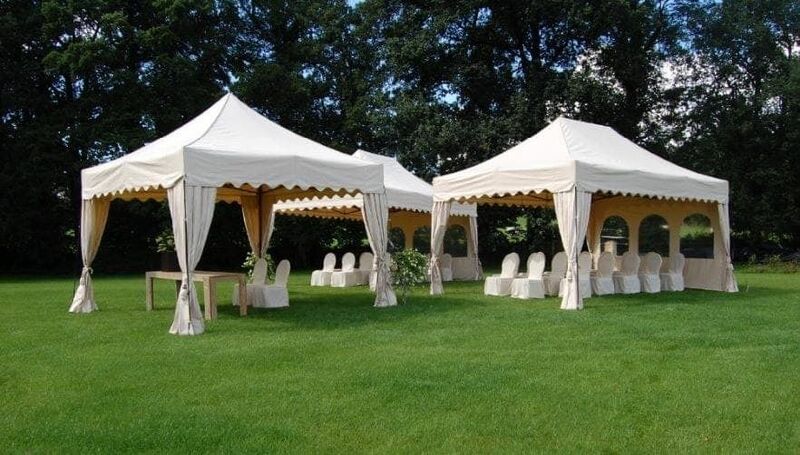 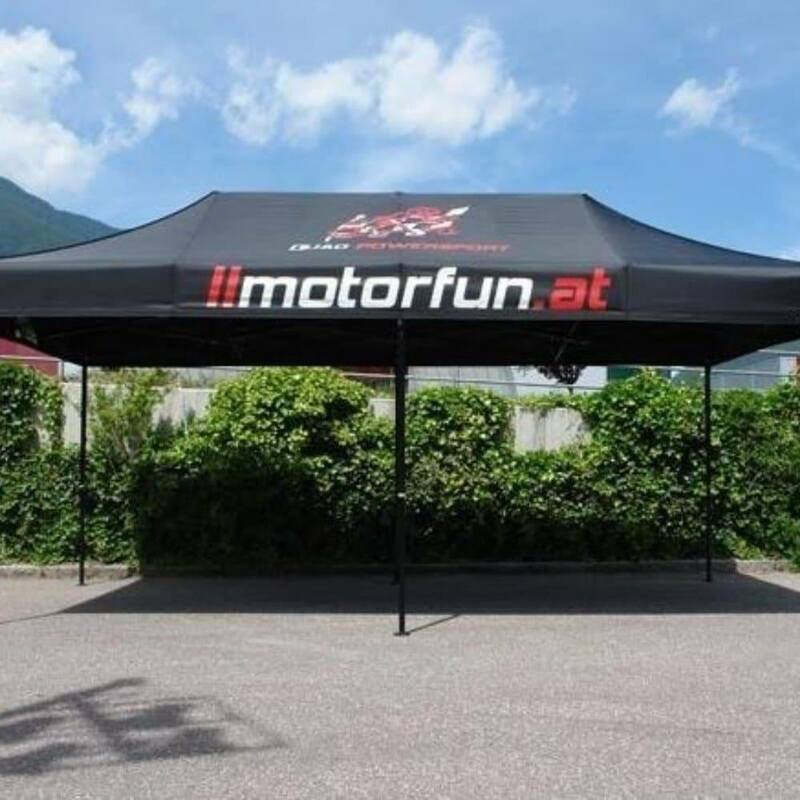 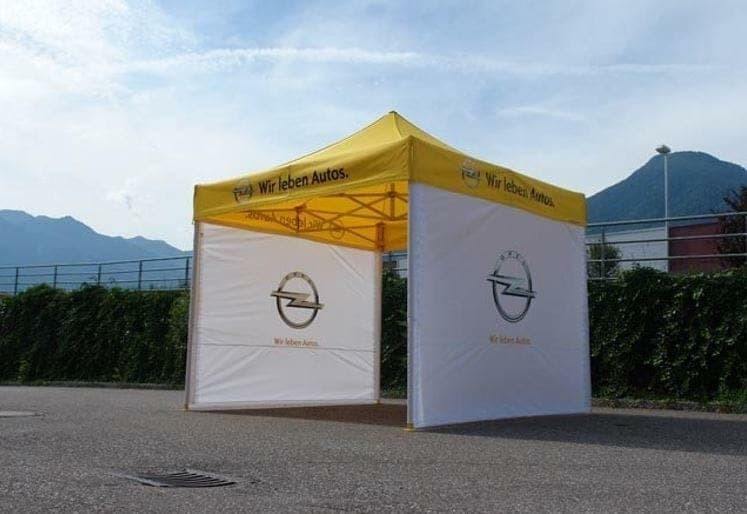 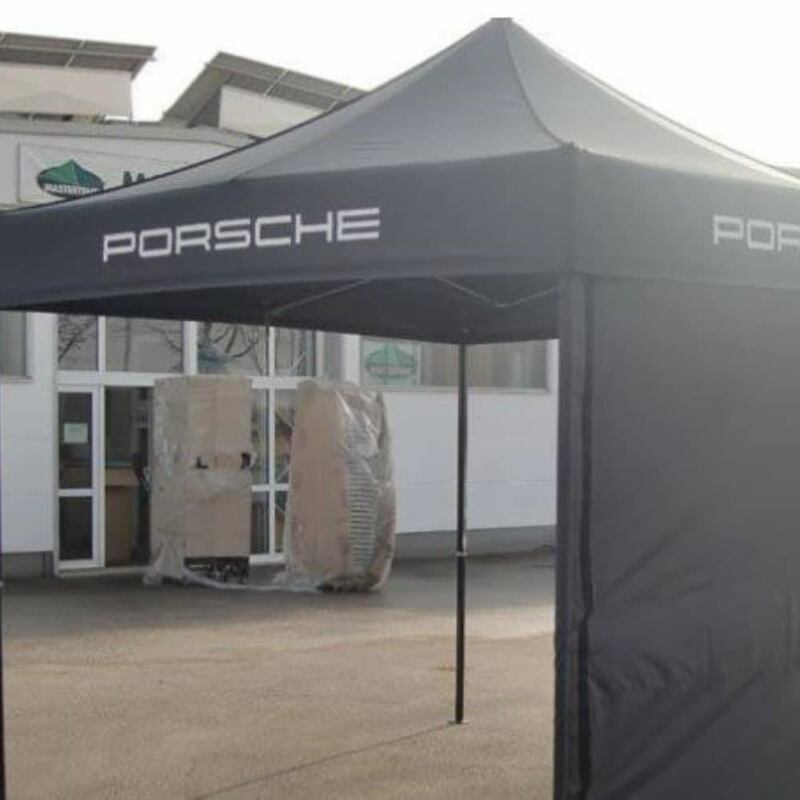 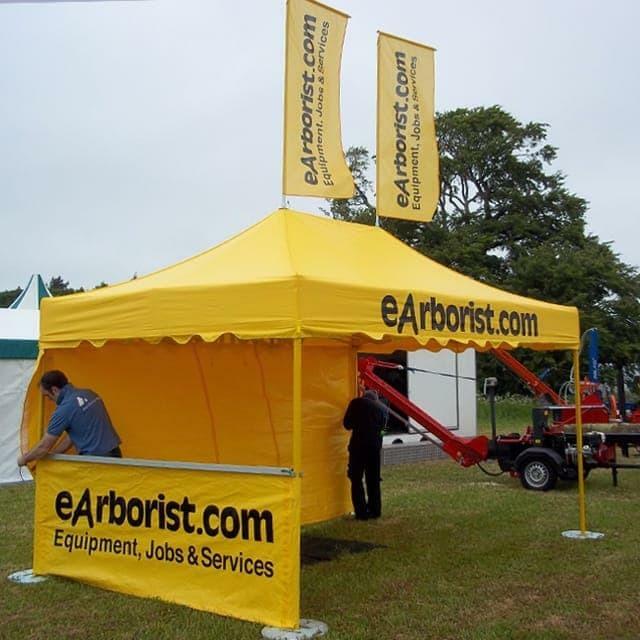 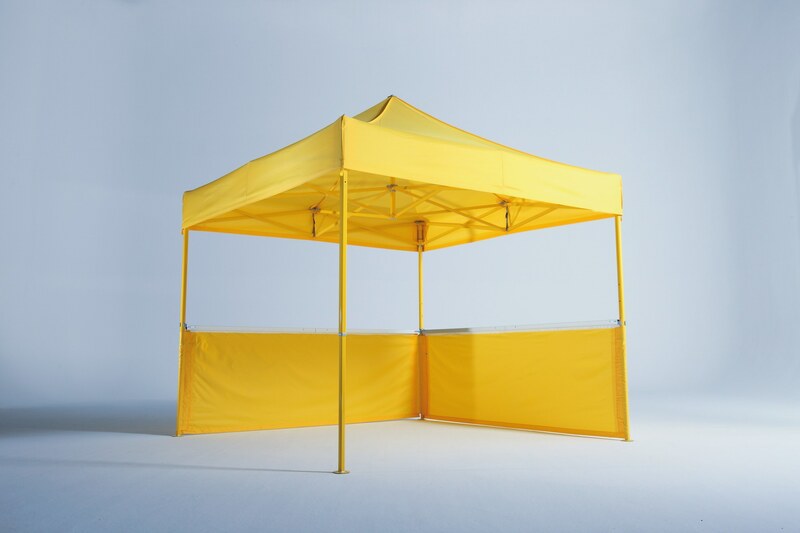 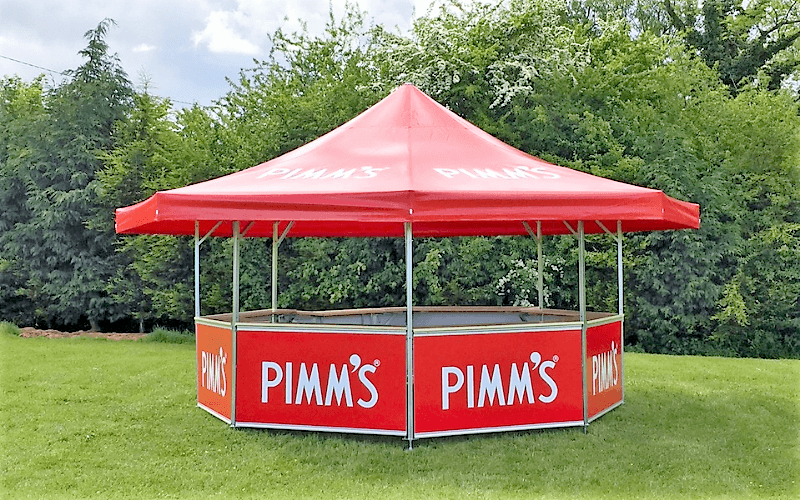 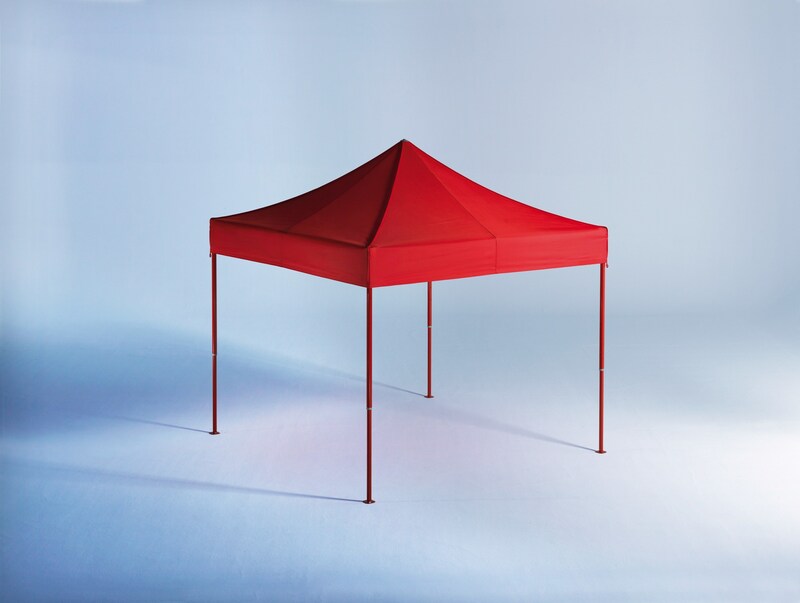 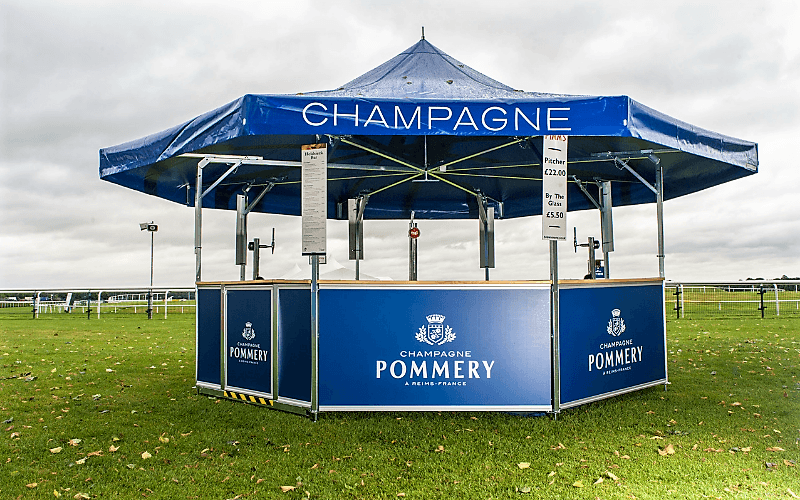 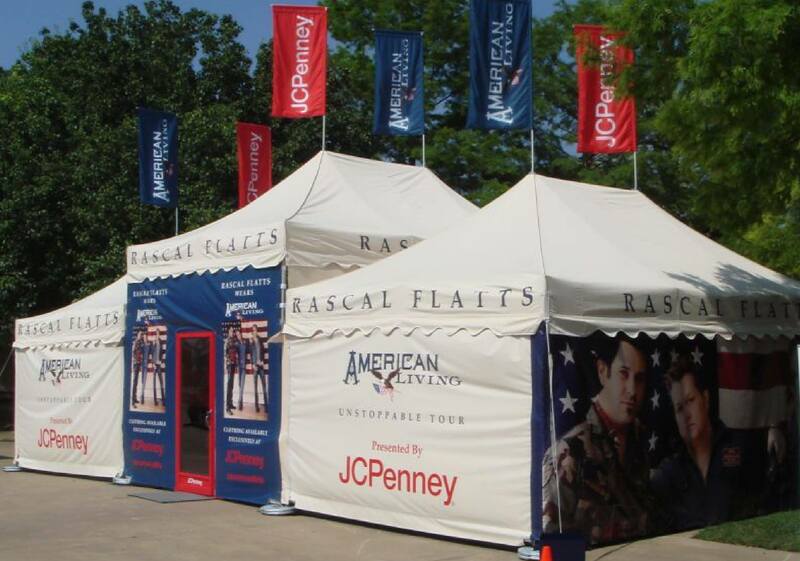 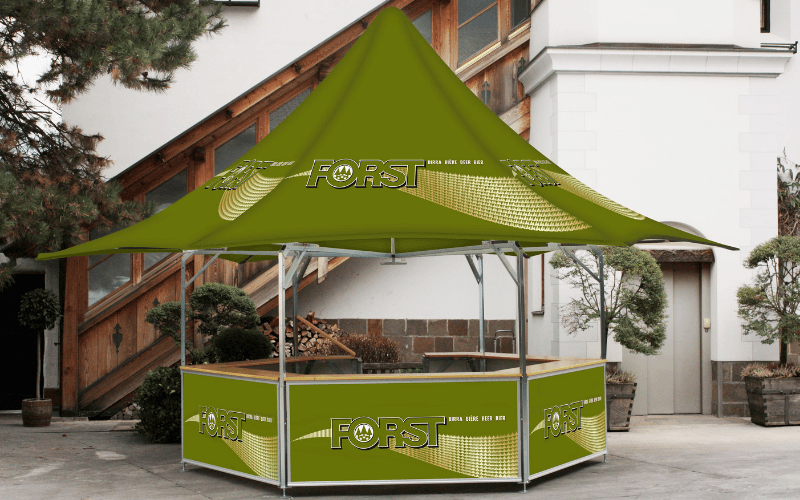 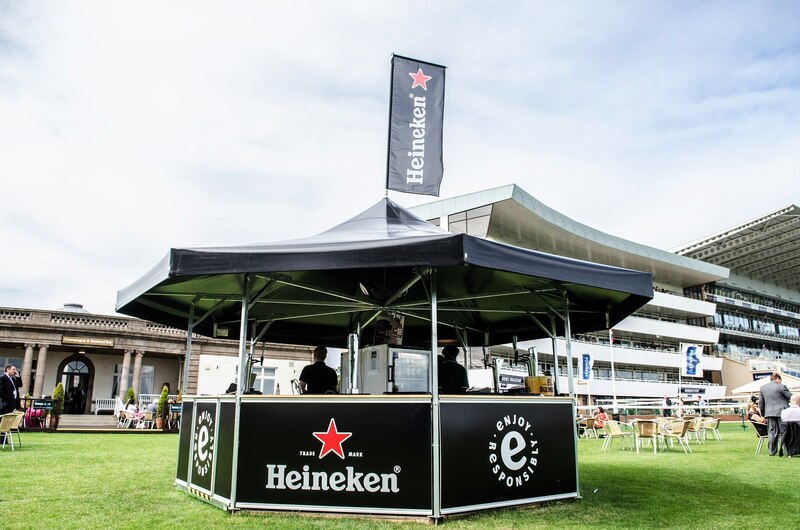 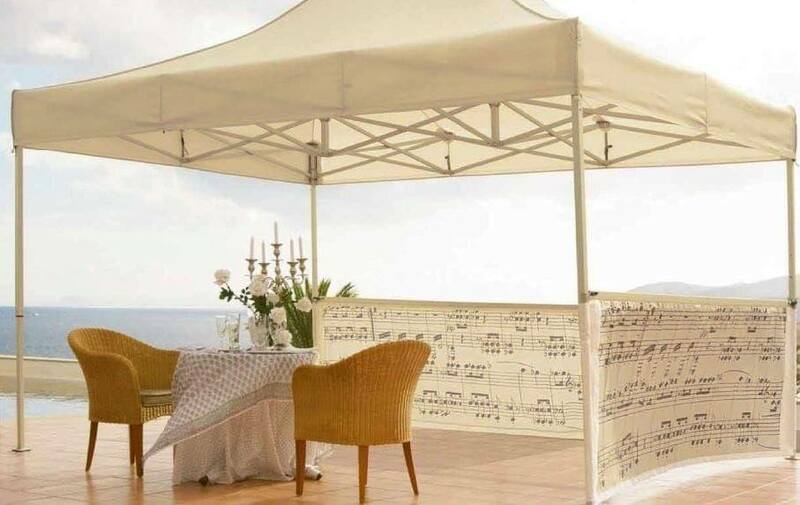 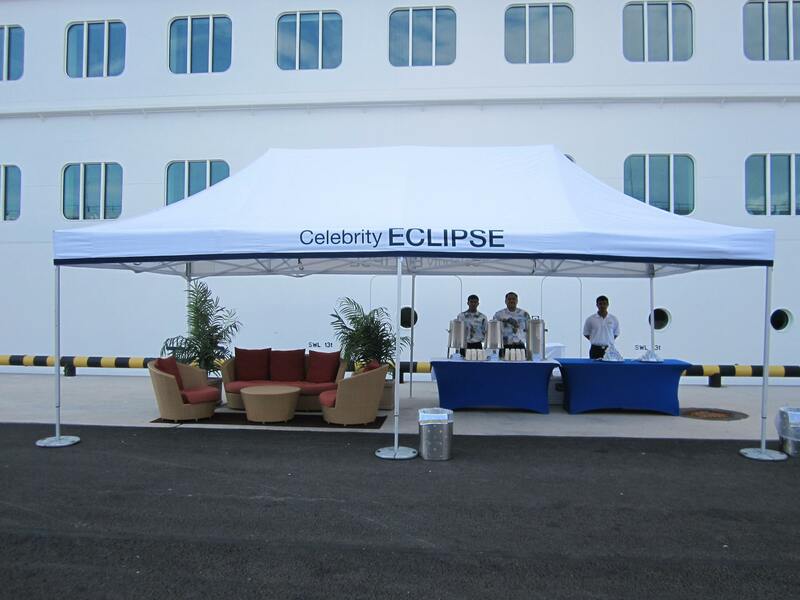 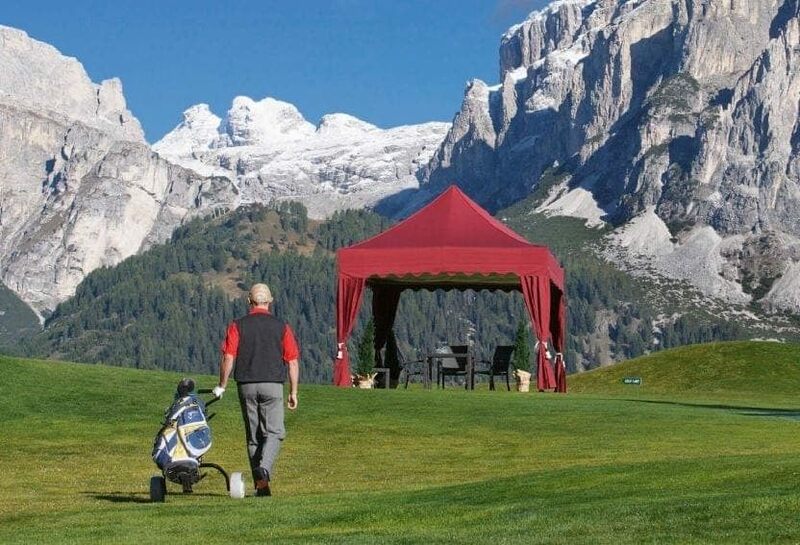 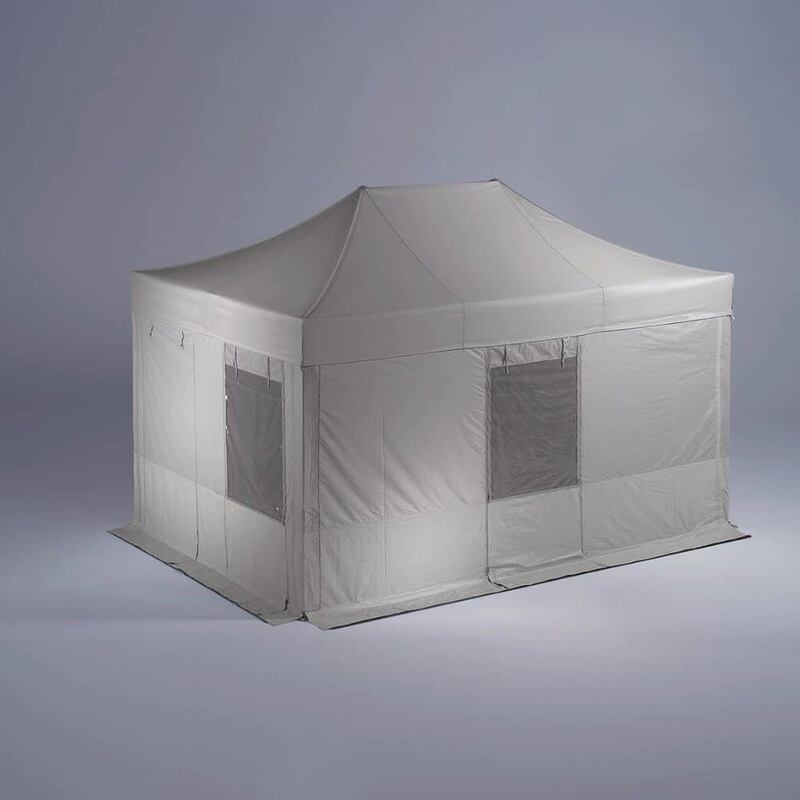 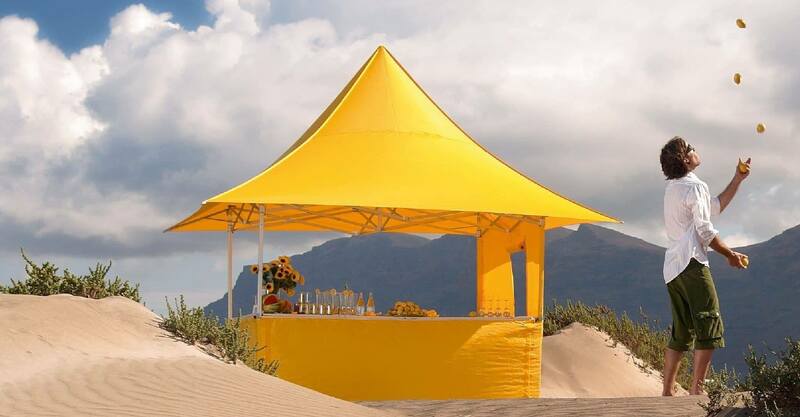 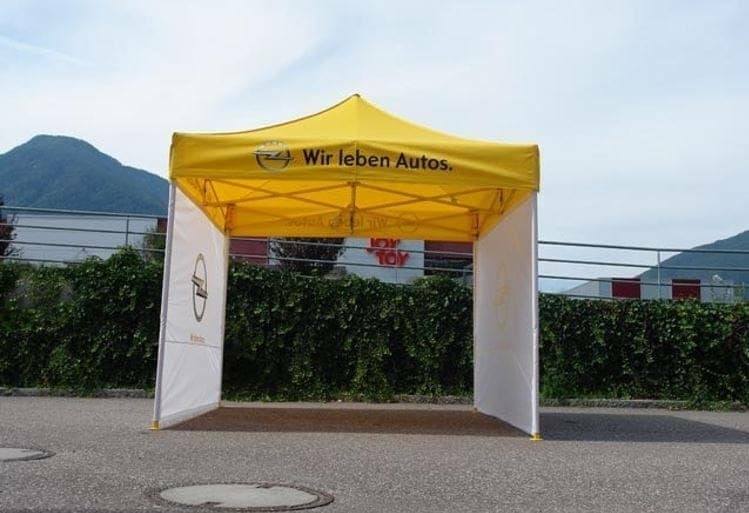 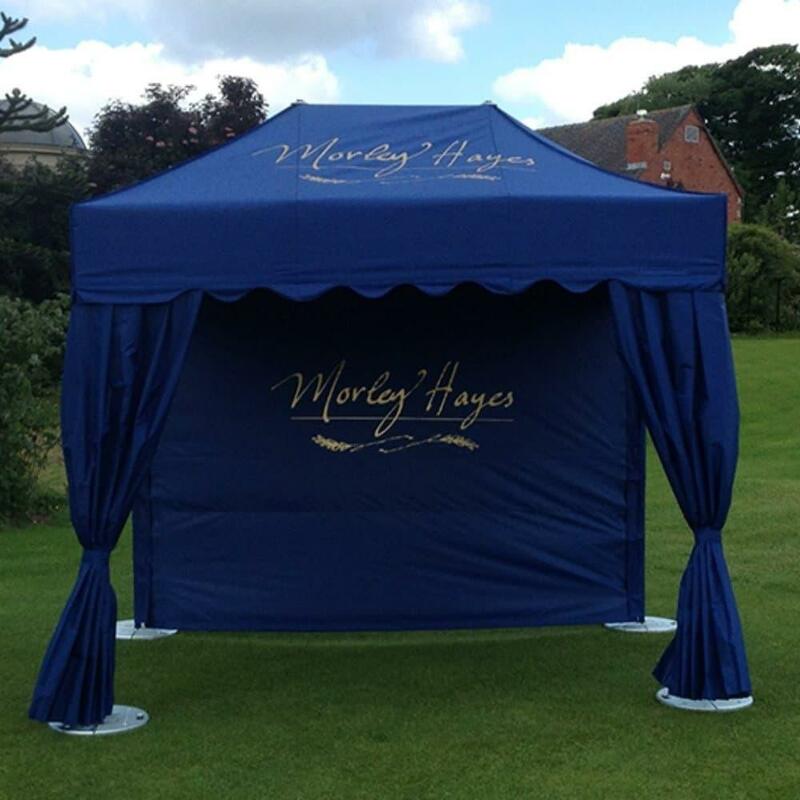 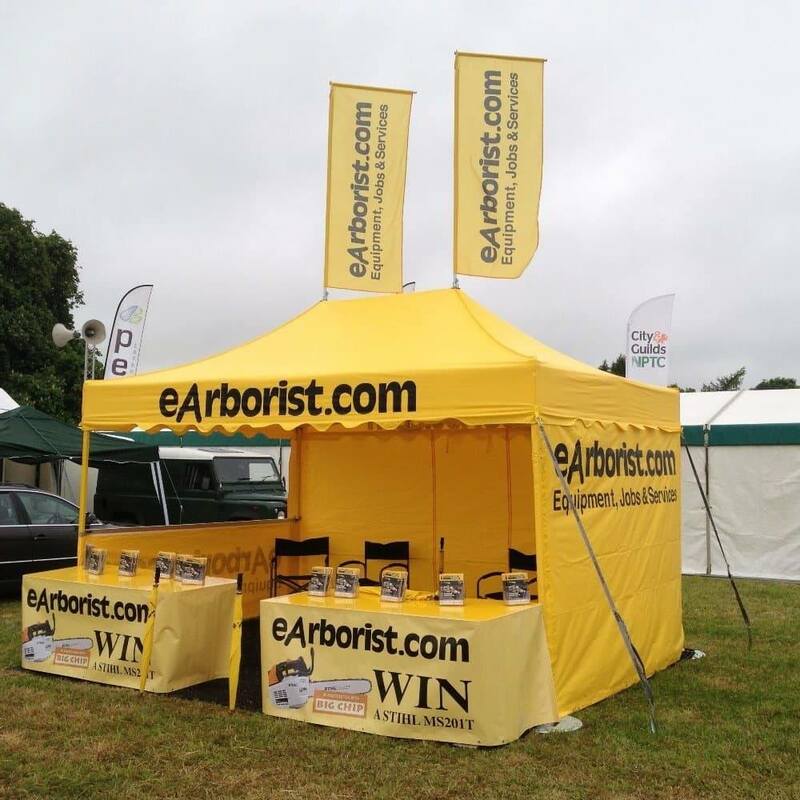 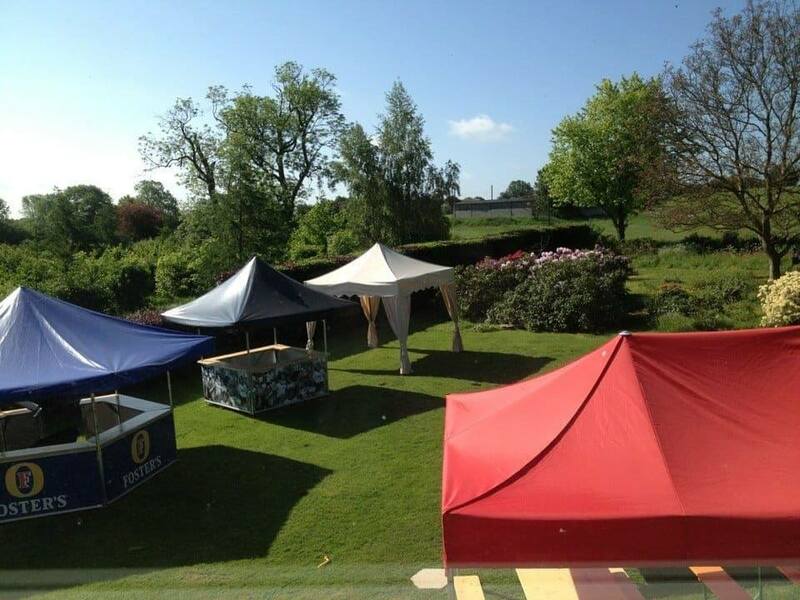 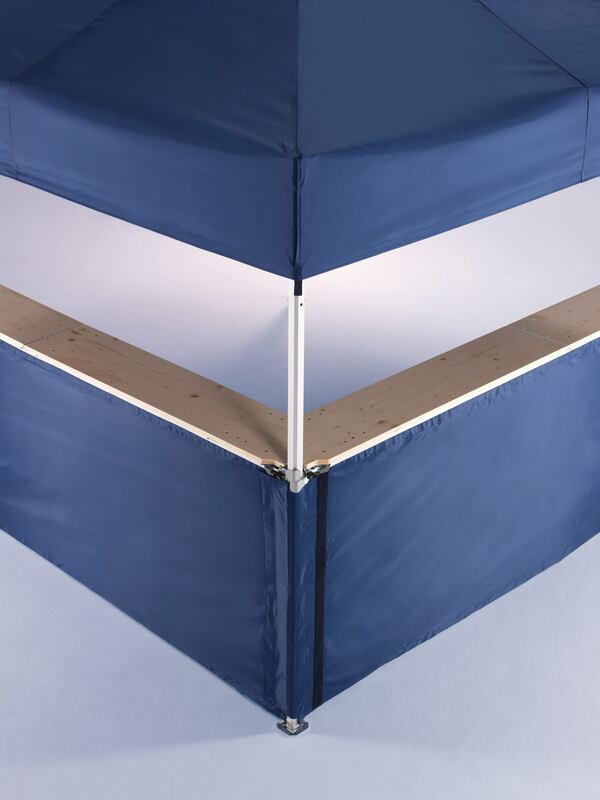 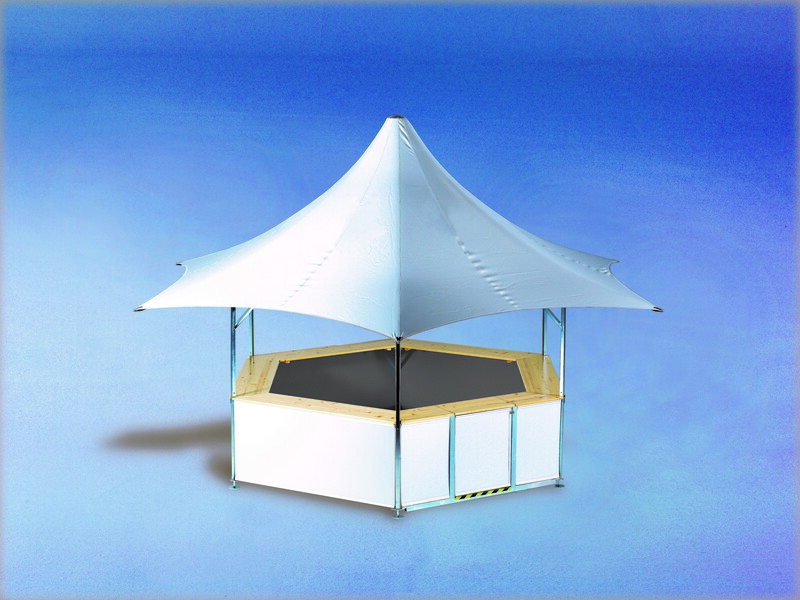 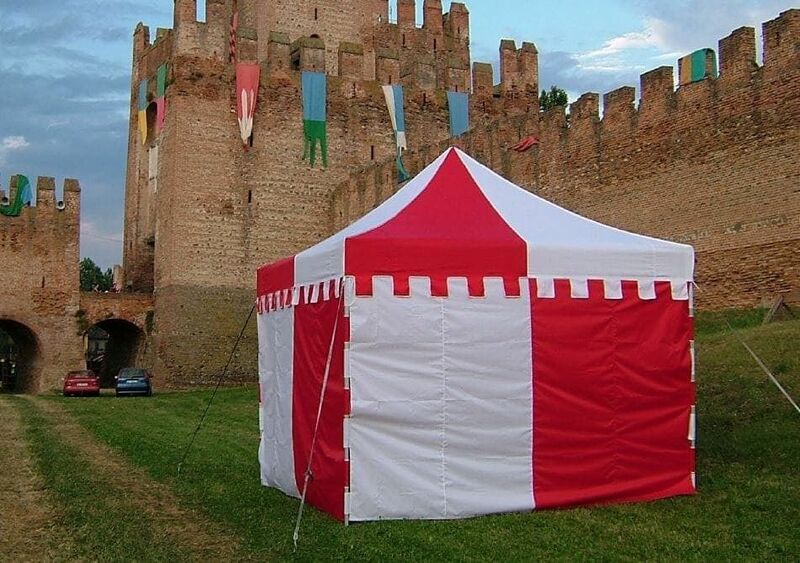 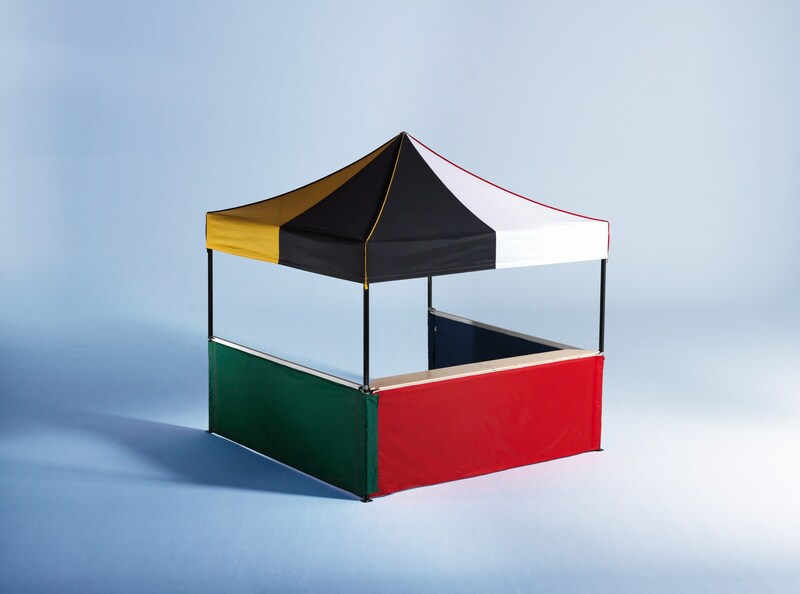 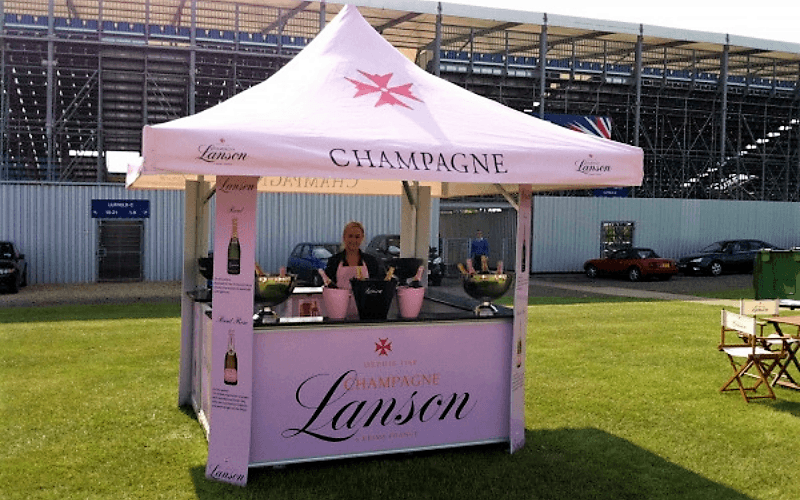 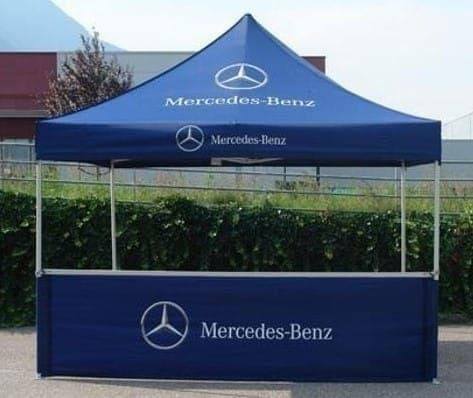 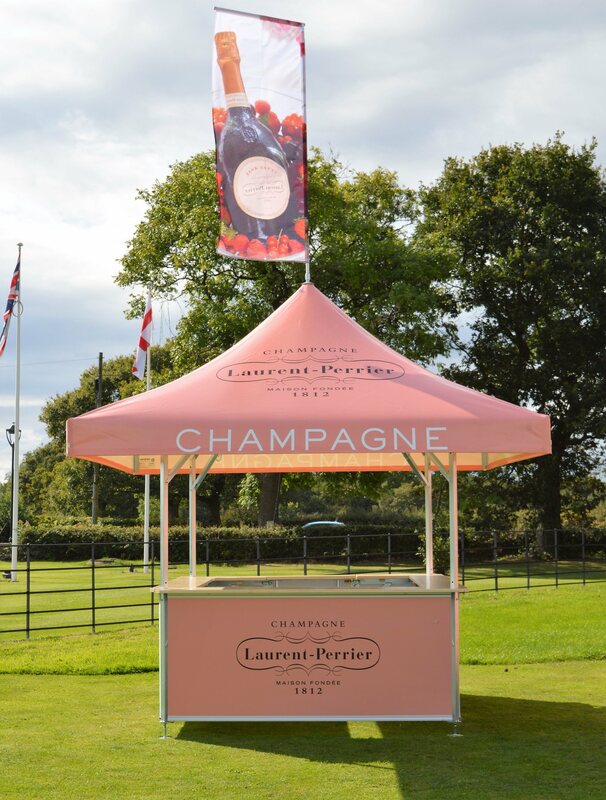 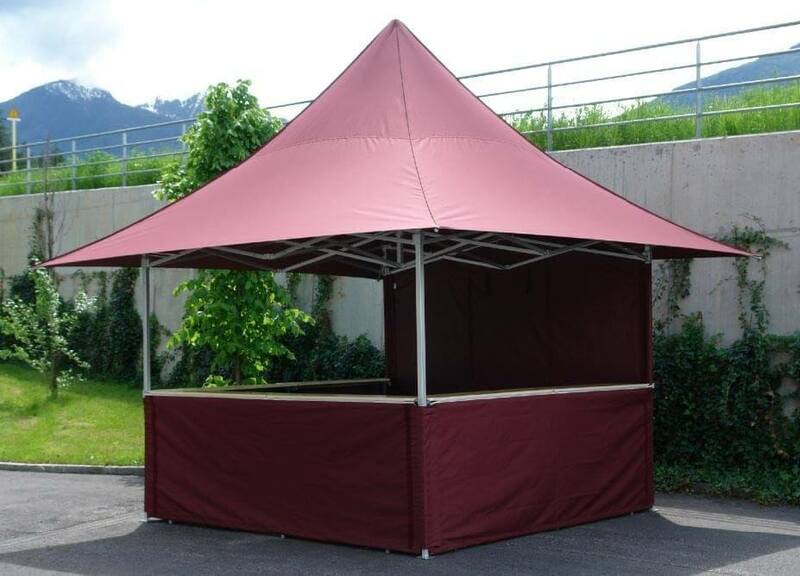 Our pavilions are available in 4 different styles, Star, Octagonal, Hexagonal and Square, and are easily transported from event to event being suitable for all kinds of events, from racecourse meetings, to music festivals and beyond. 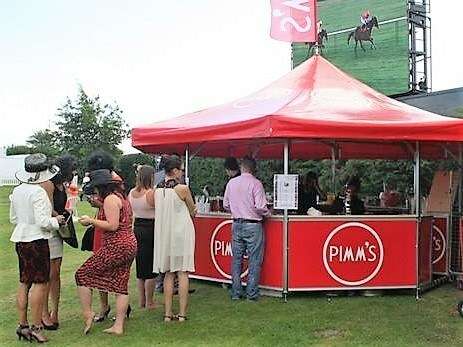 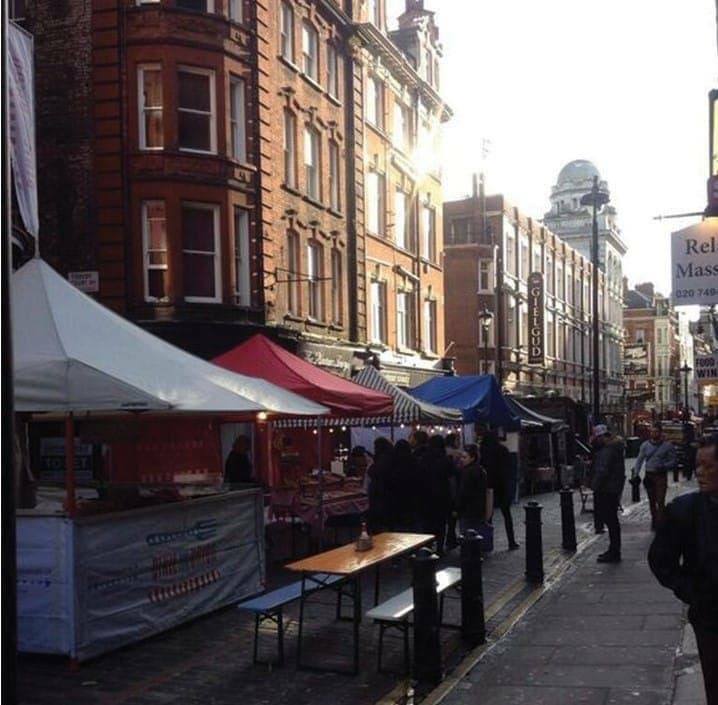 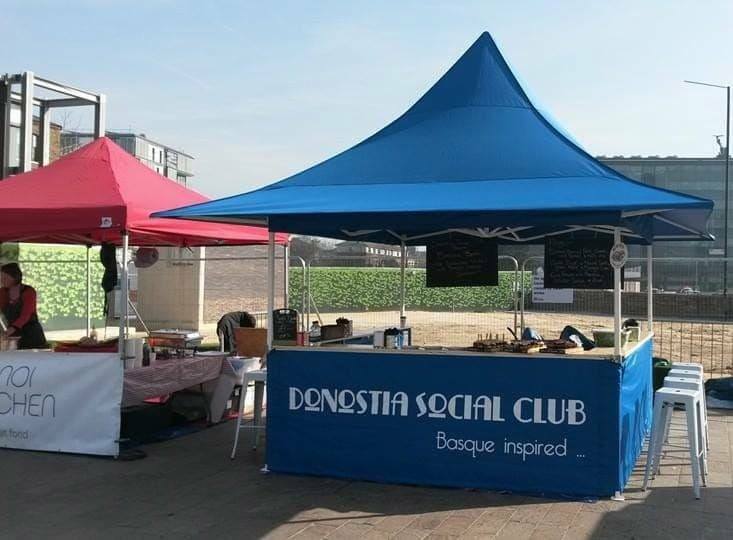 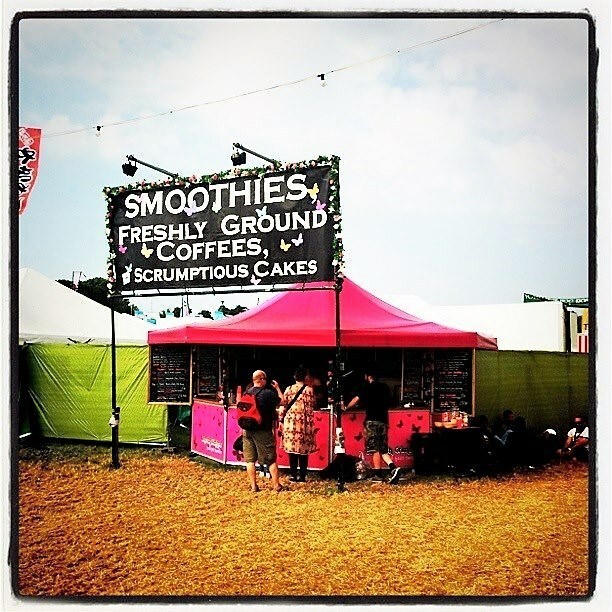 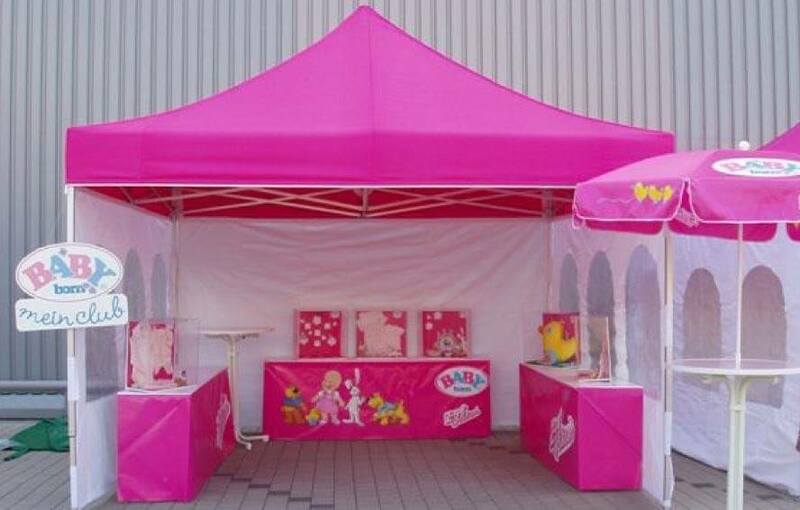 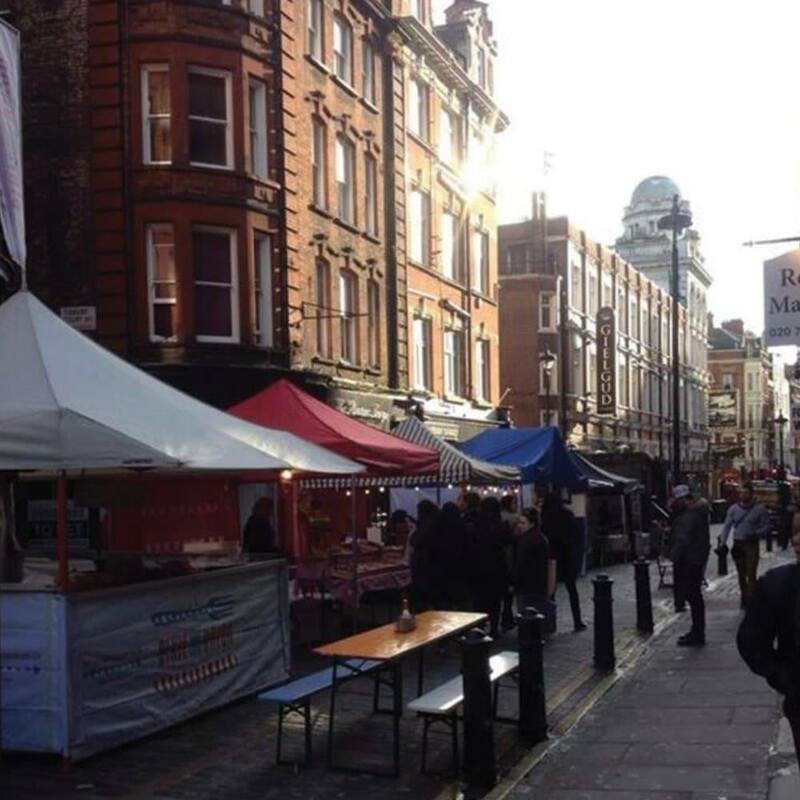 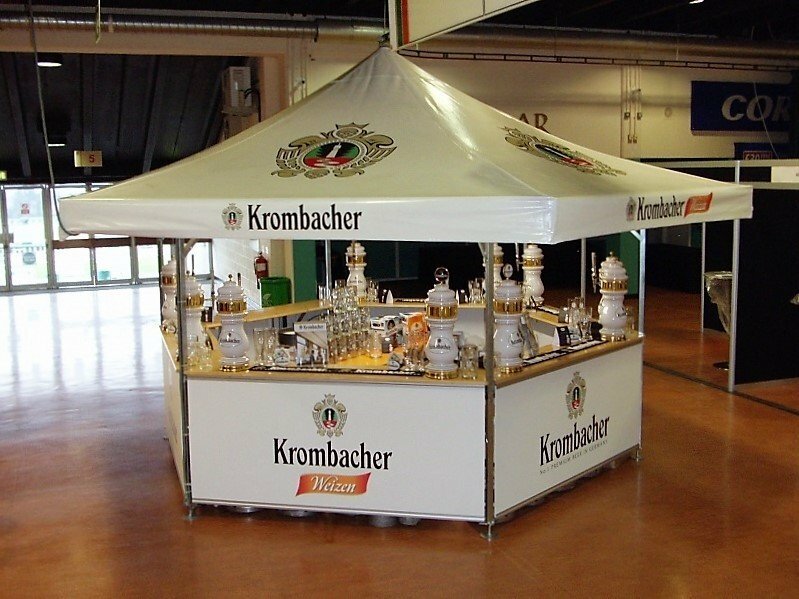 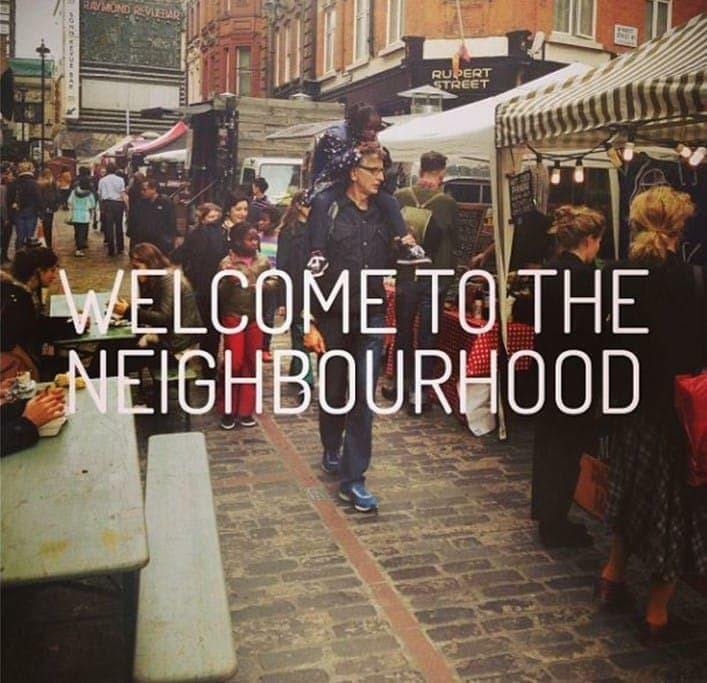 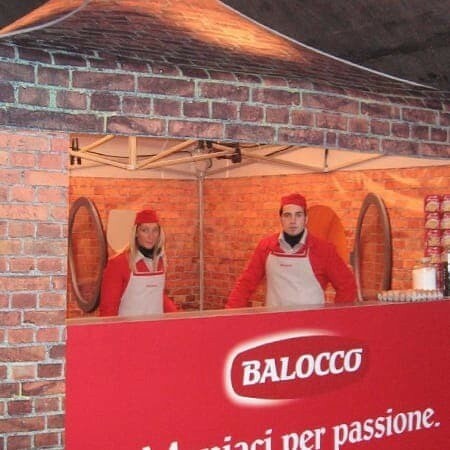 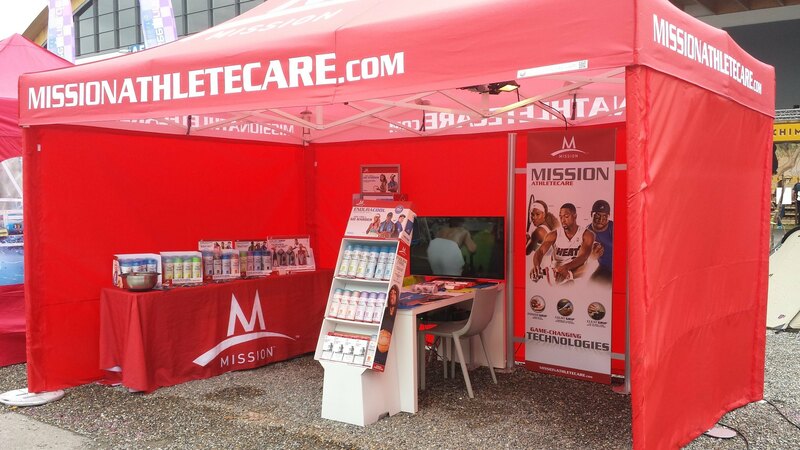 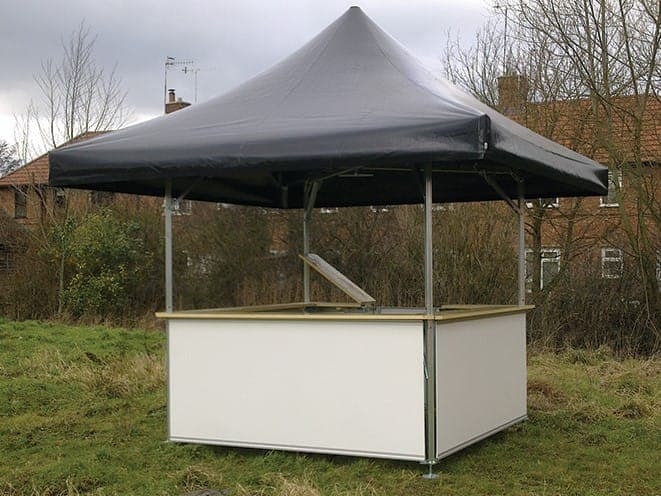 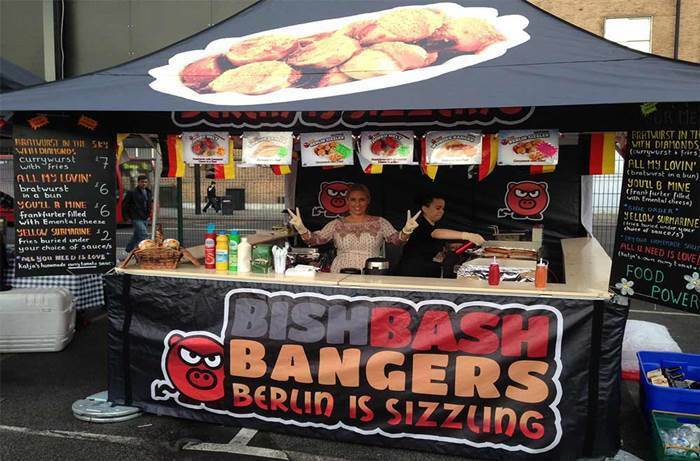 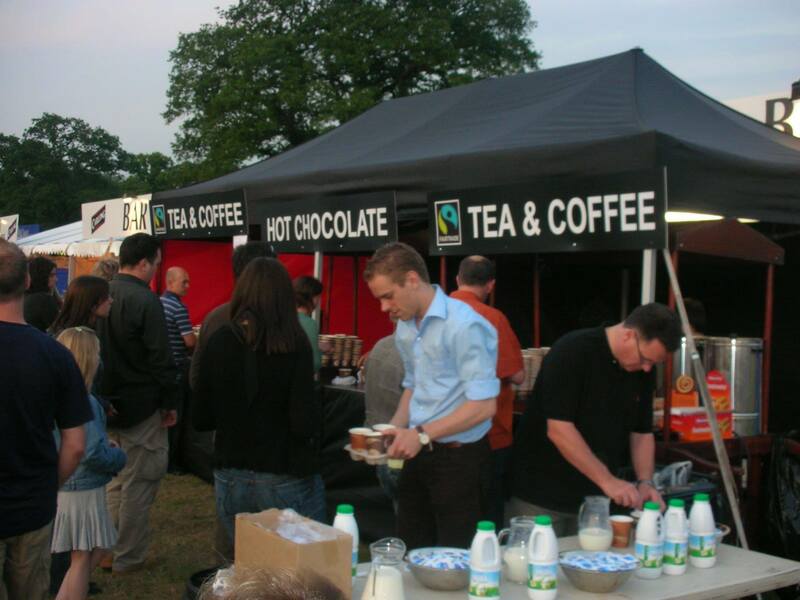 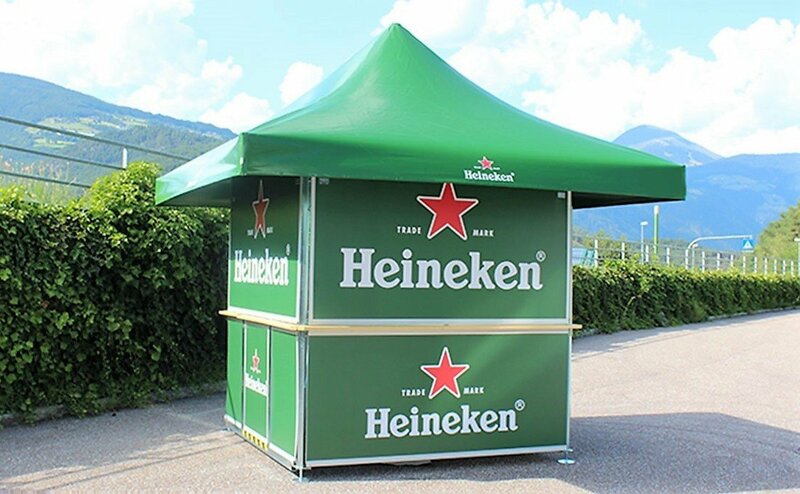 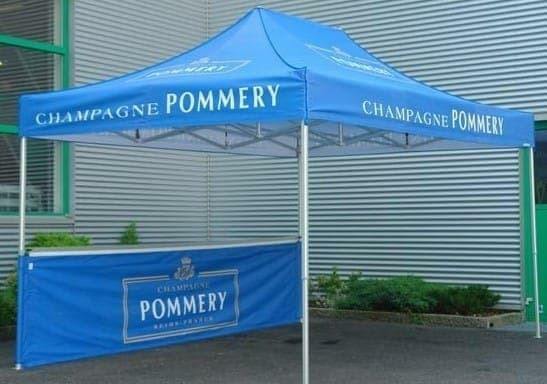 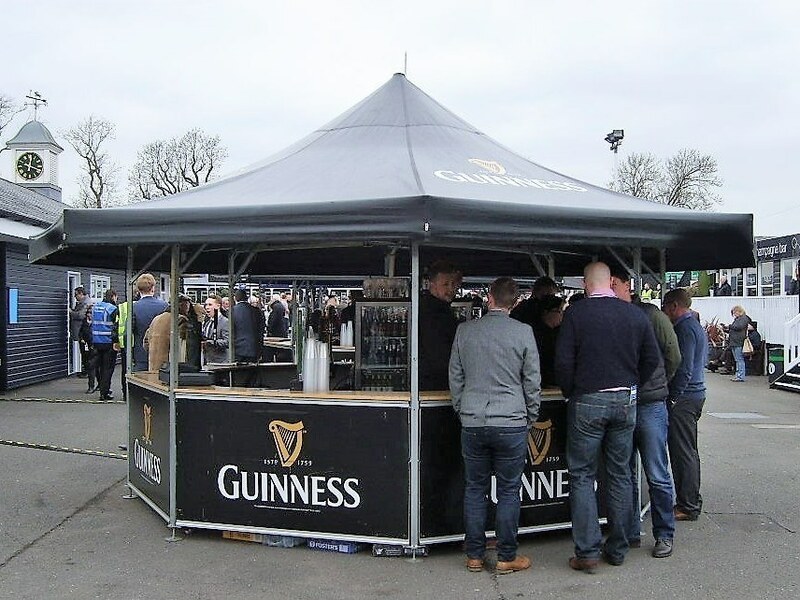 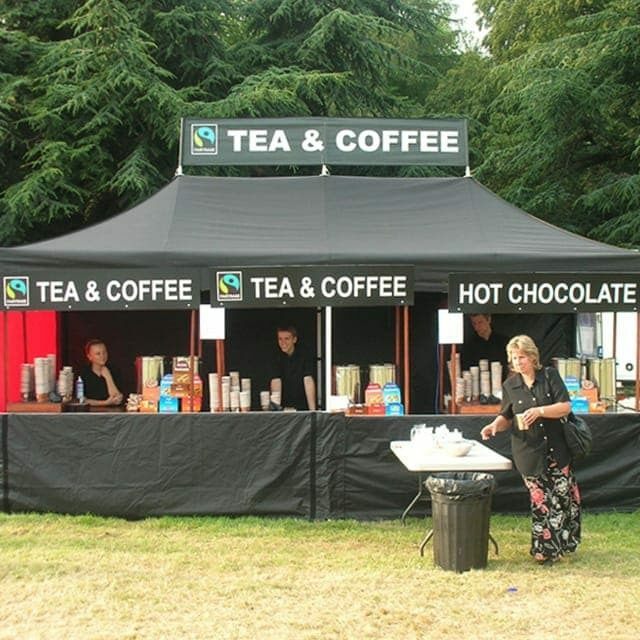 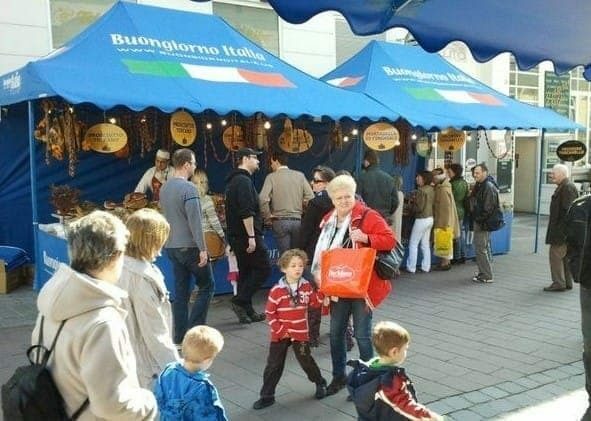 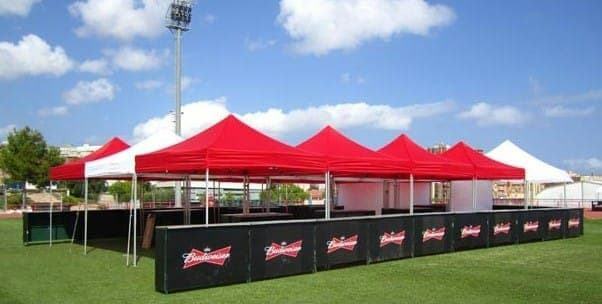 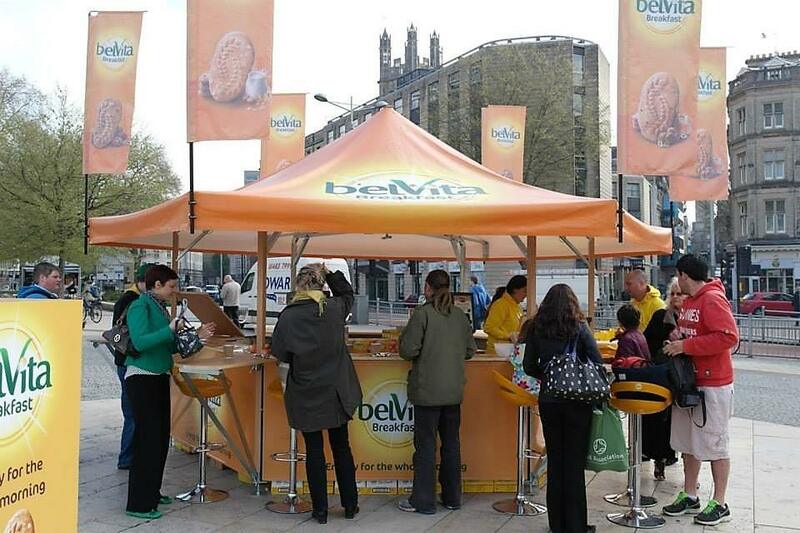 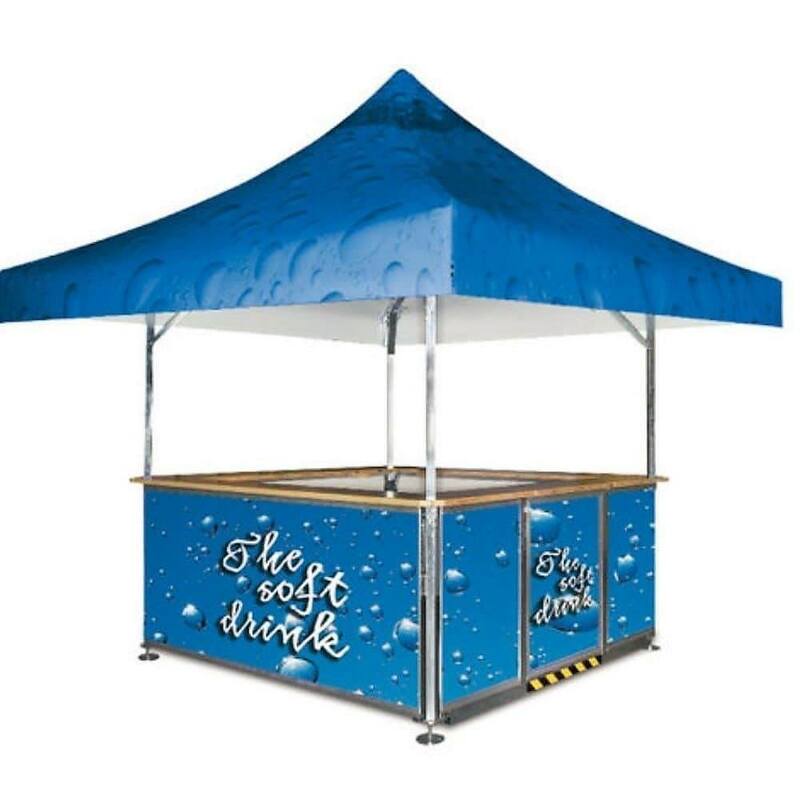 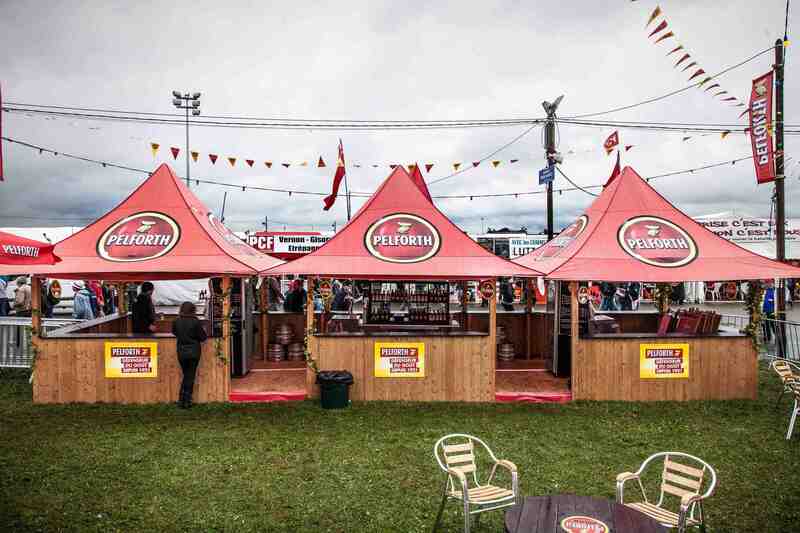 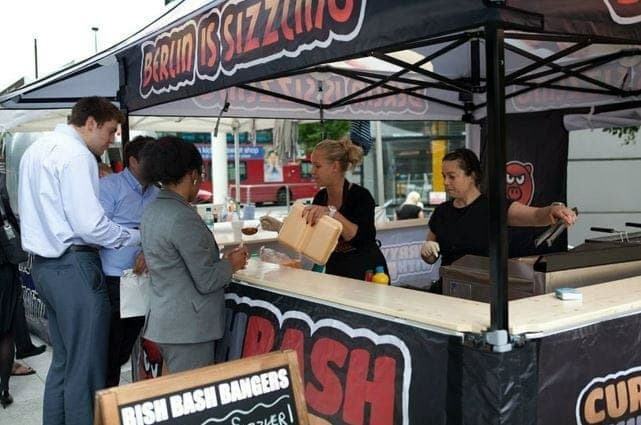 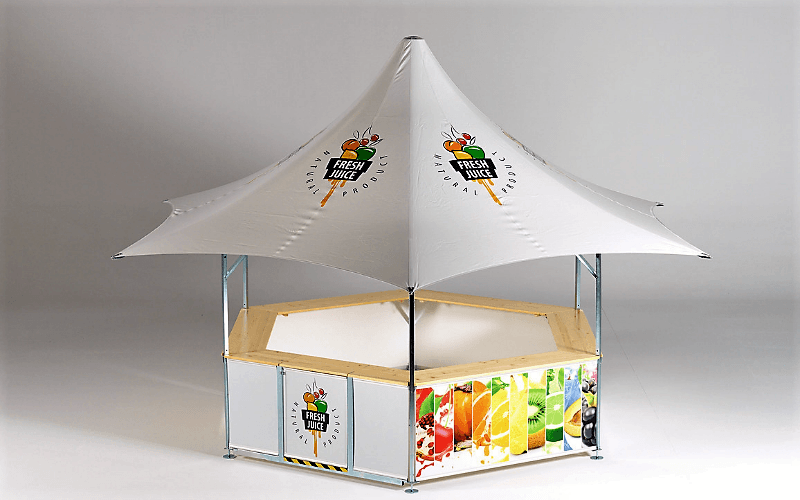 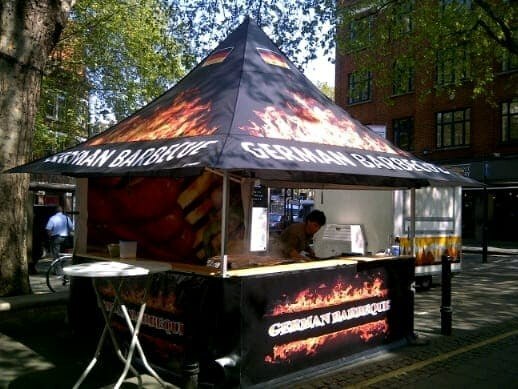 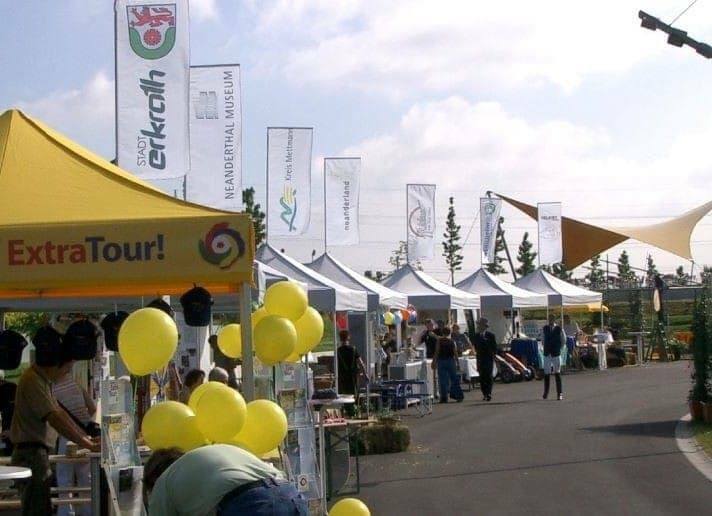 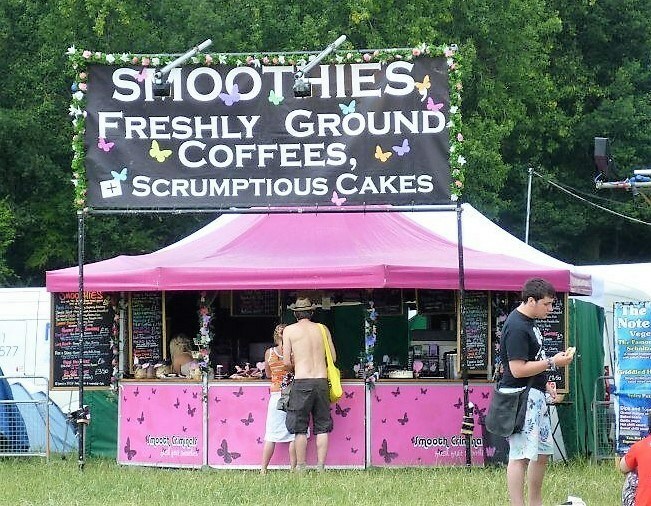 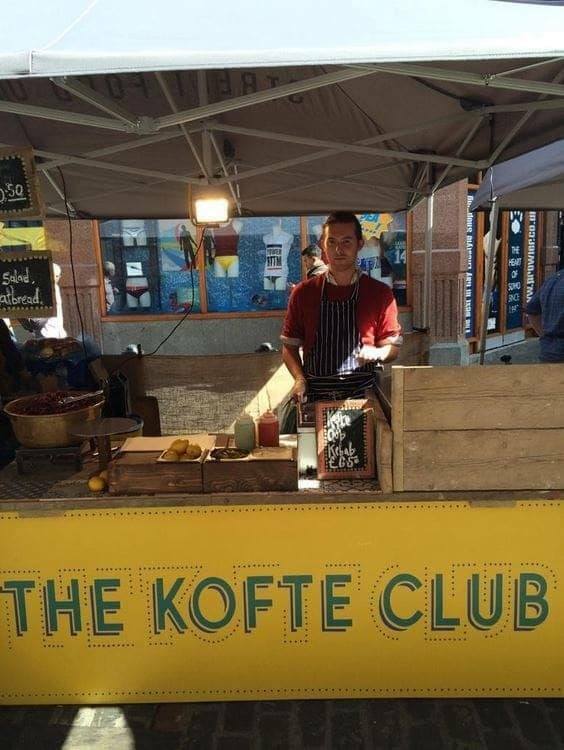 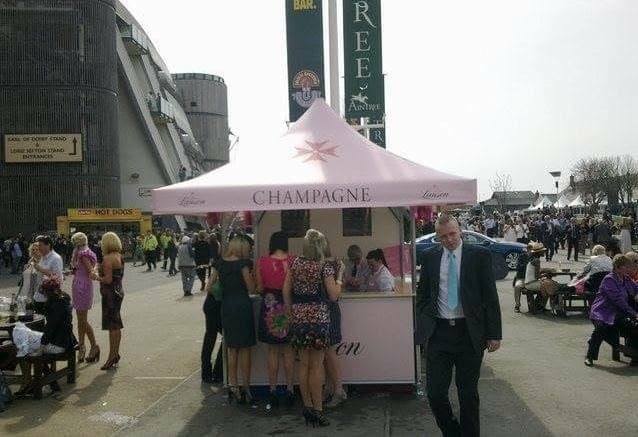 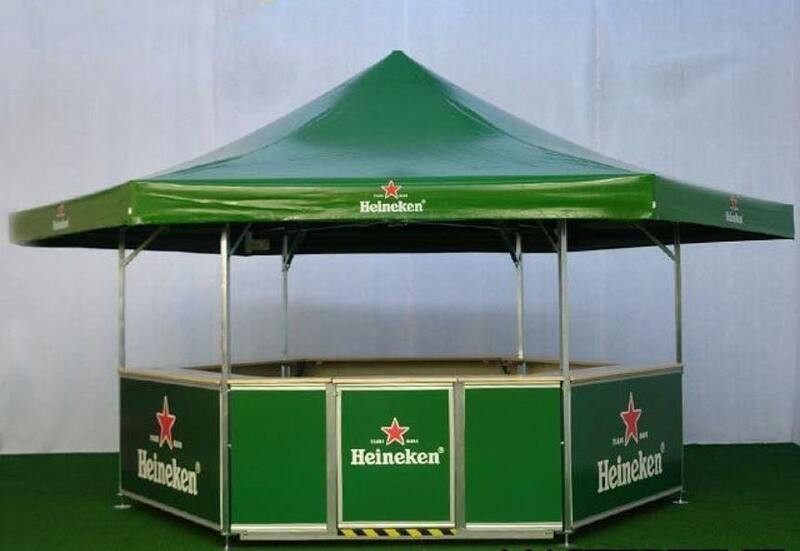 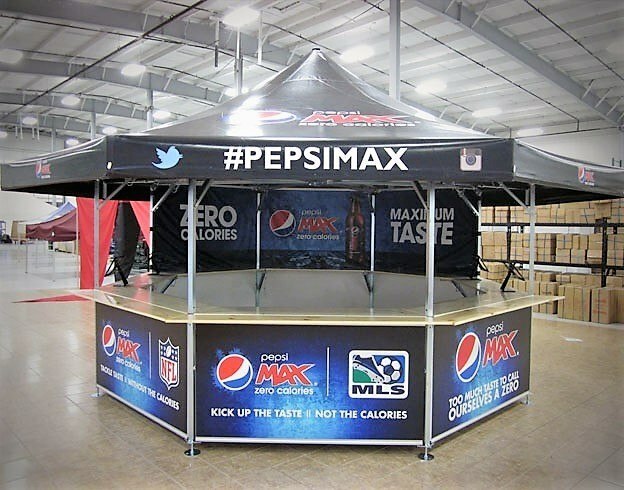 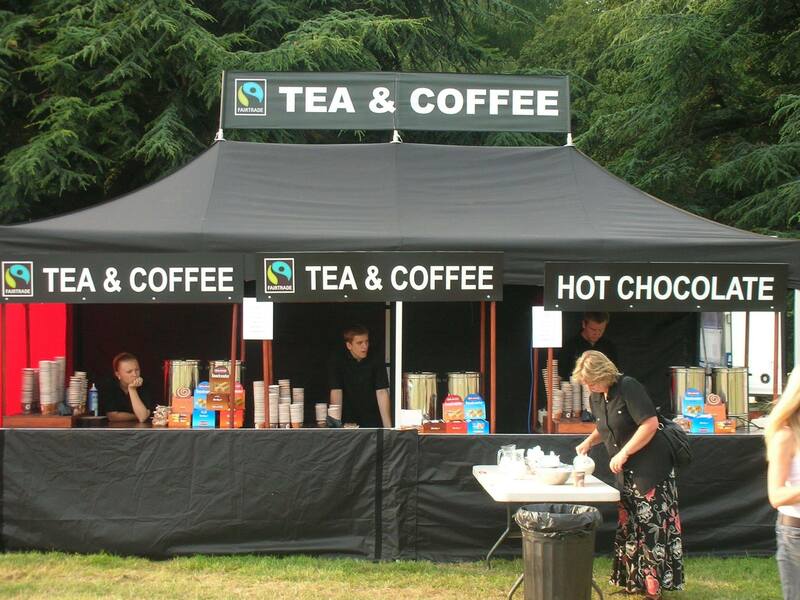 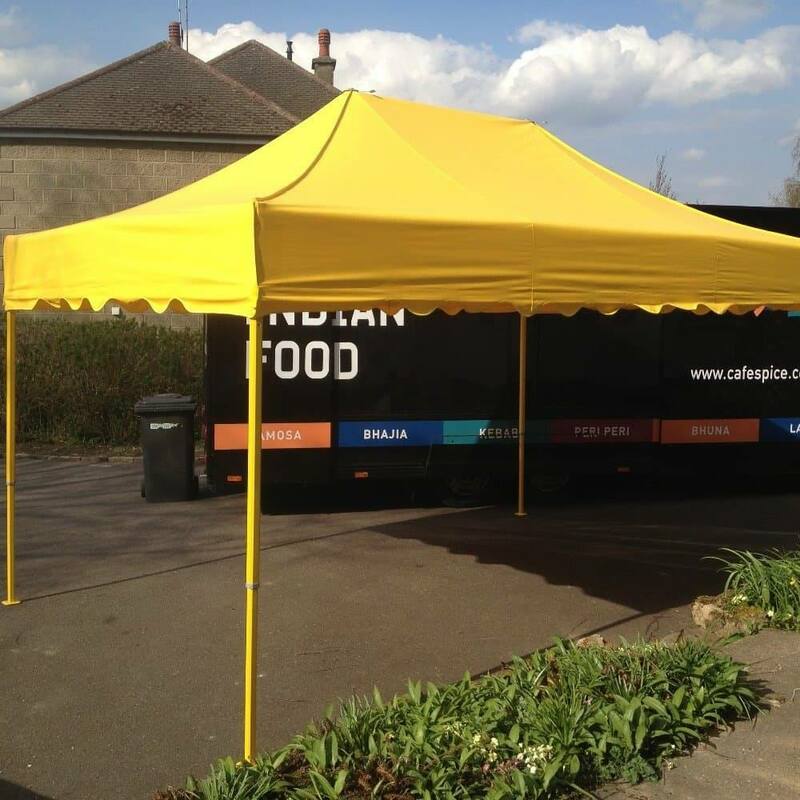 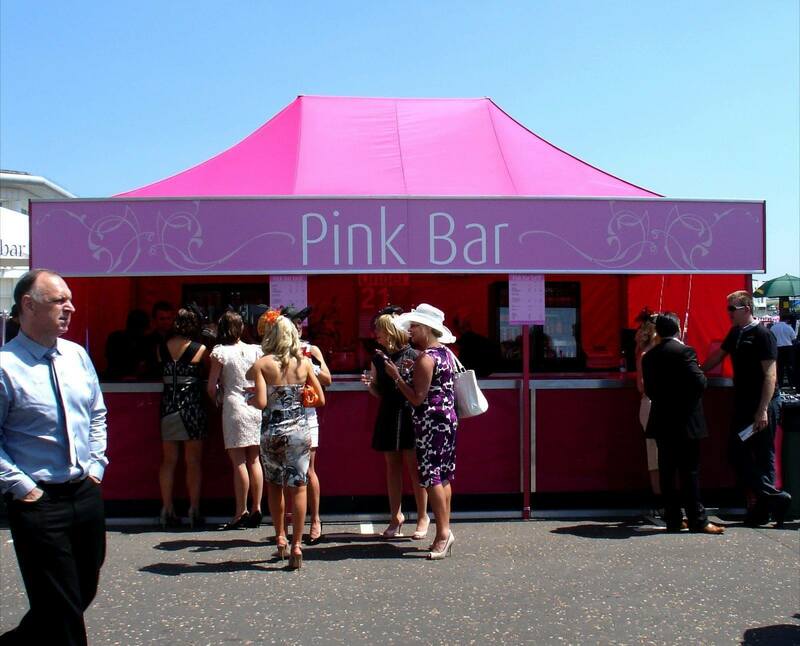 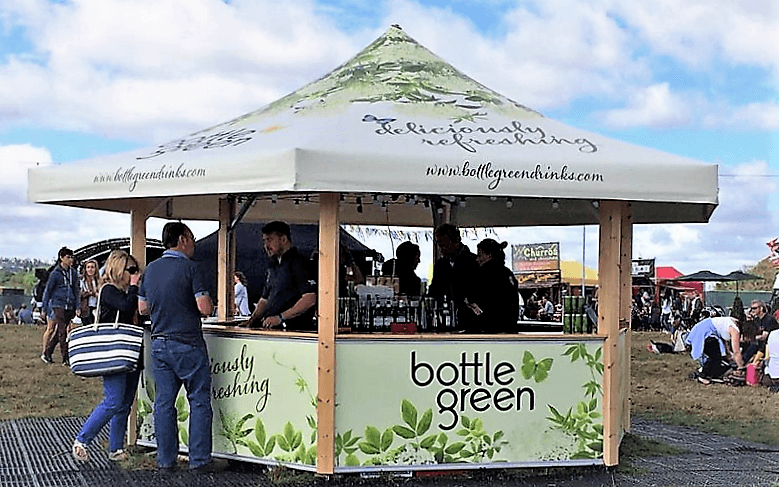 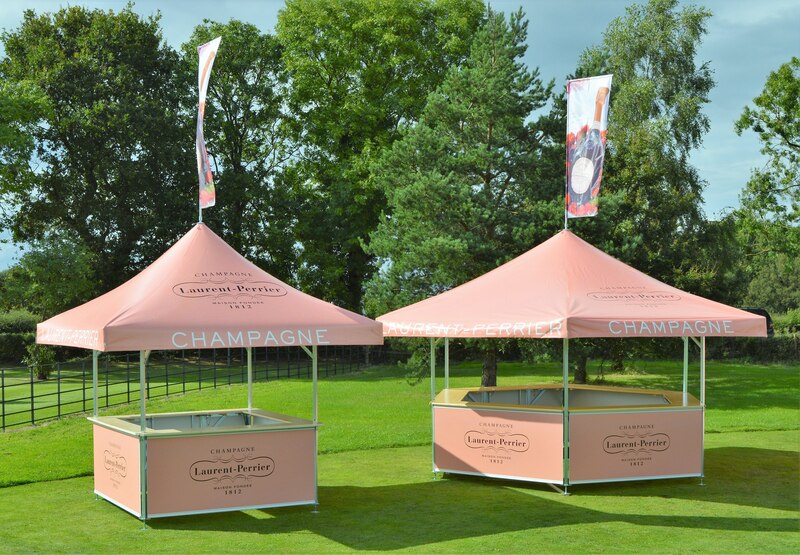 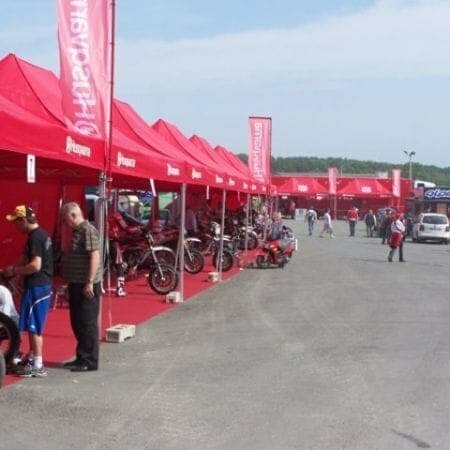 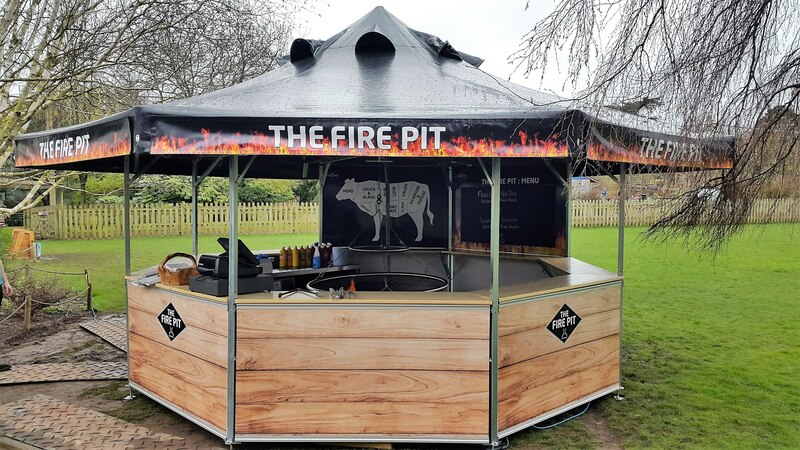 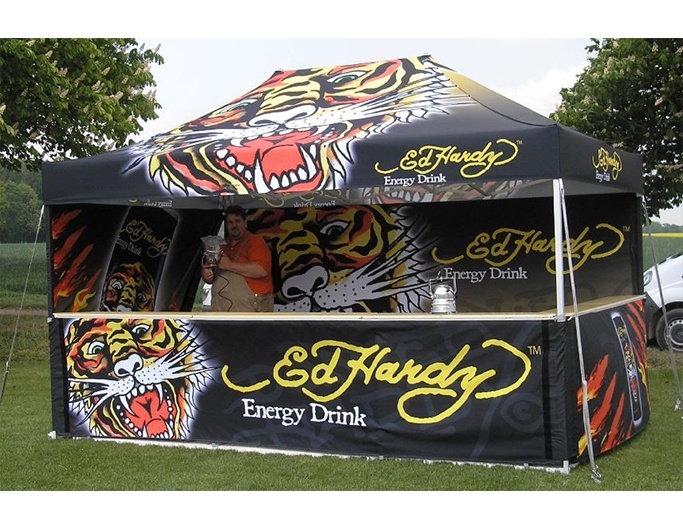 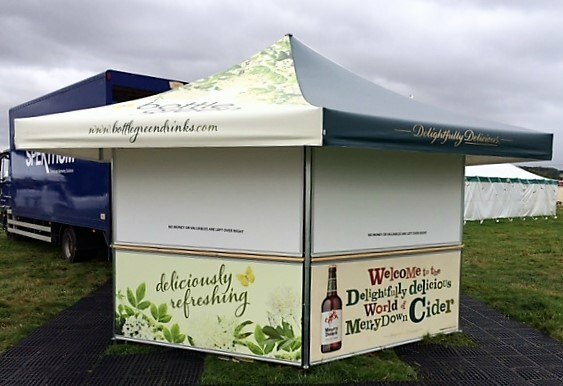 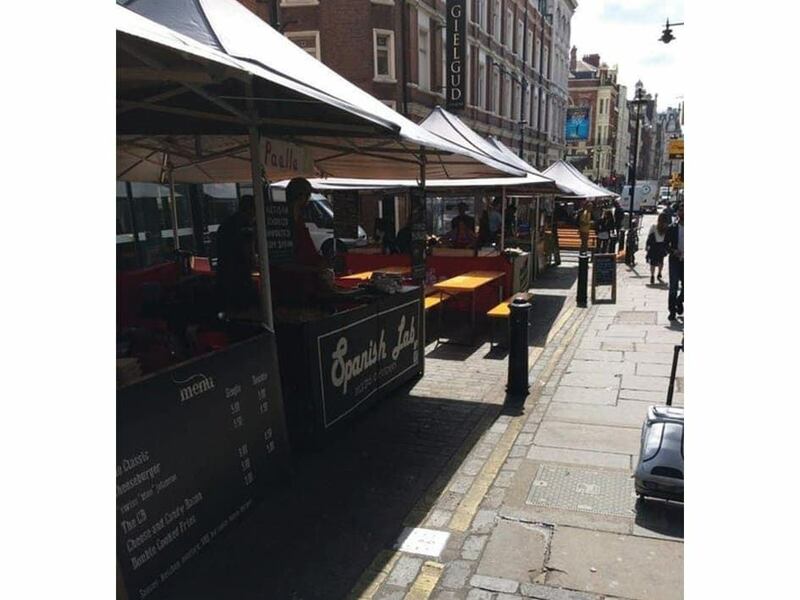 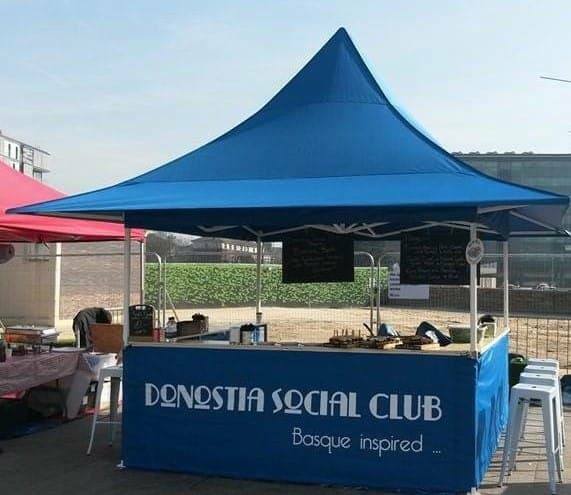 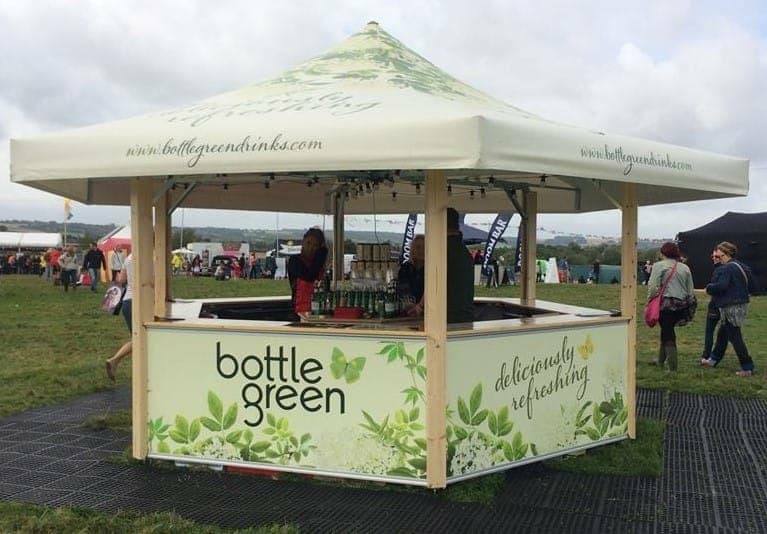 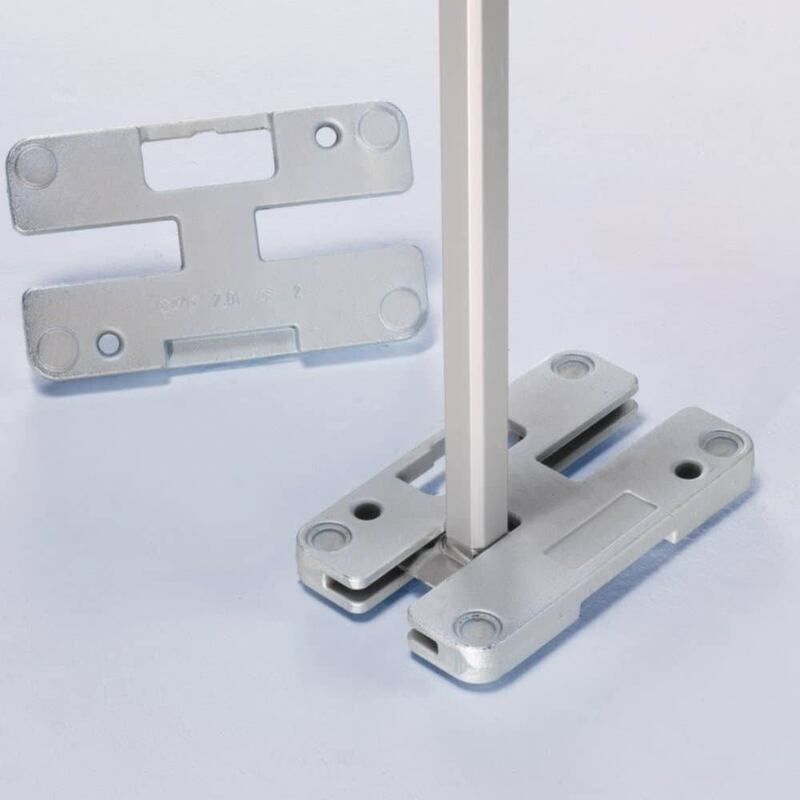 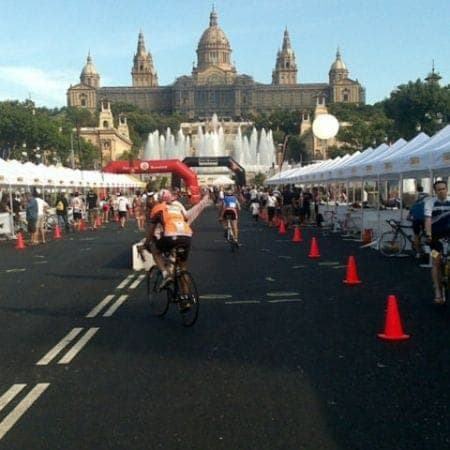 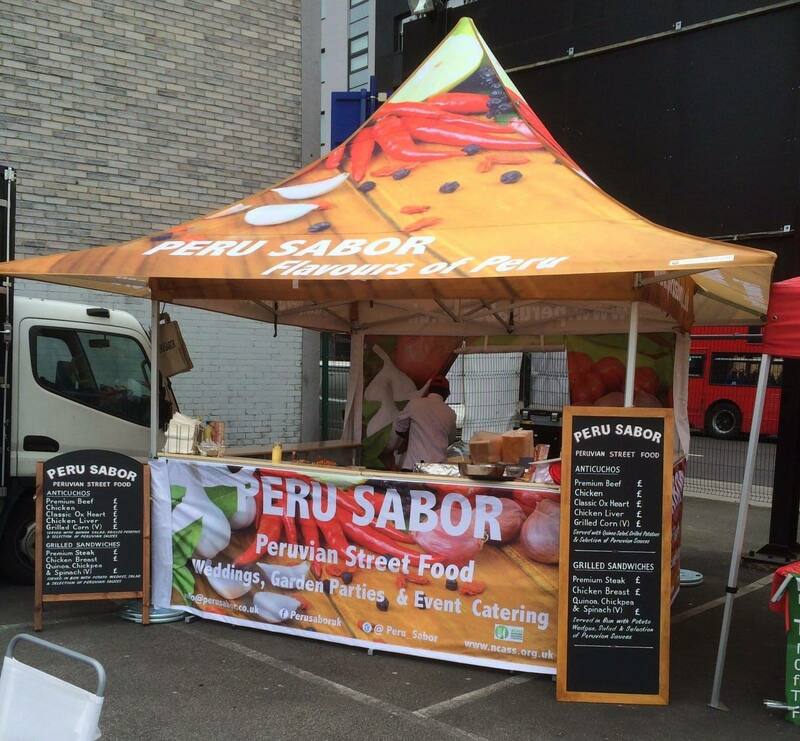 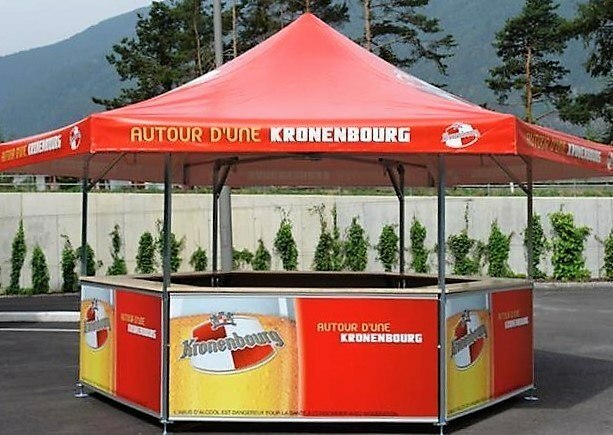 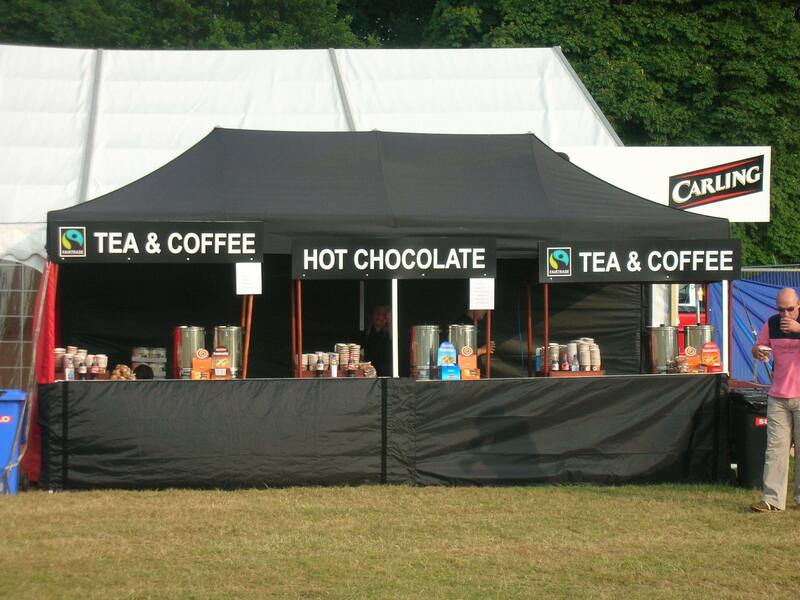 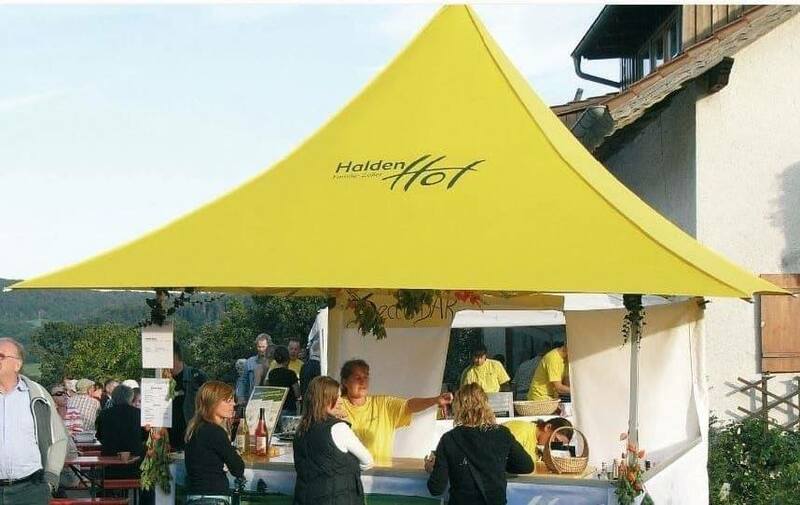 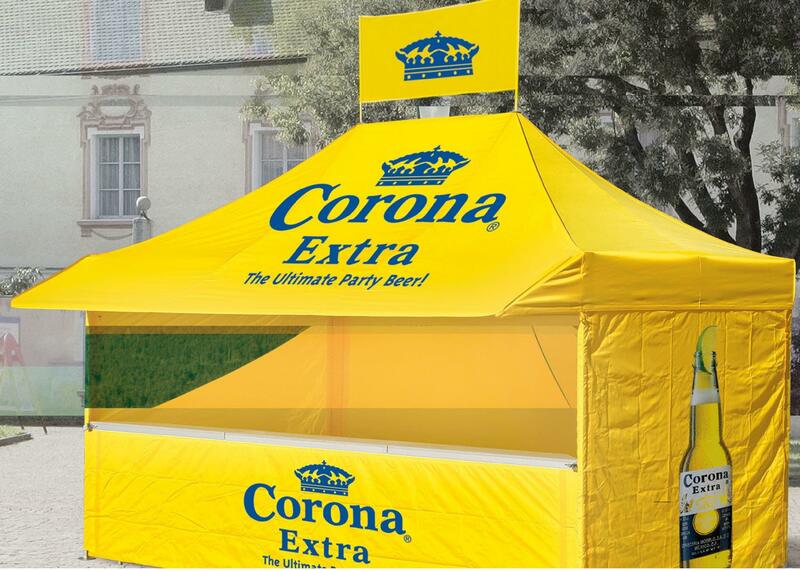 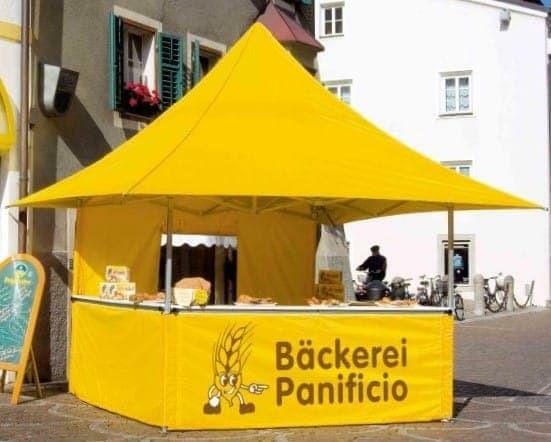 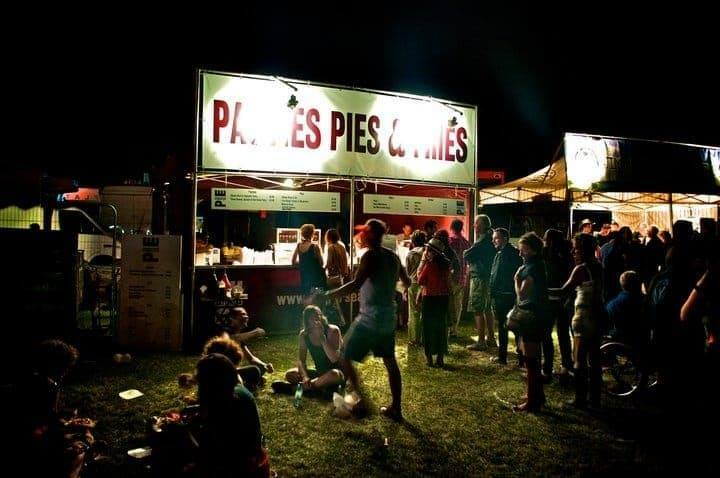 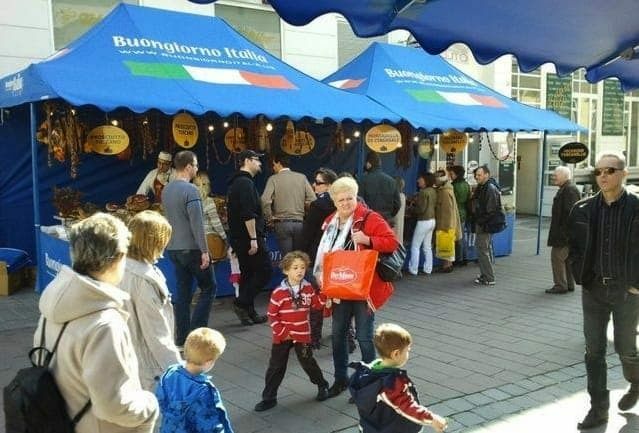 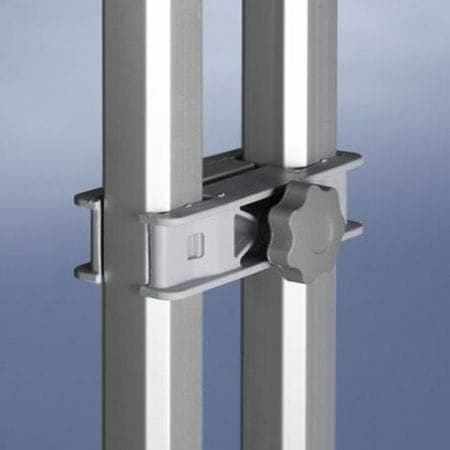 They create the perfect event stand and their versatility make them ideal as drinks bars, food outlets, information points, ticket booths, market stalls, retail stands etc. 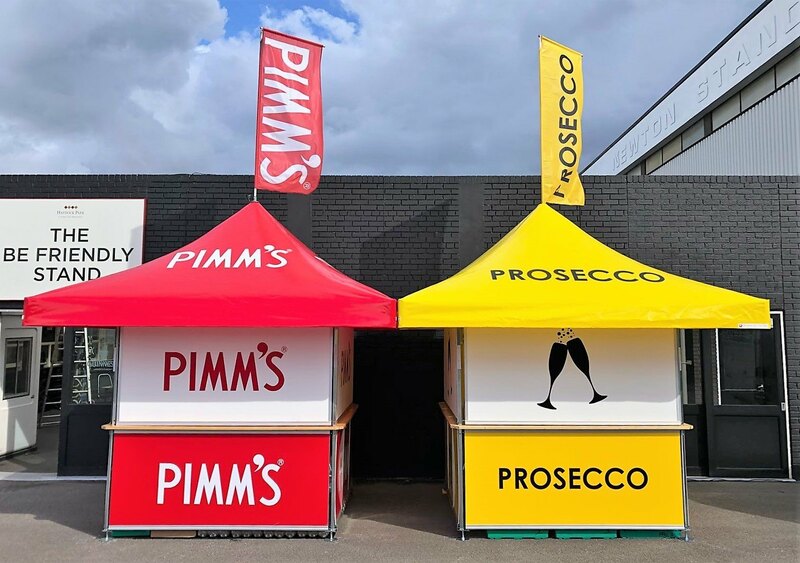 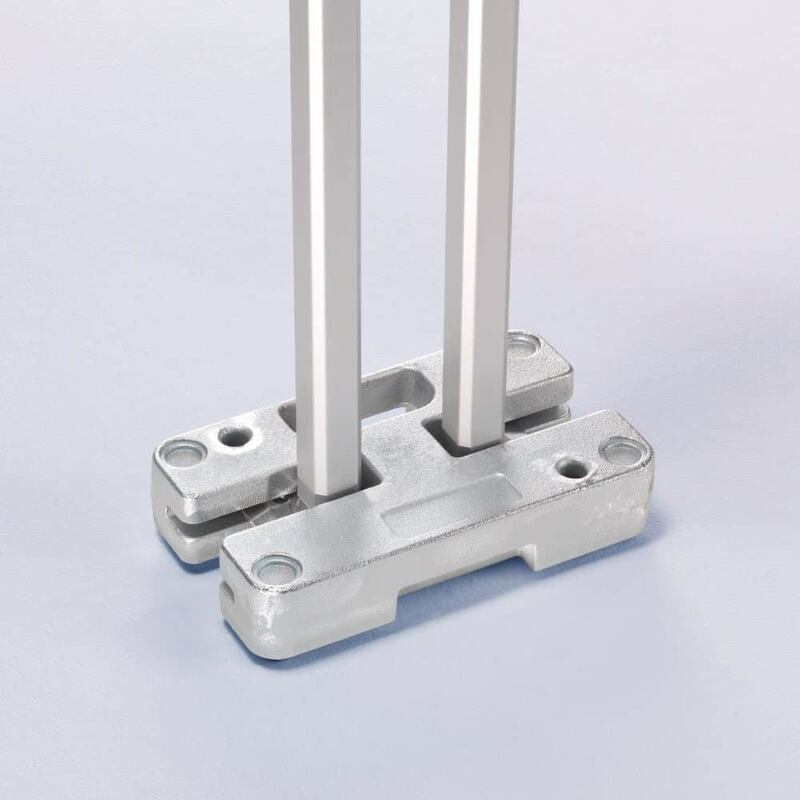 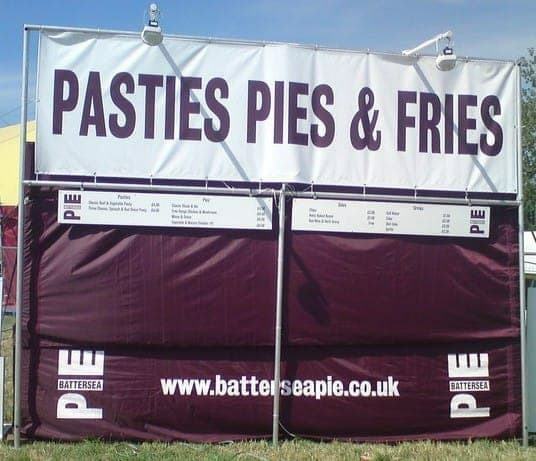 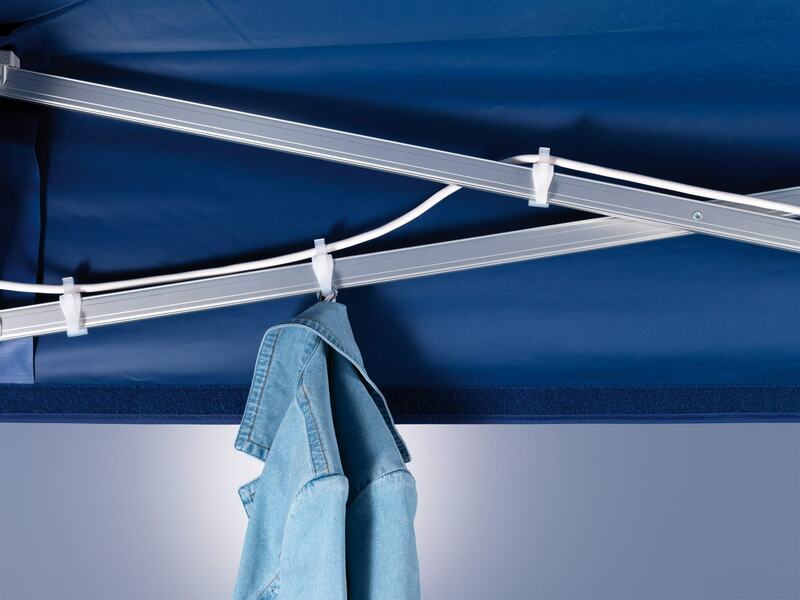 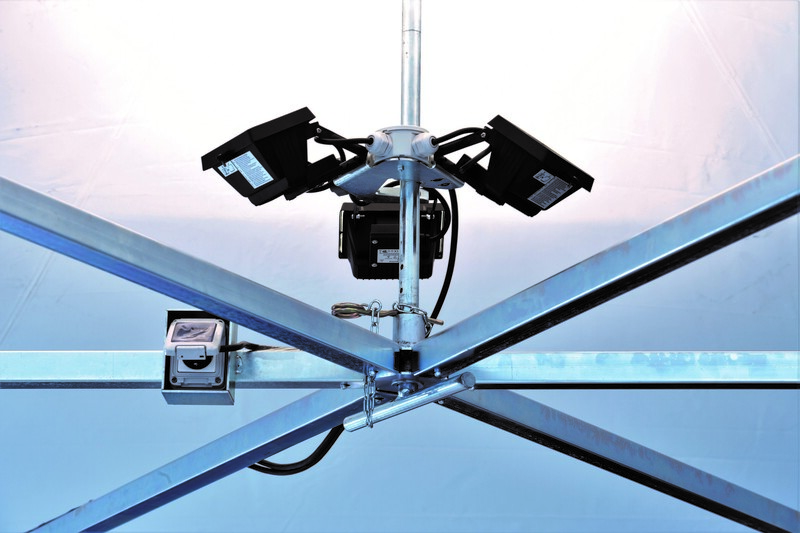 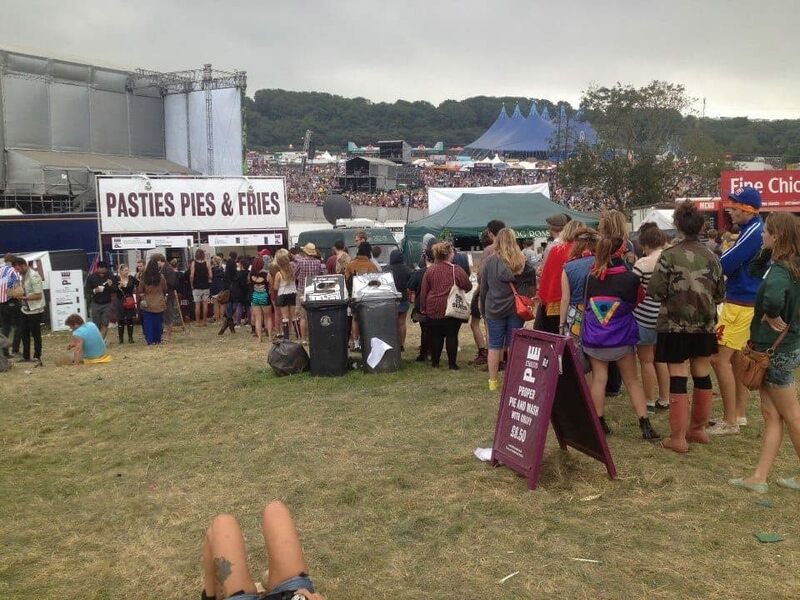 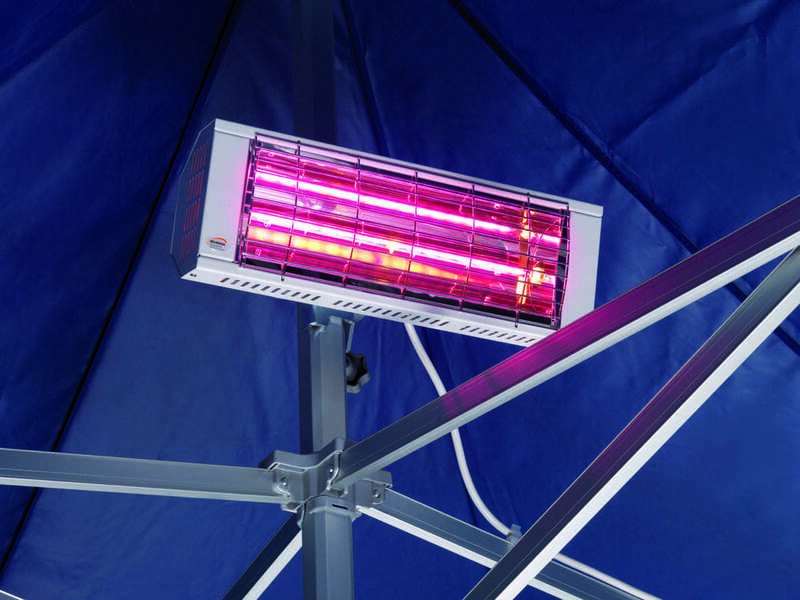 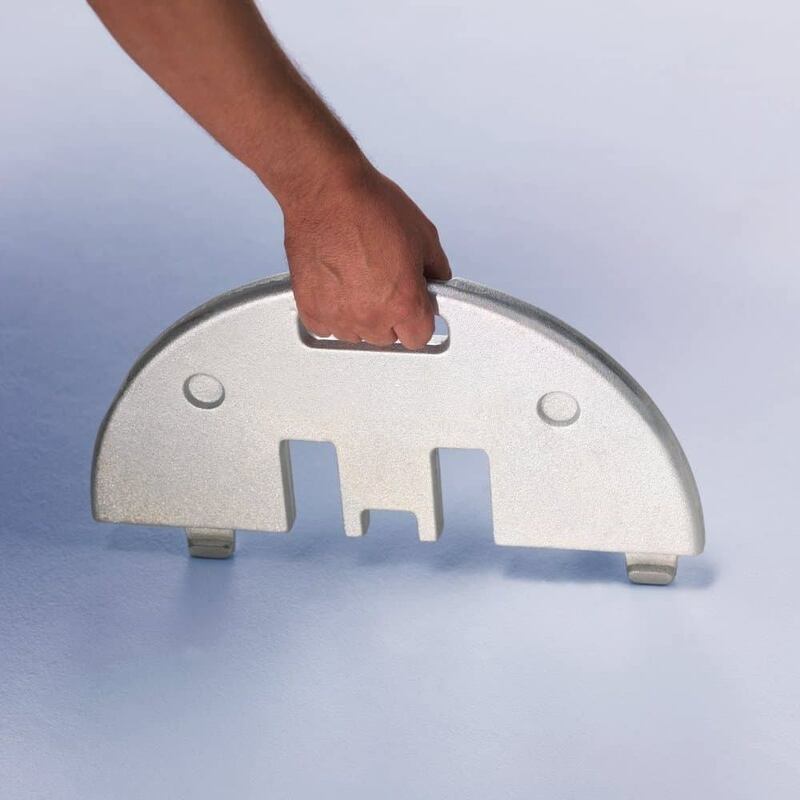 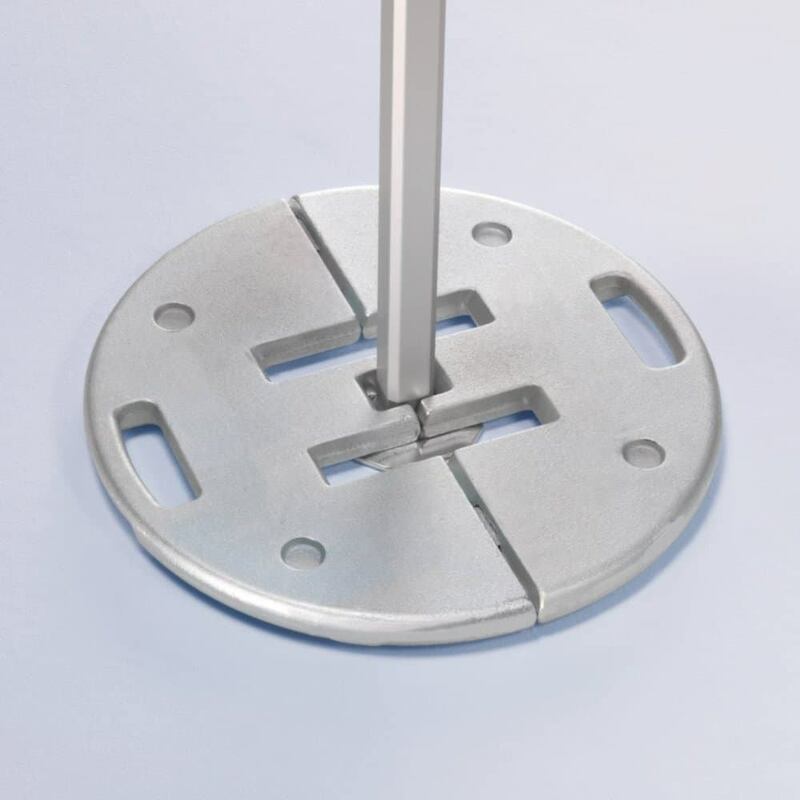 Whichever size you select they provide a 360° marketing solution with vast space inside for personnel to serve customers all around the stand enabling queues to be kept to minimum, whilst creating a happy and satisfied customer base. 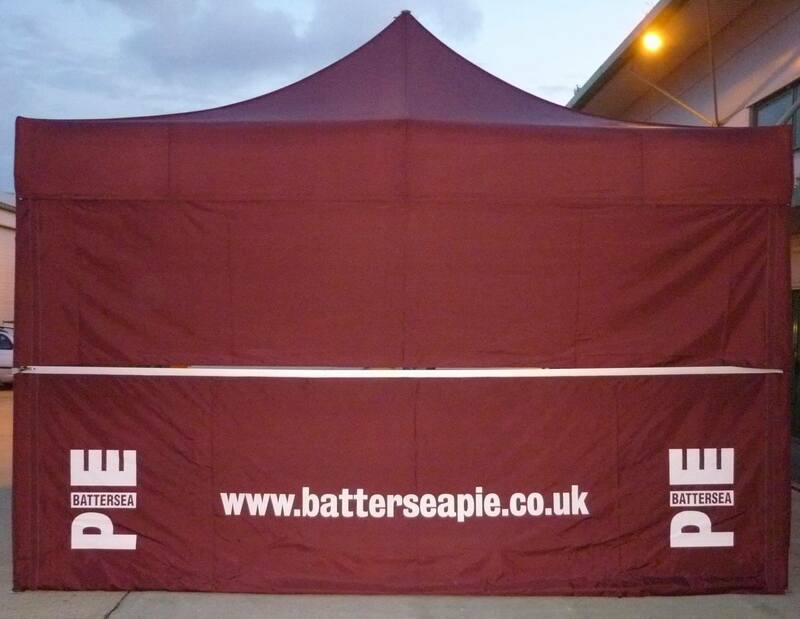 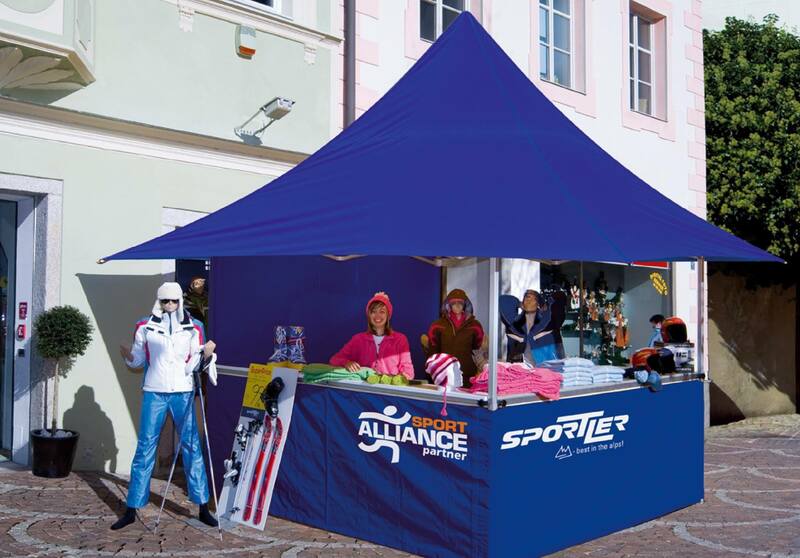 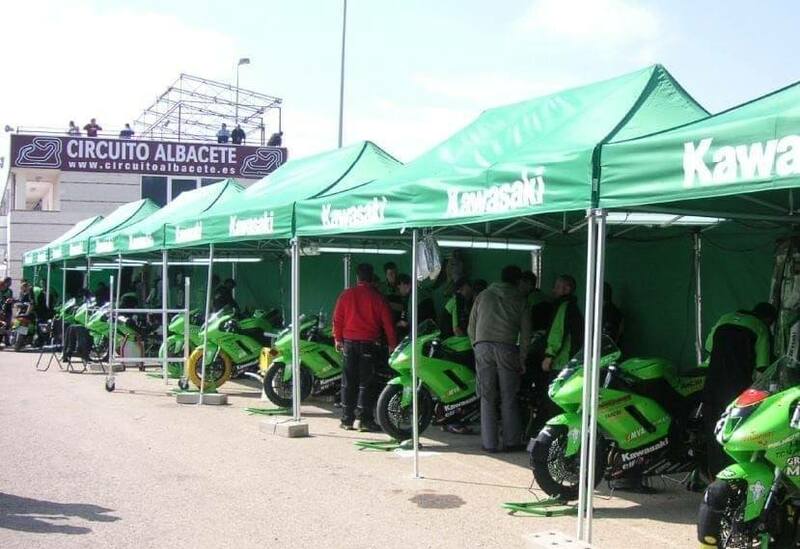 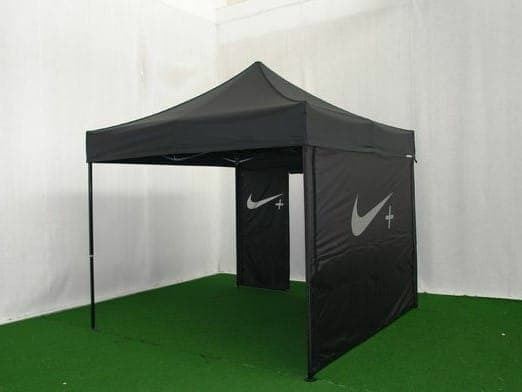 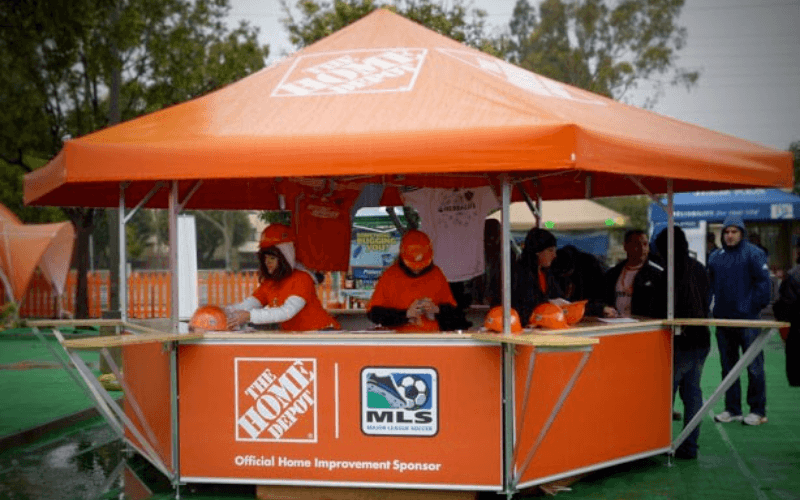 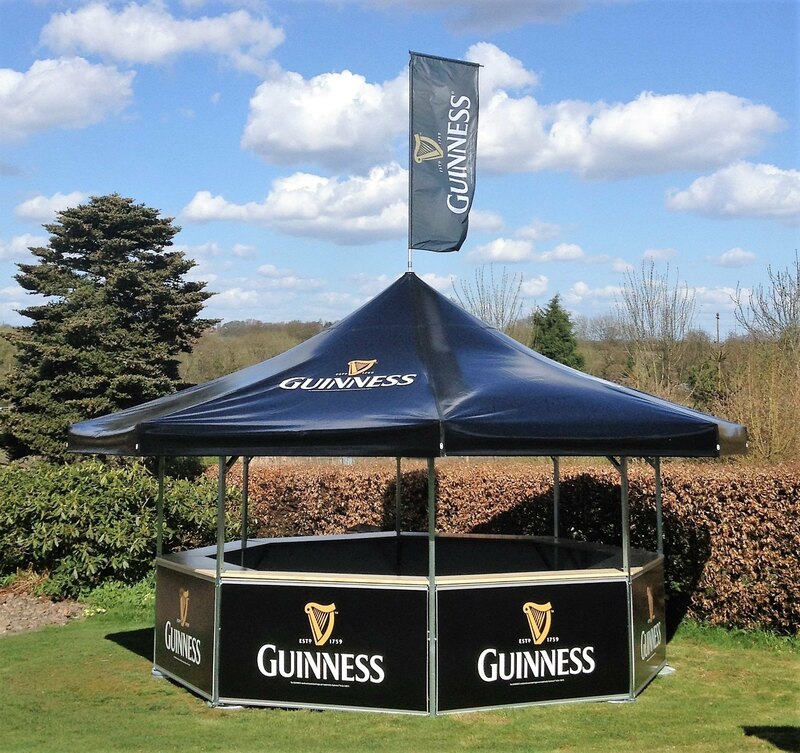 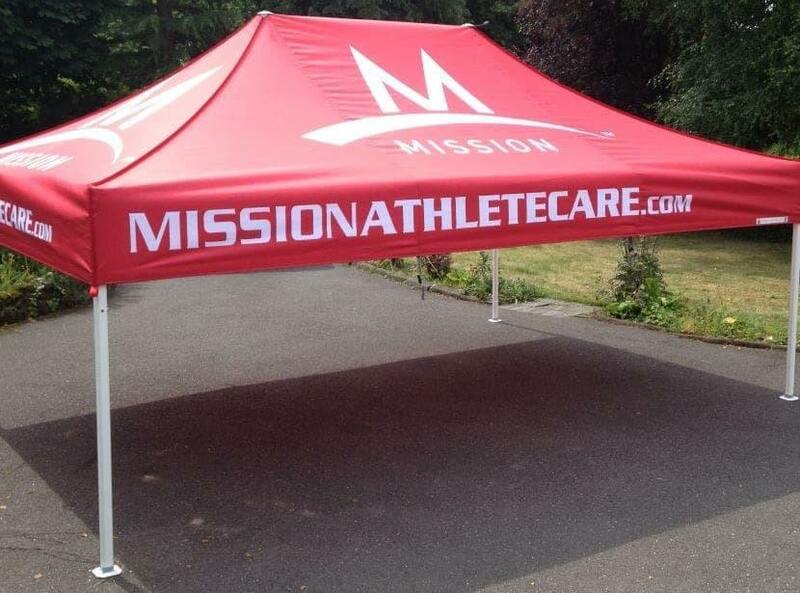 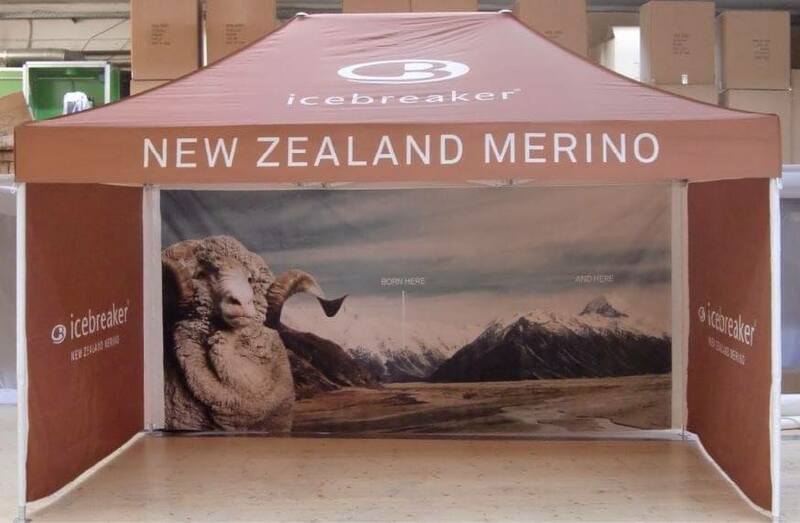 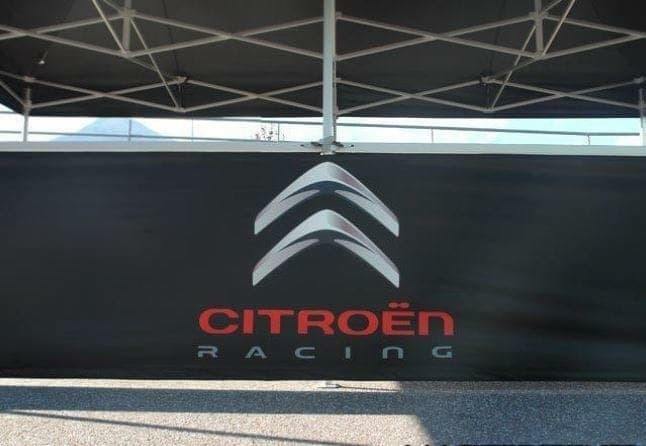 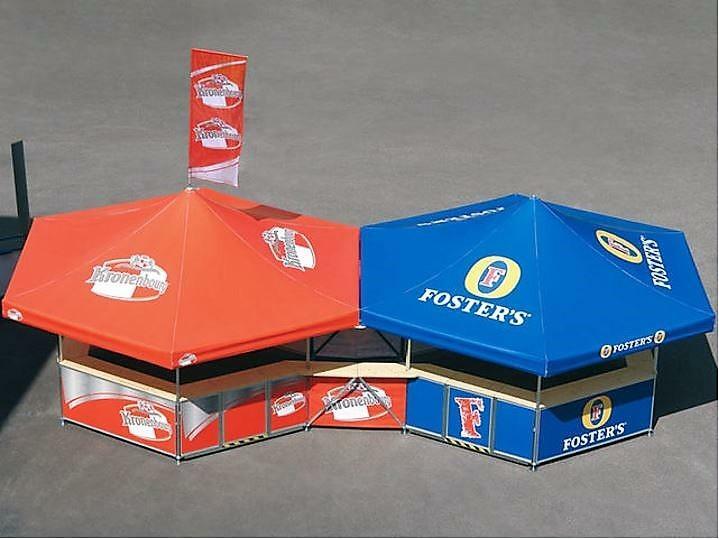 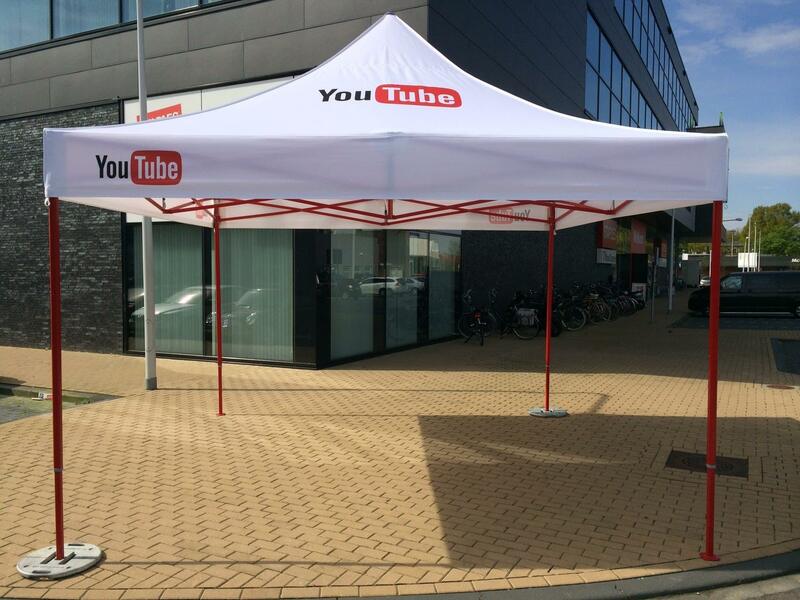 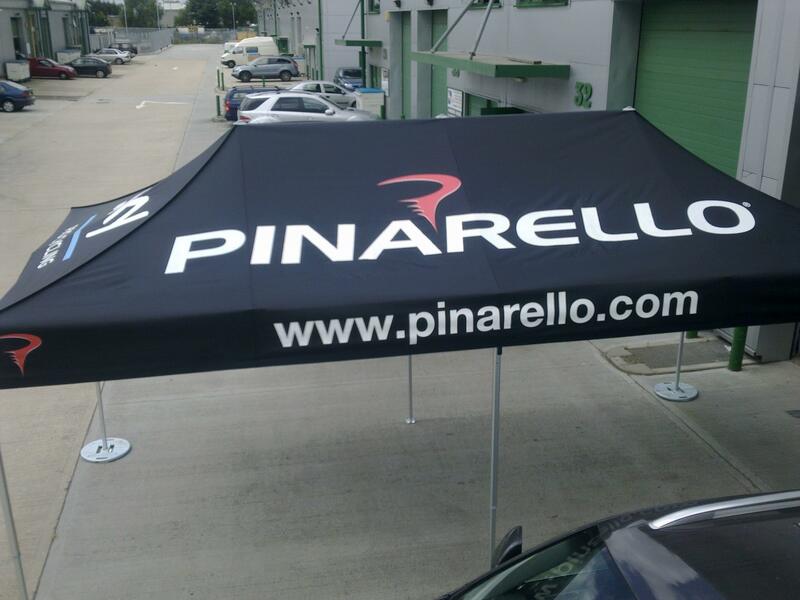 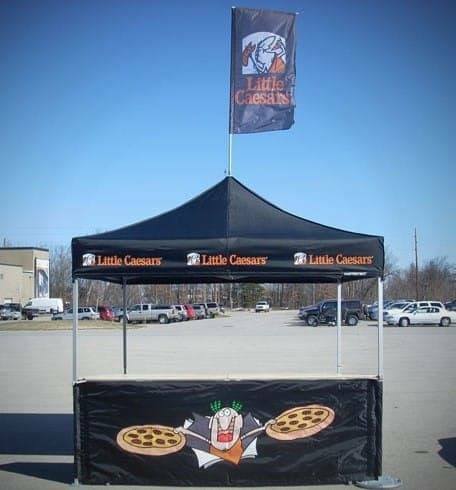 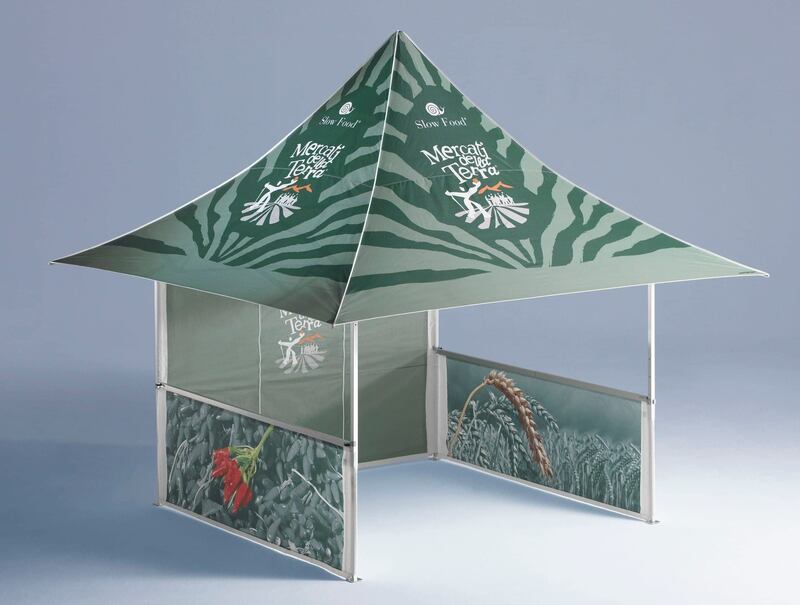 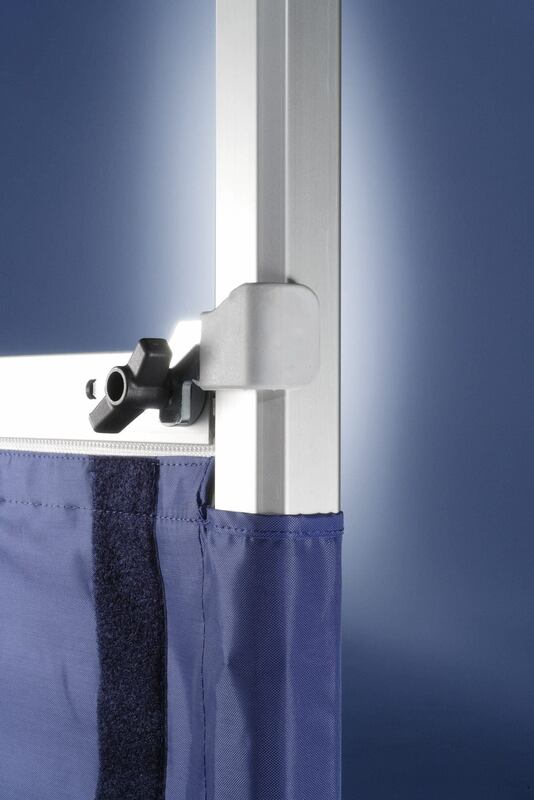 All sizes provide the opportunity to promote brands, sponsors, venues etc with the roof and all base panels providing surfaces for printing your desired logos, branding, promotional messages. 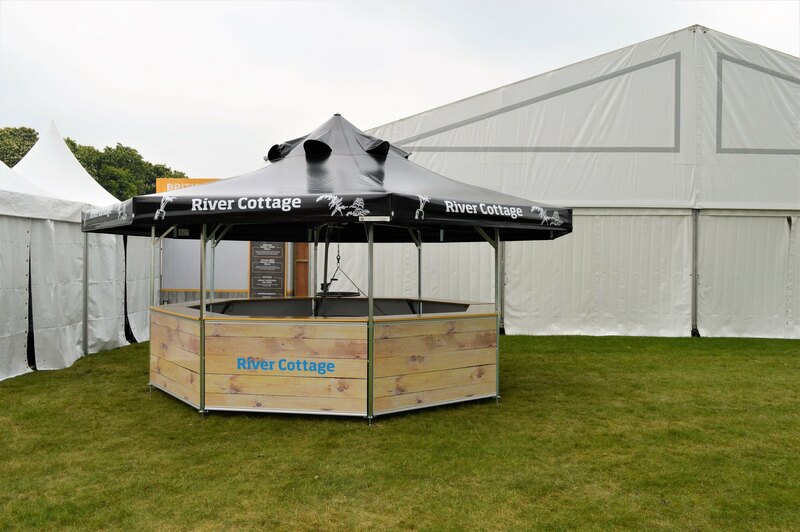 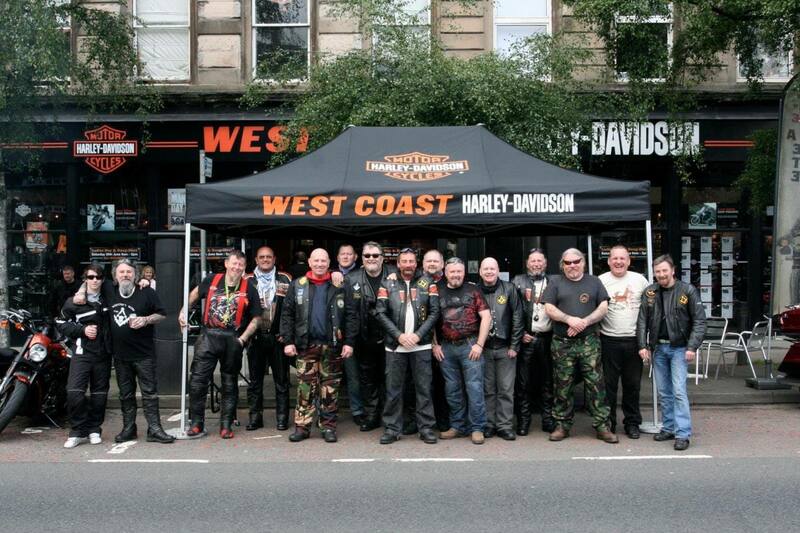 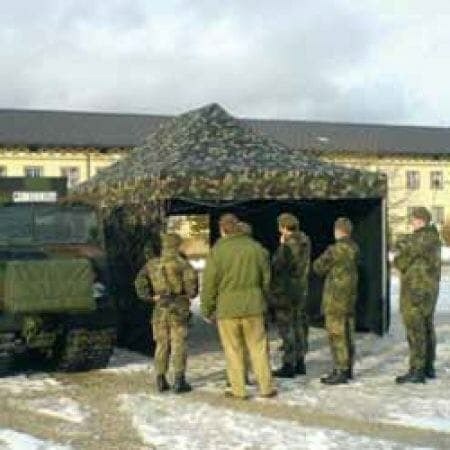 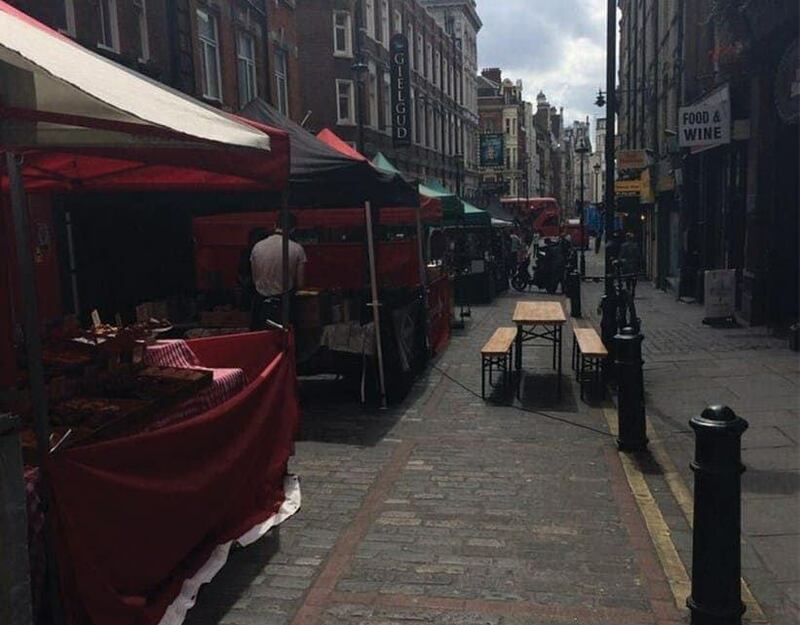 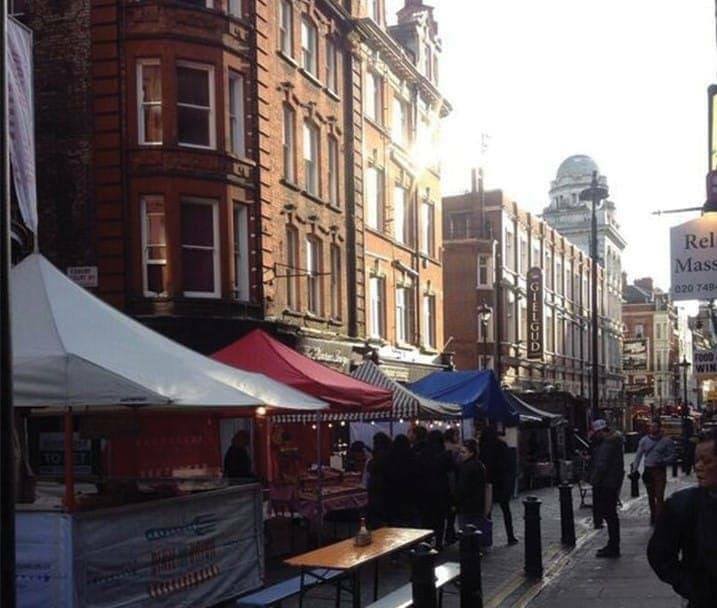 Pavilions are a perfect option when you require something semi-permanent, with space to serve from all sides, providing shelter for personnel and customers alike in all weather conditions. 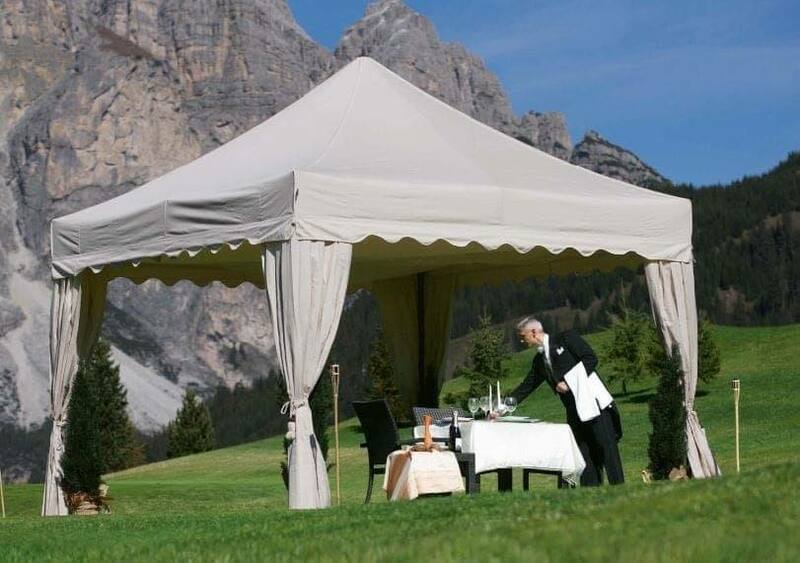 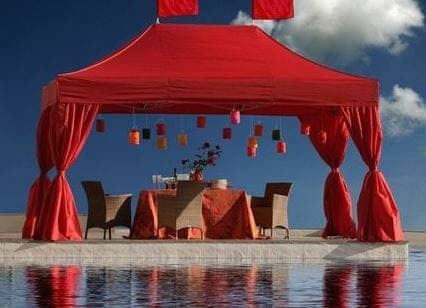 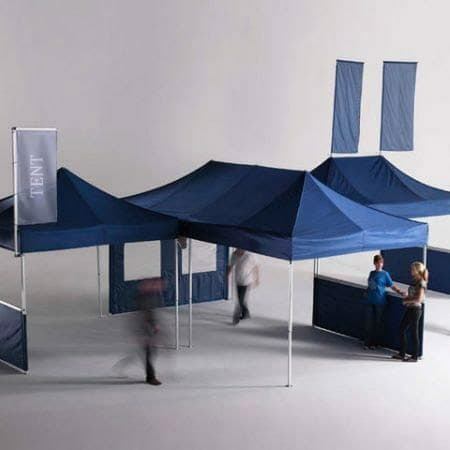 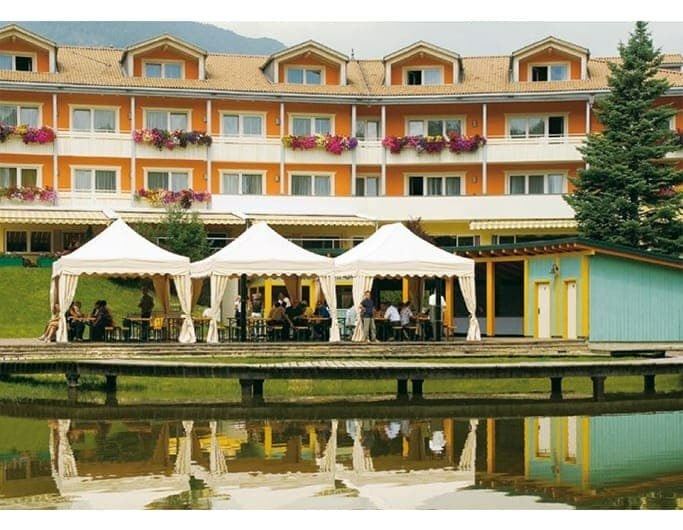 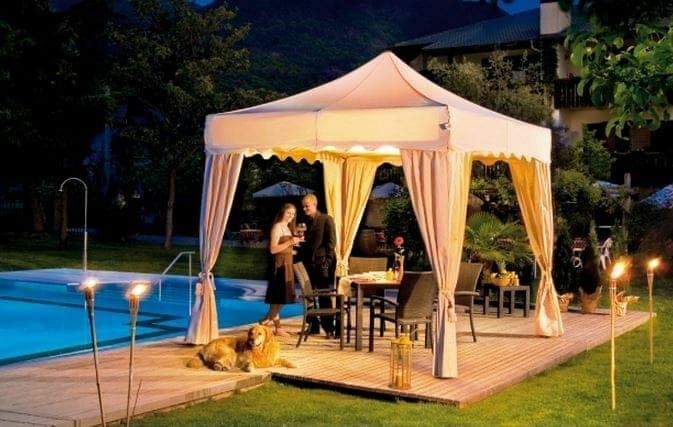 Our Pavilions not only work well at events or venues as bars, information points etc, but with the special roof fittings, our octagonal pavilion works very well with our Sanki Swinging Grills and we have many very satisfied customers who have used this combination at their venues with great success delivering fantastic revenue. 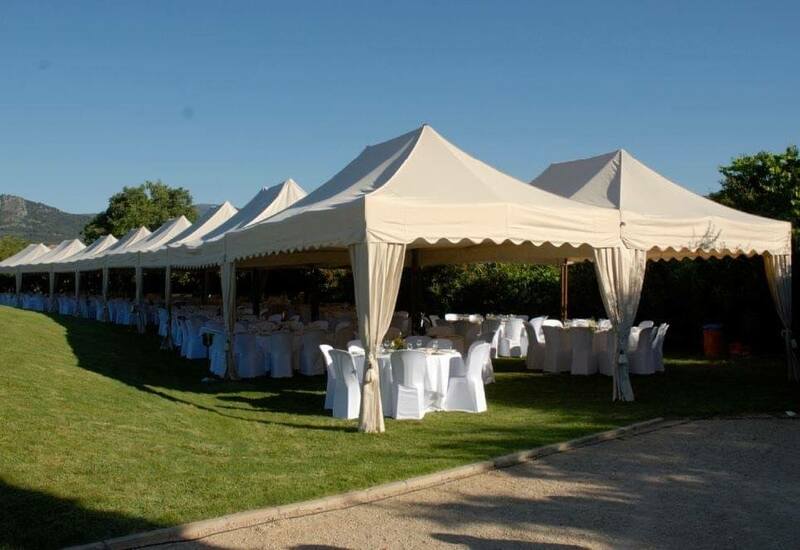 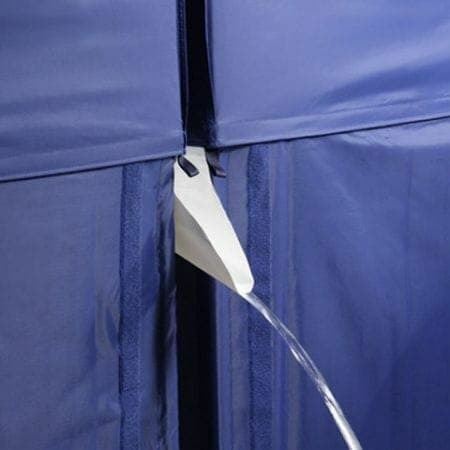 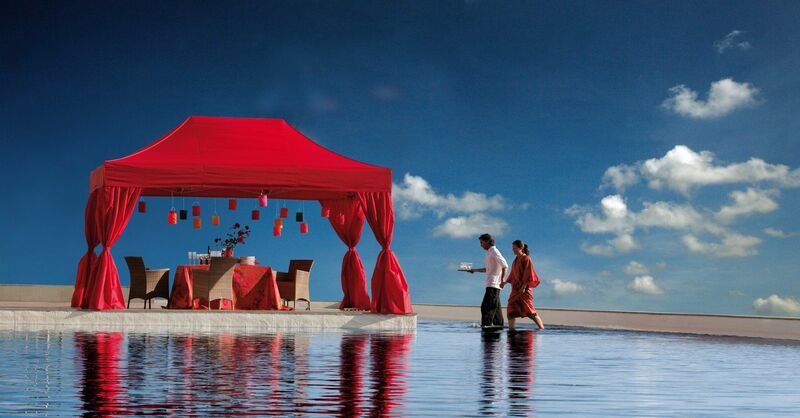 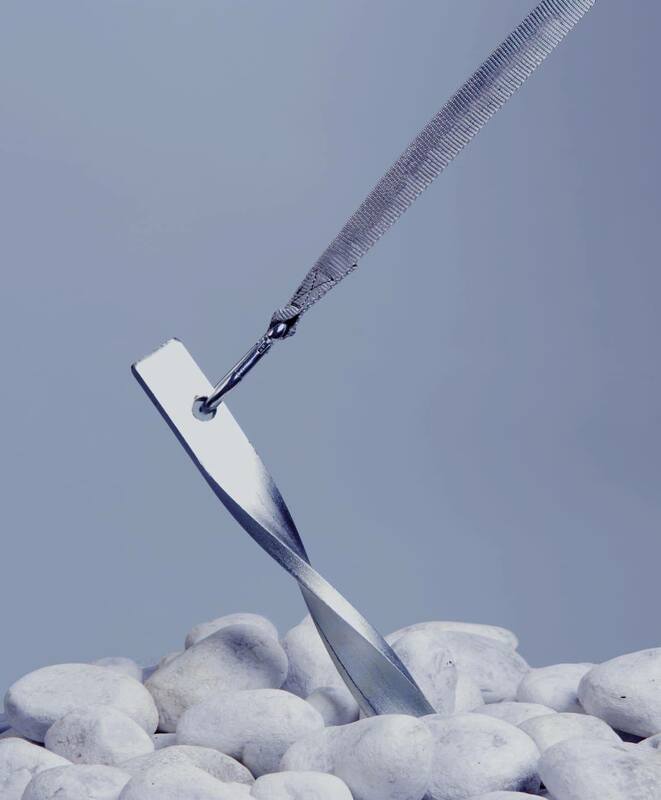 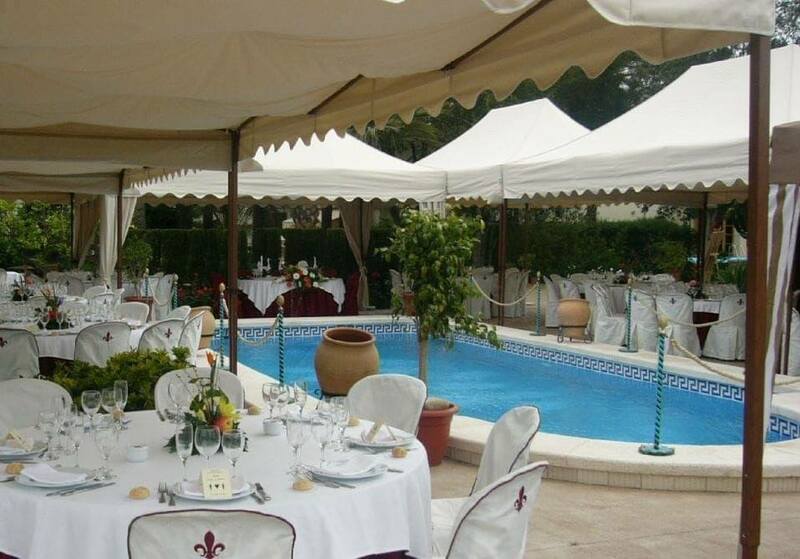 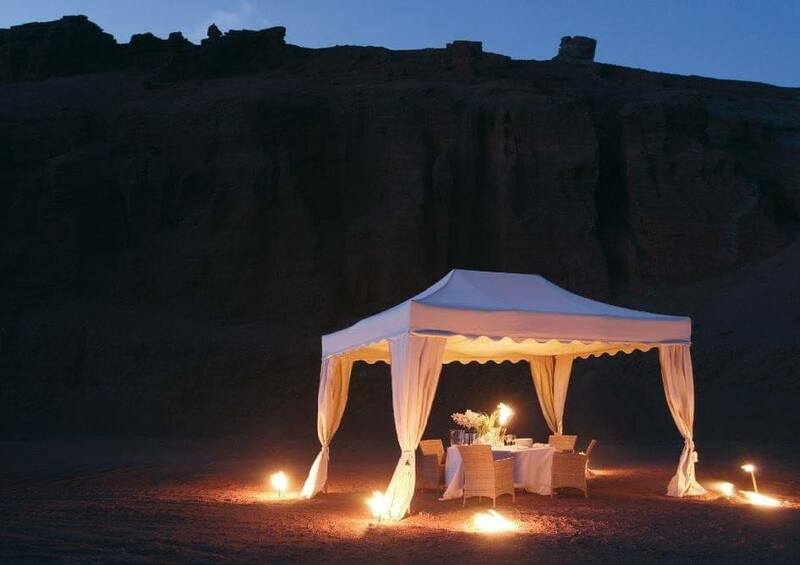 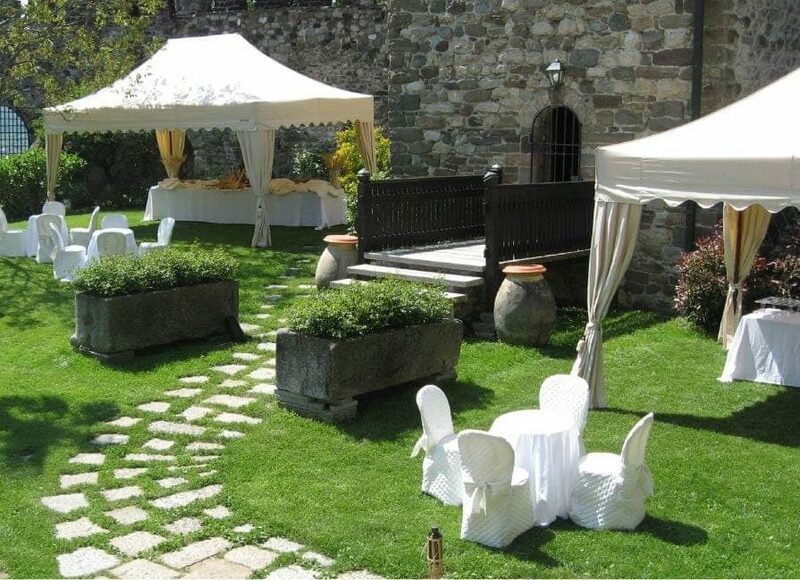 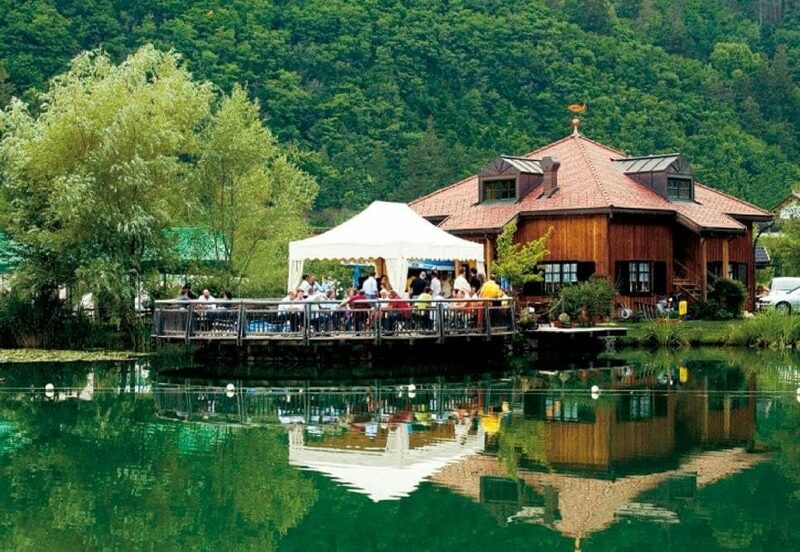 We always work closely with you to recommend and achieve the best solution for your event, venue or project. 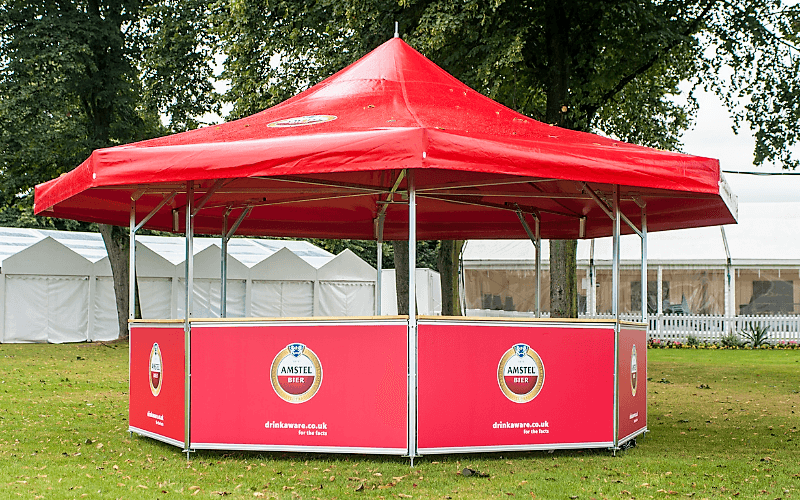 To find out how we can help create the best-looking bar etc on site, please contact us today to discuss your requirements.